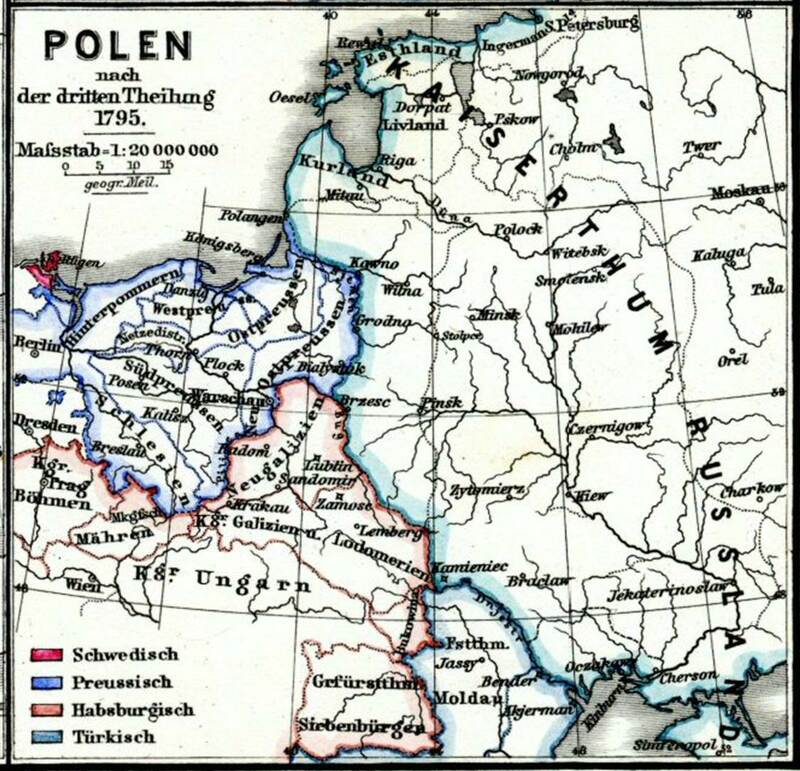 92 in Vienna and Leipzig. 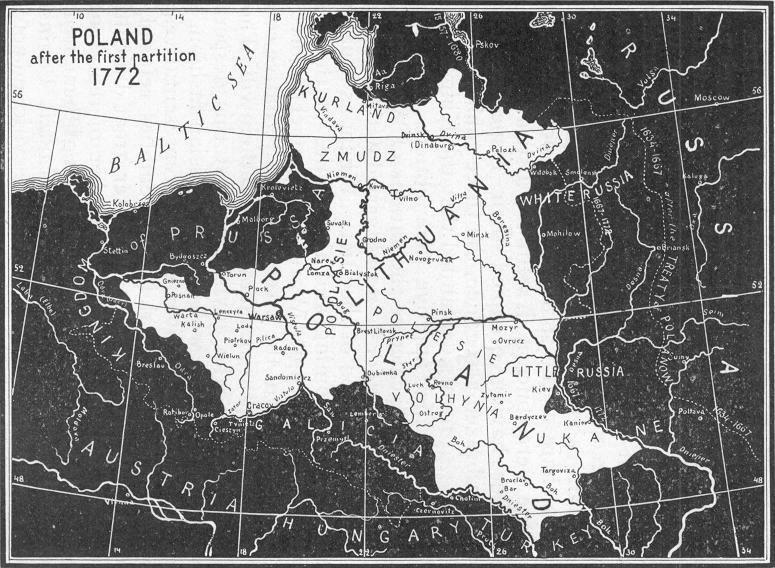 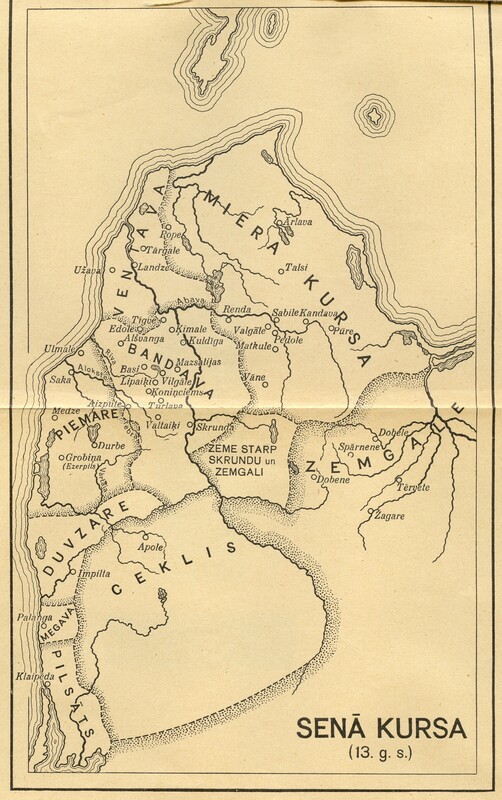 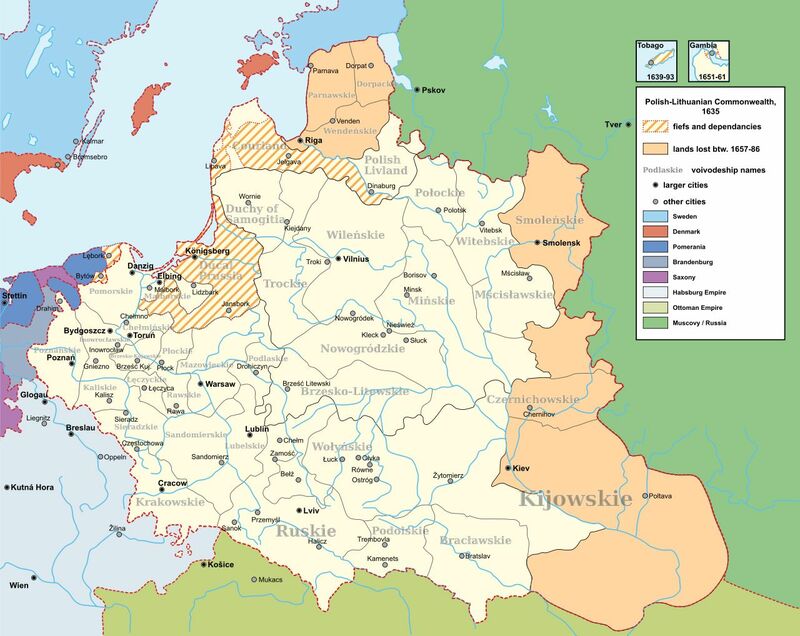 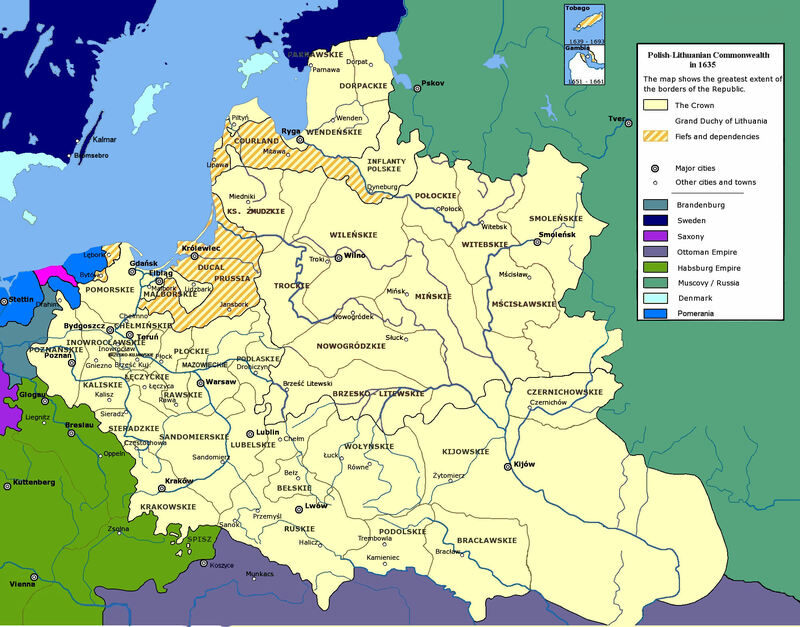 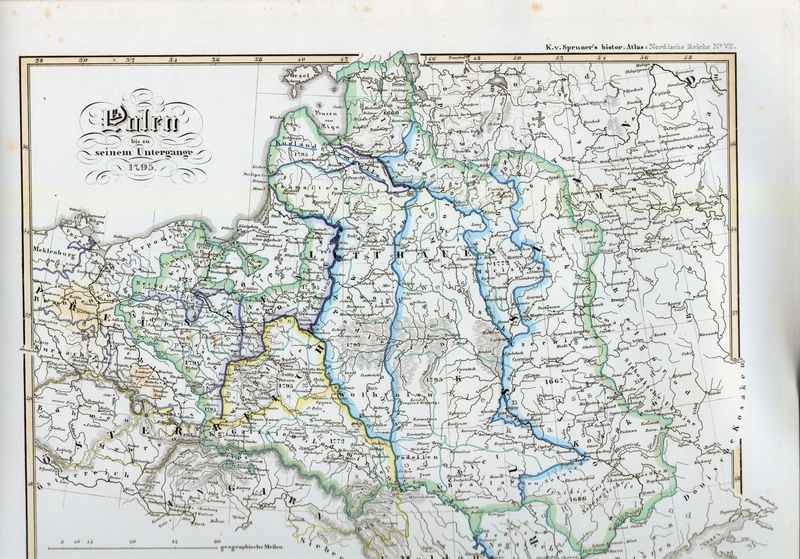 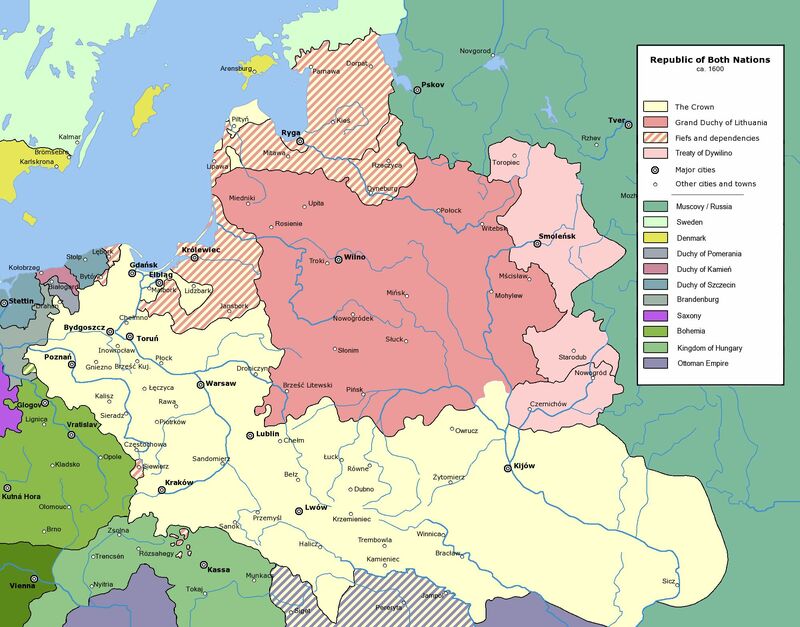 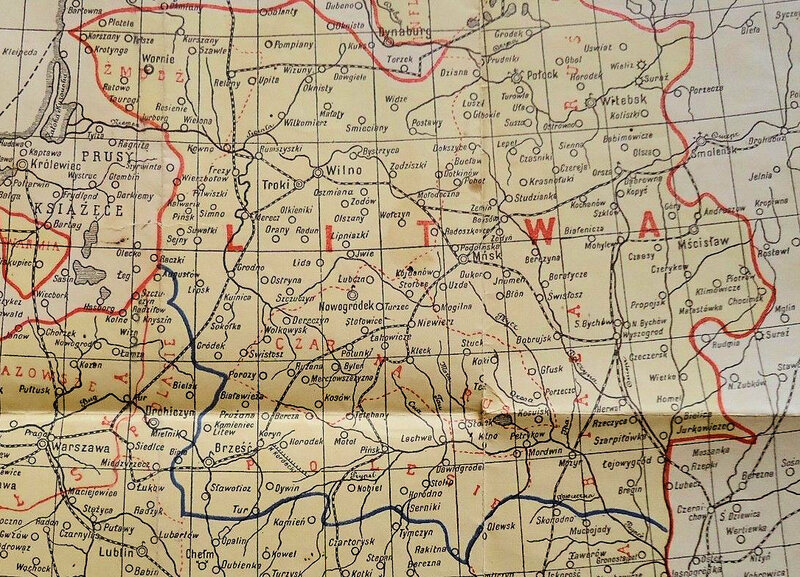 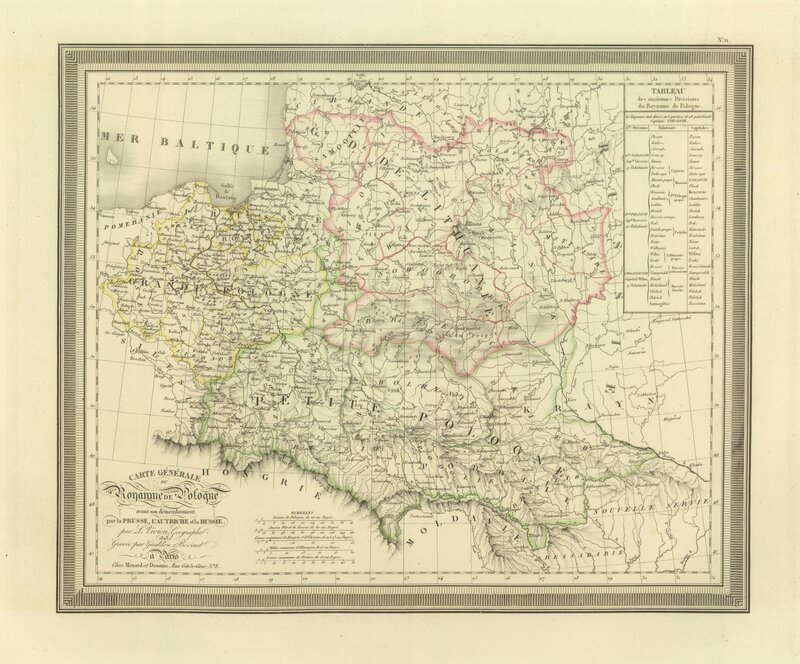 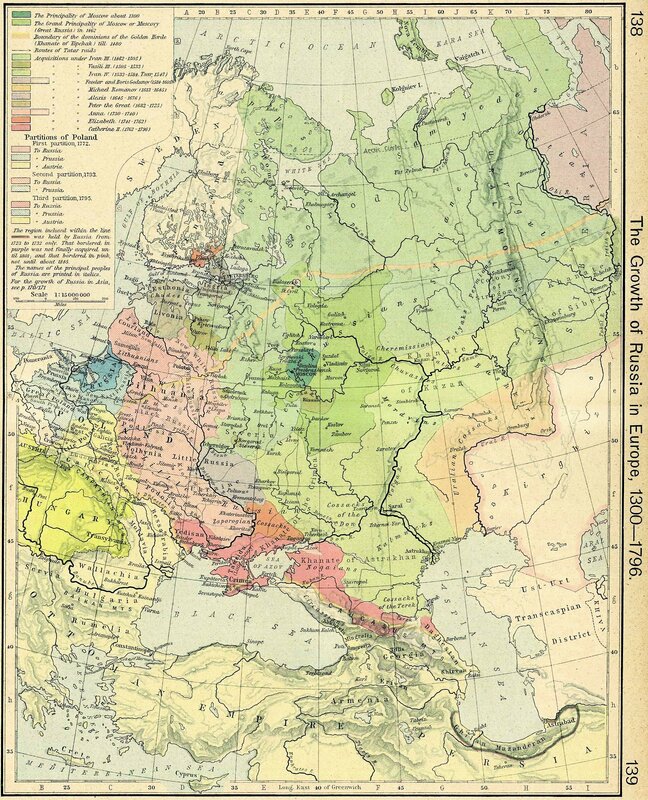 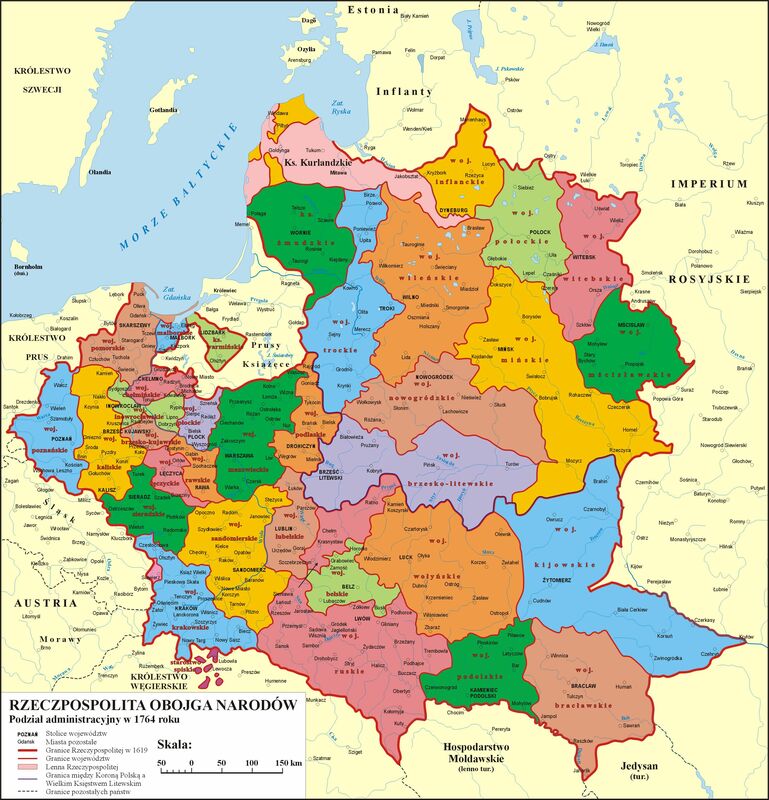 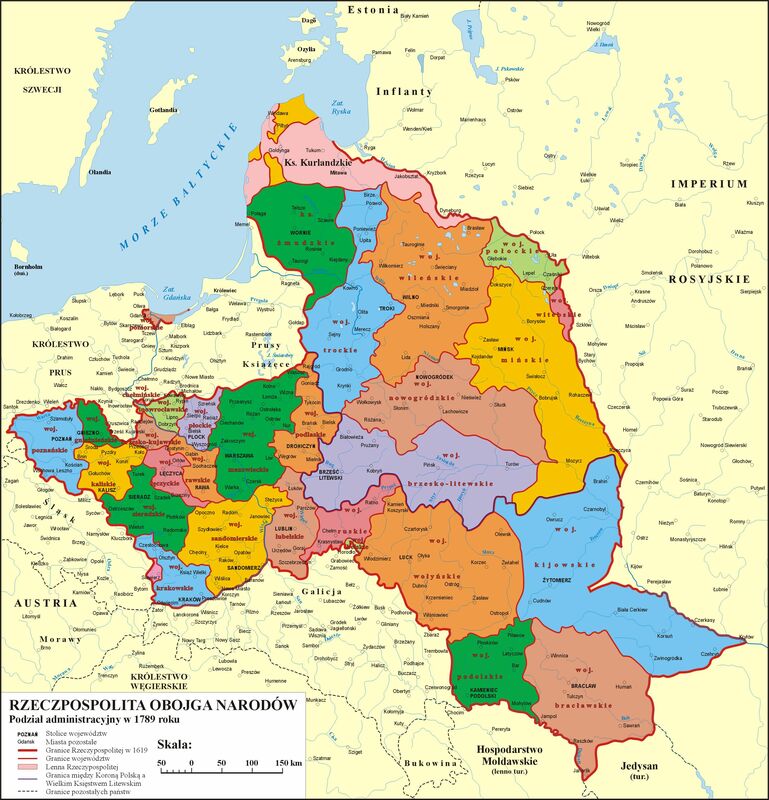 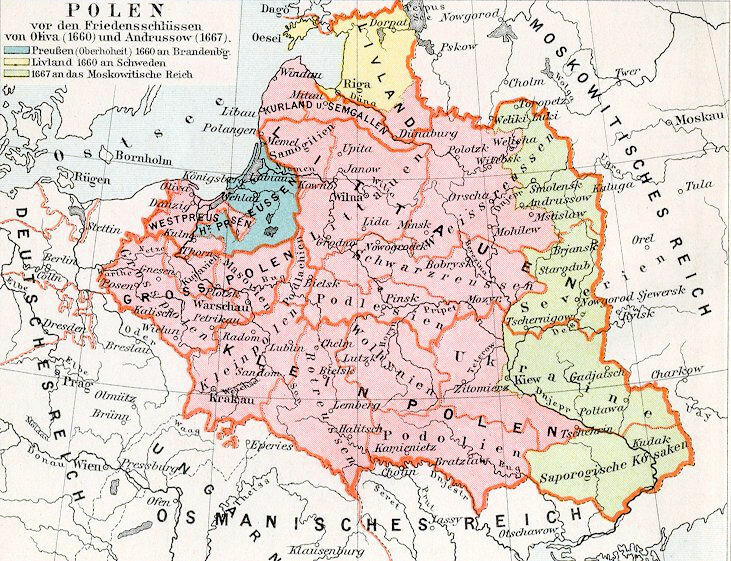 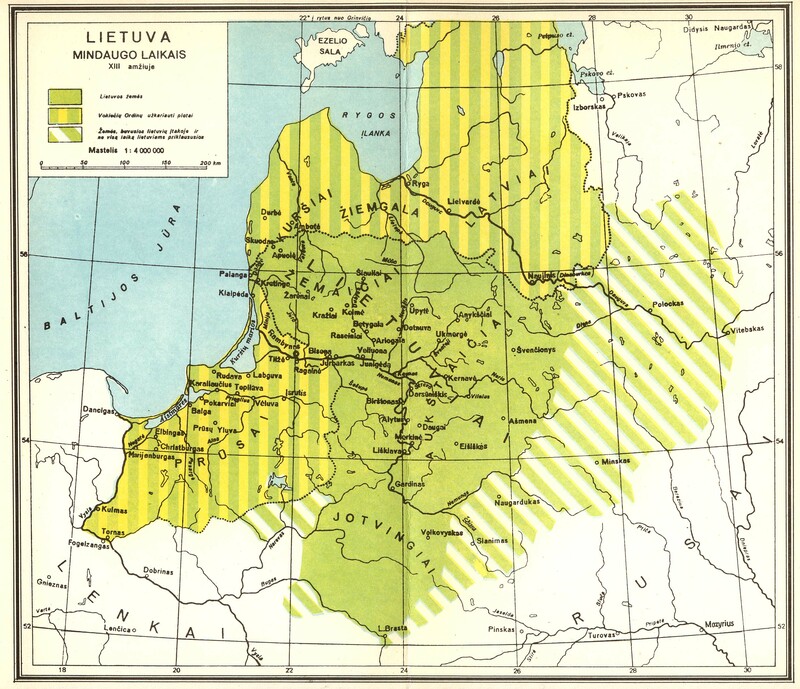 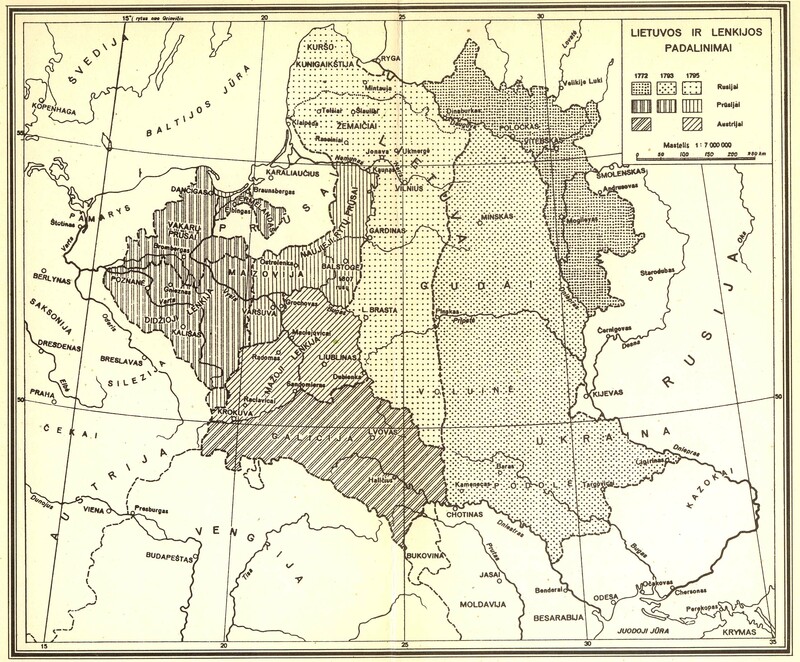 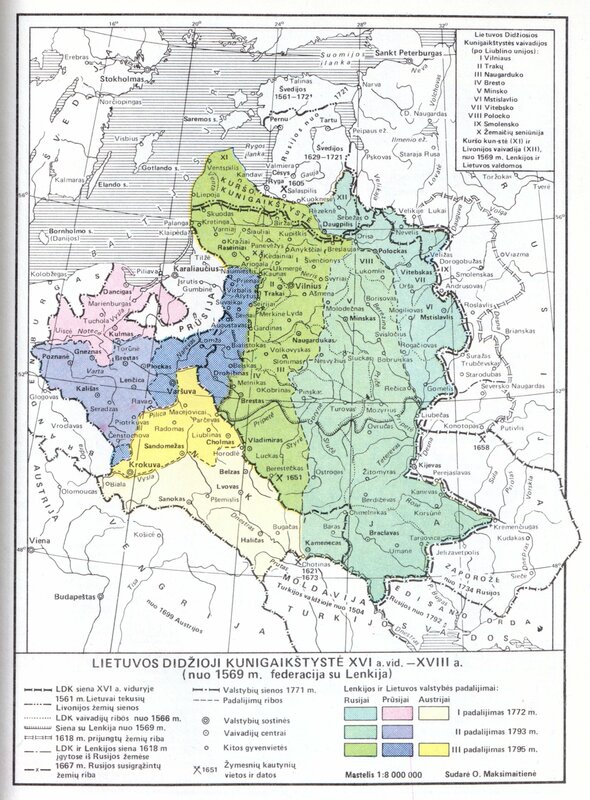 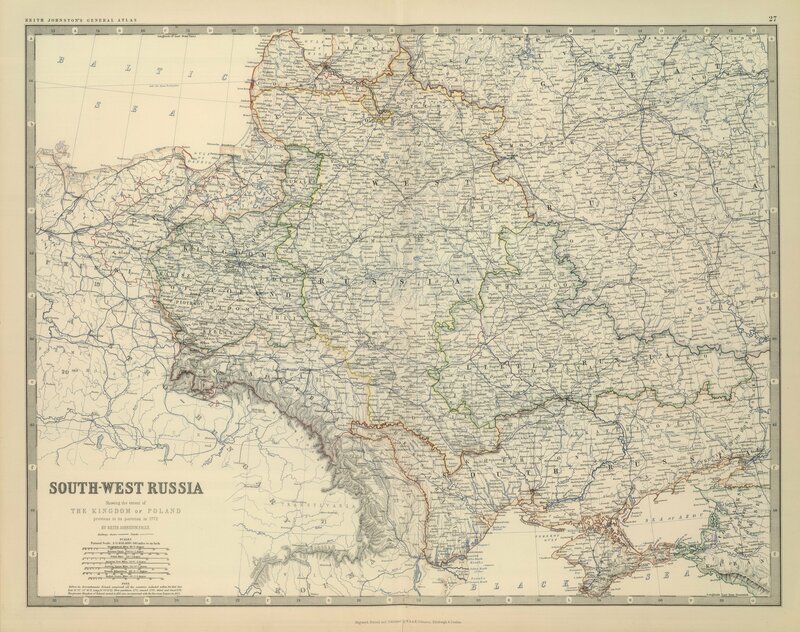 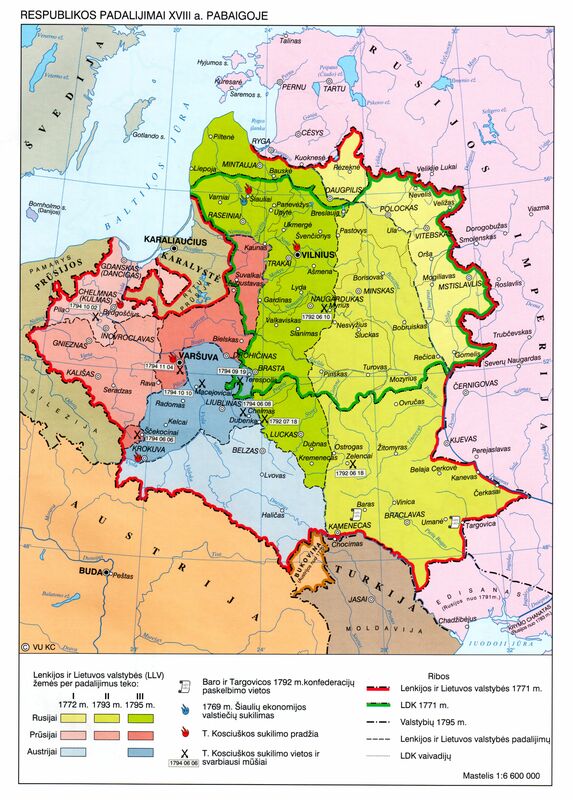 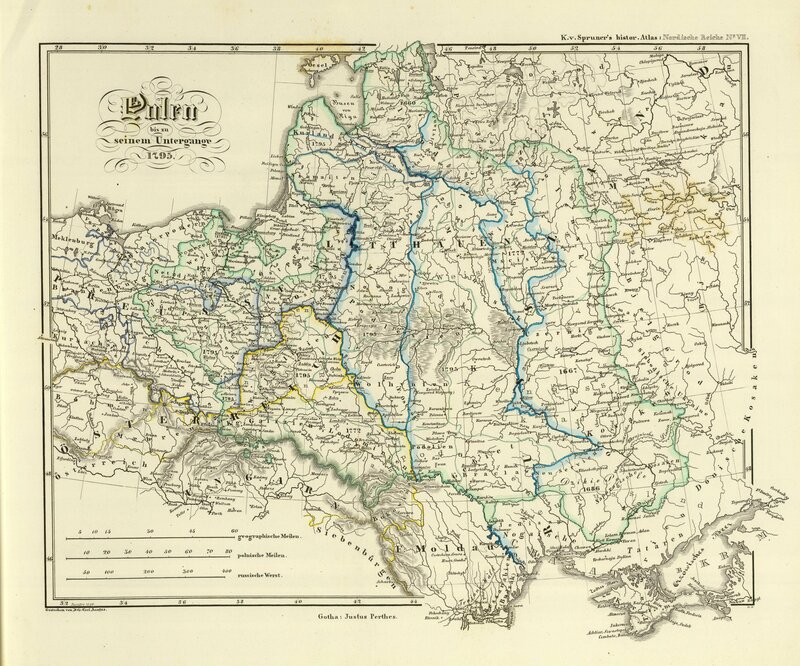 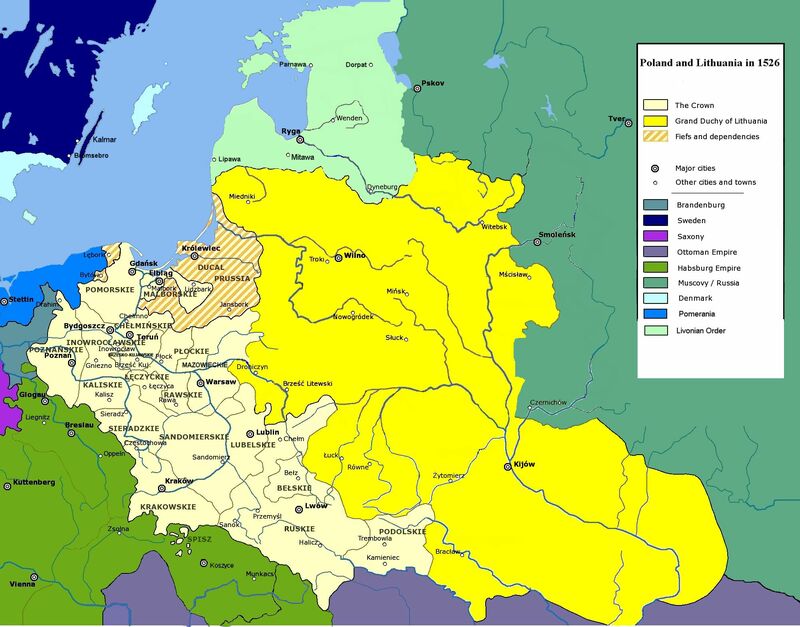 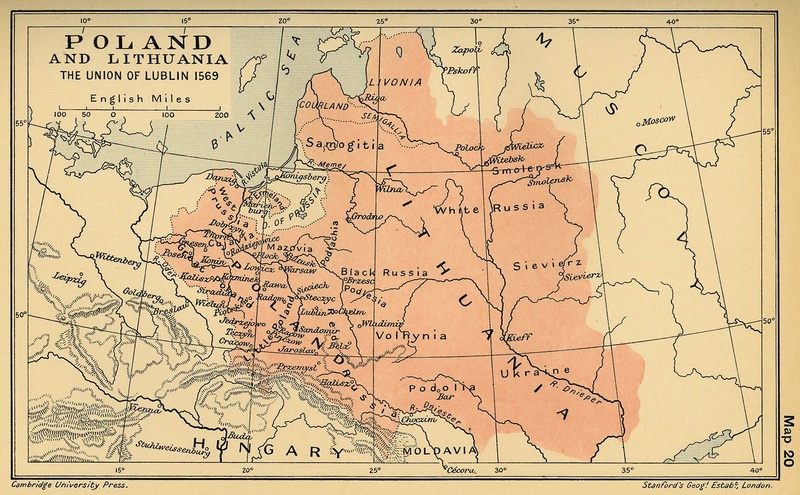 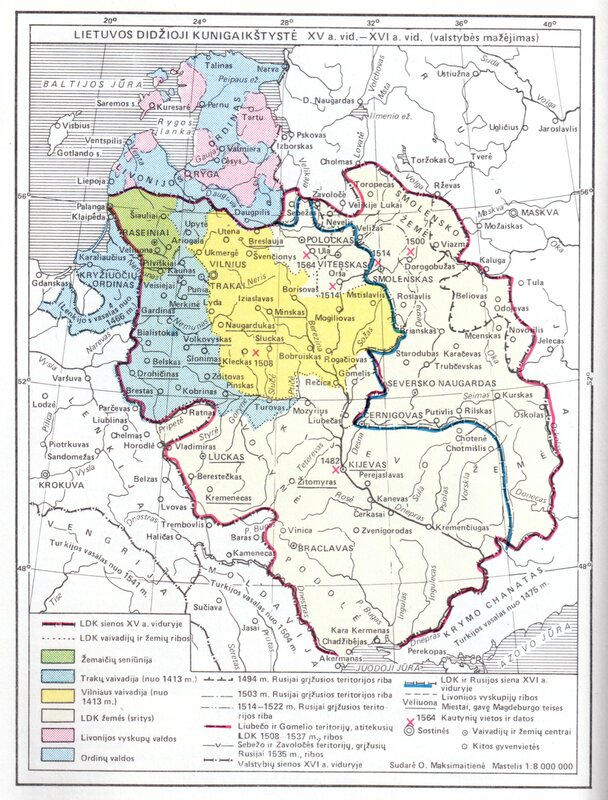 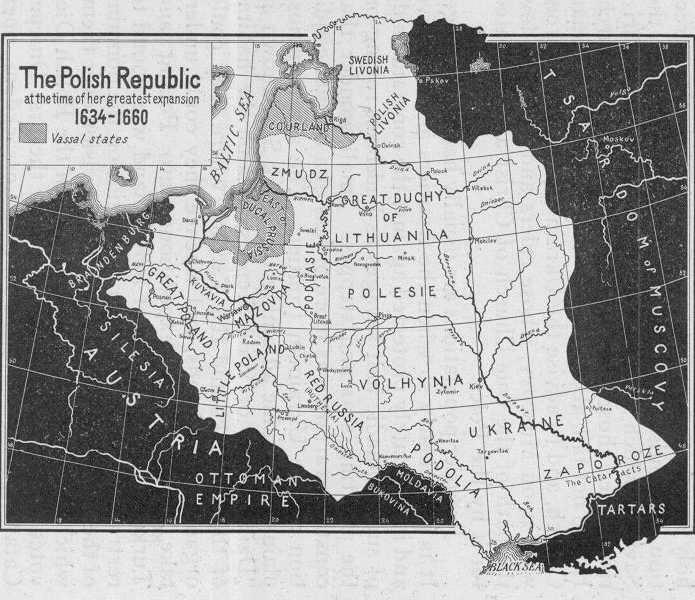 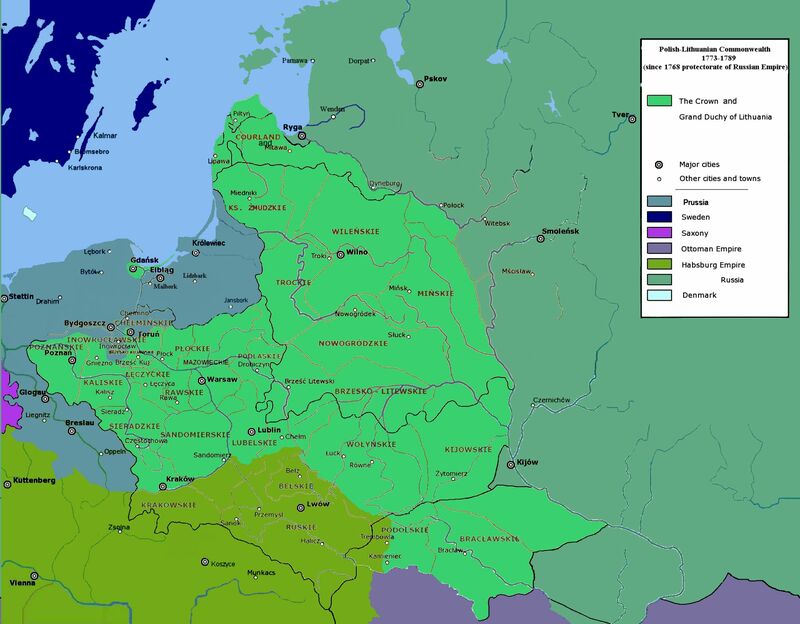 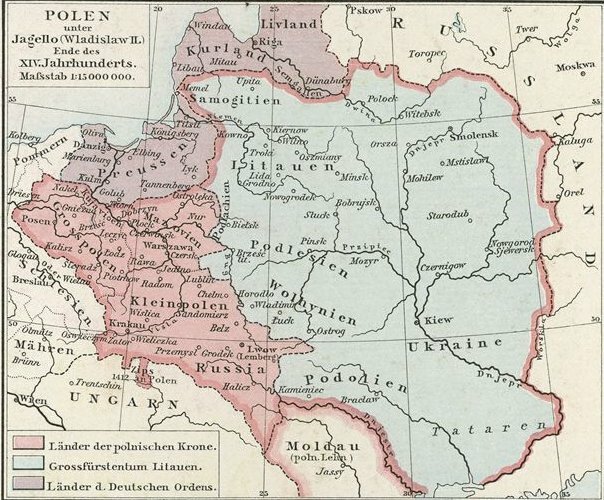 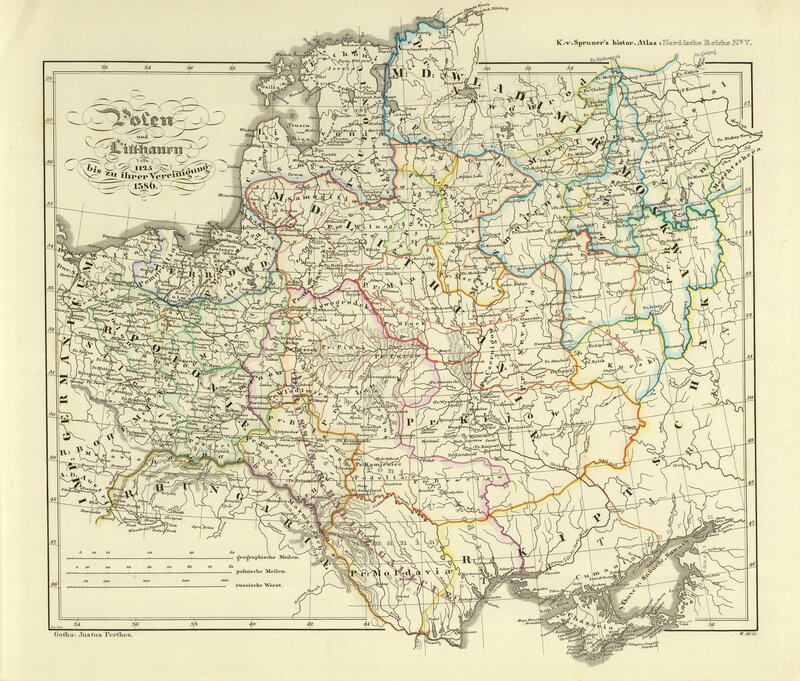 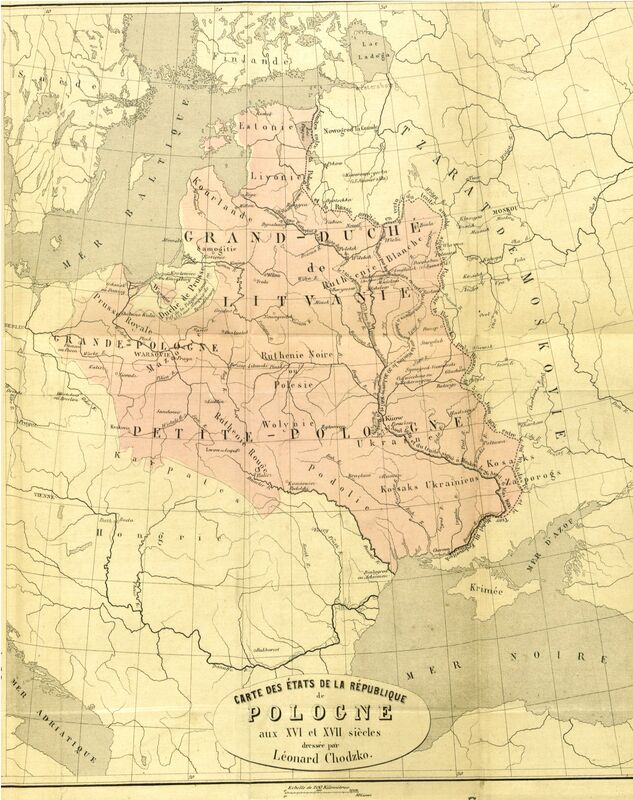 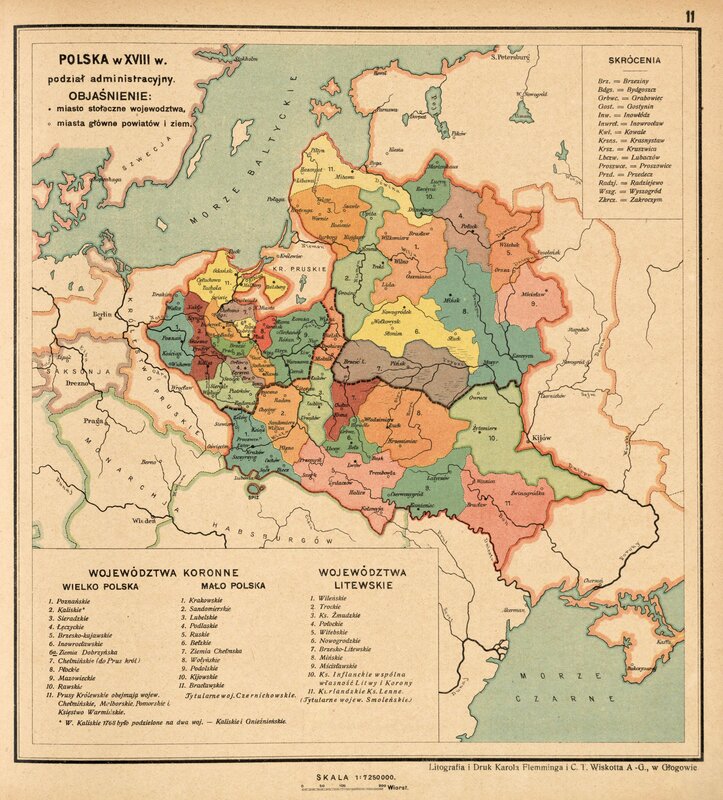 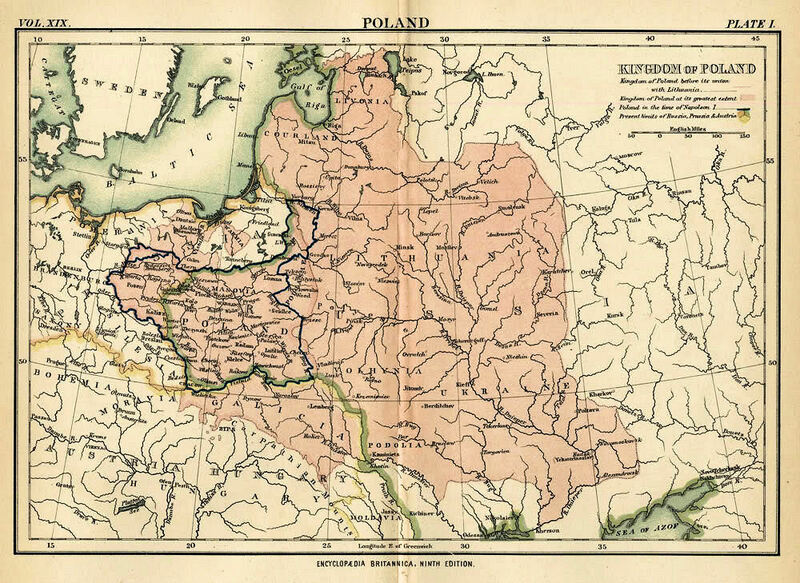 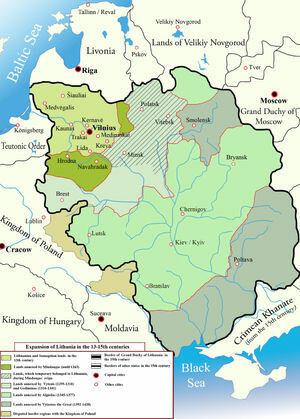 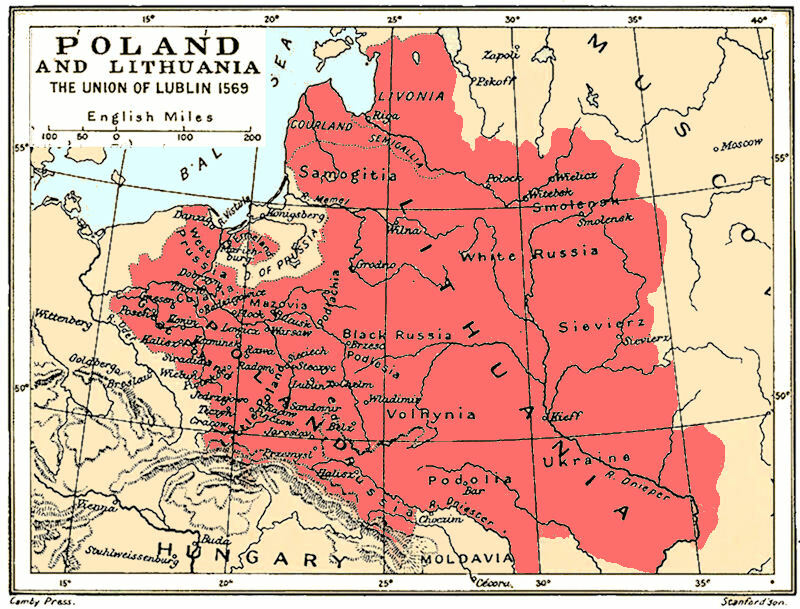 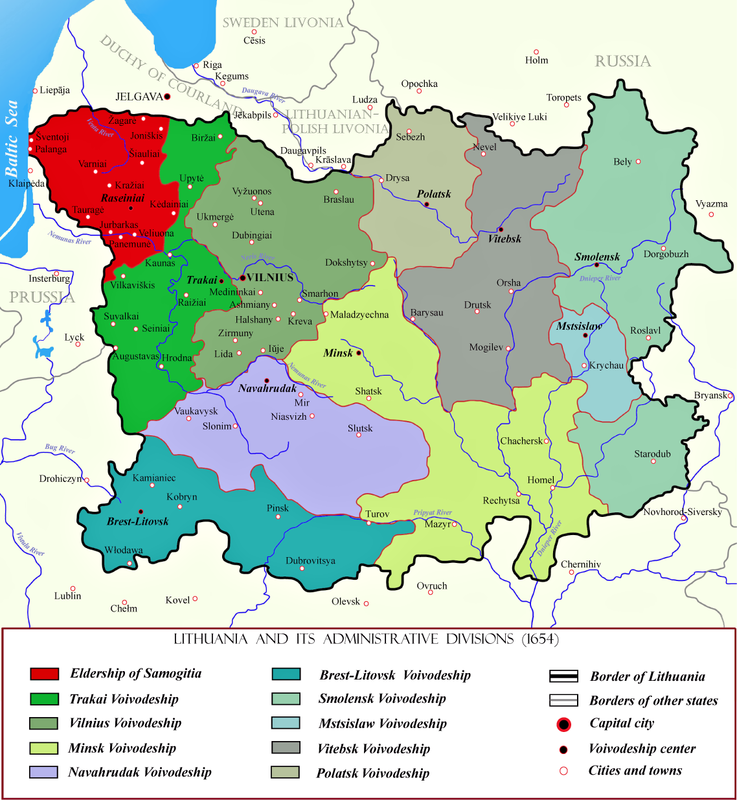 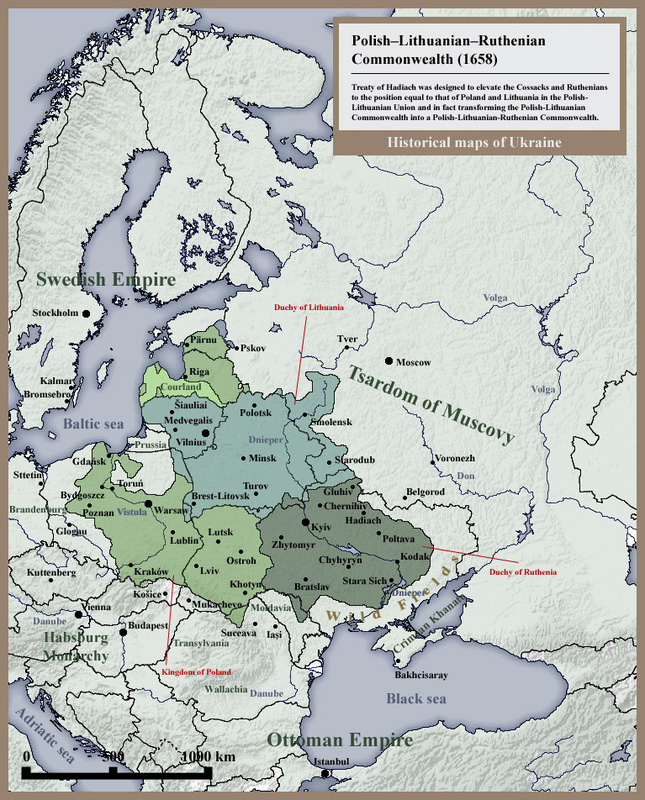 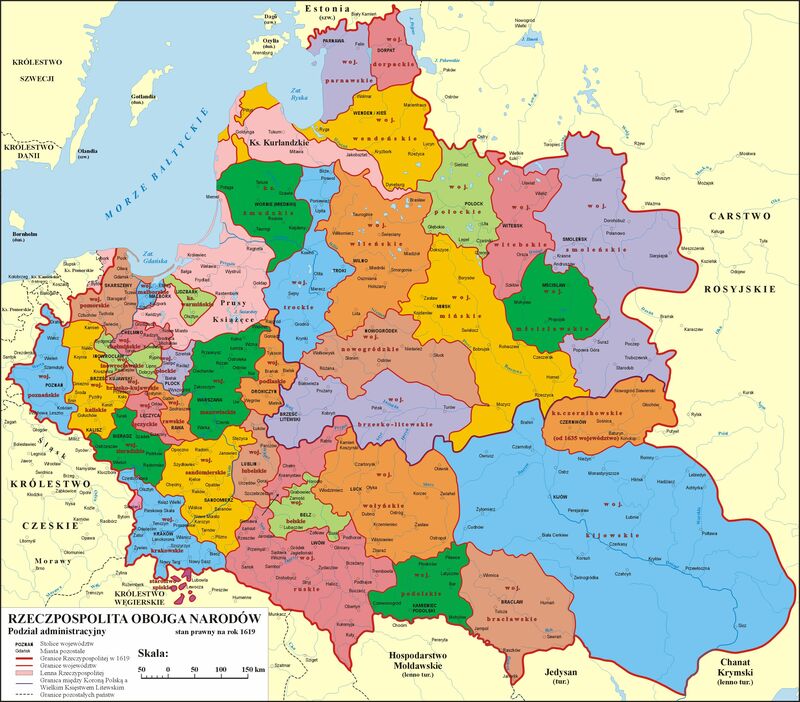 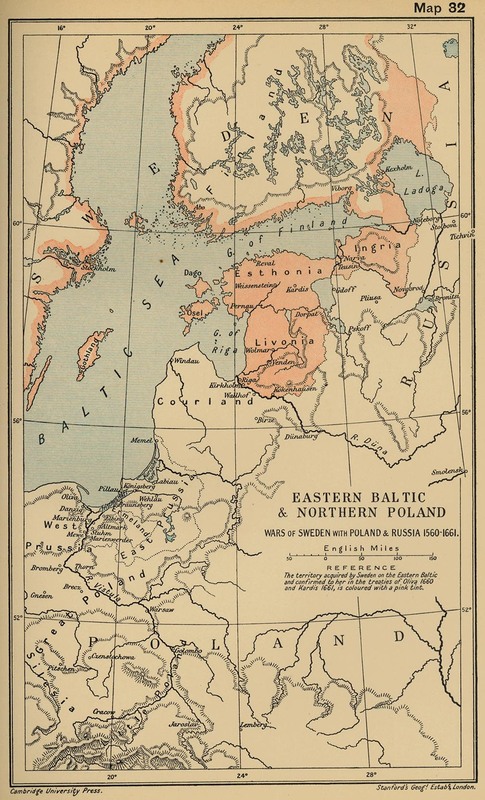 nia: The Union of Lublin." 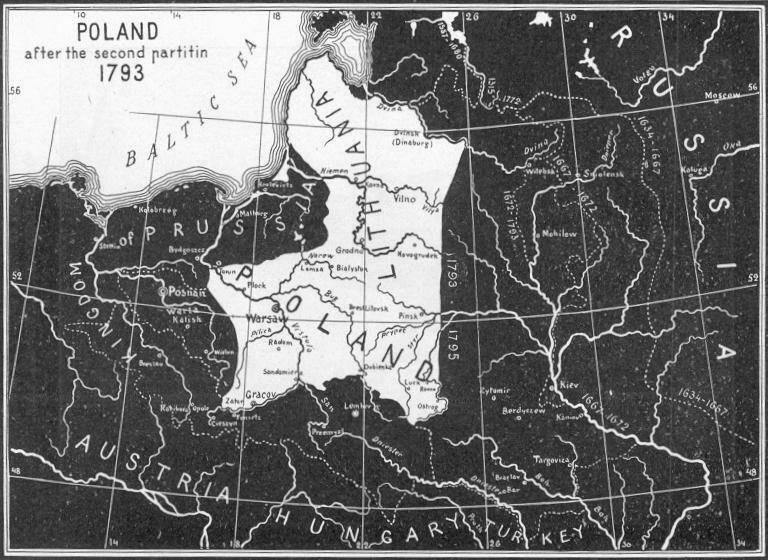 German one on the left. 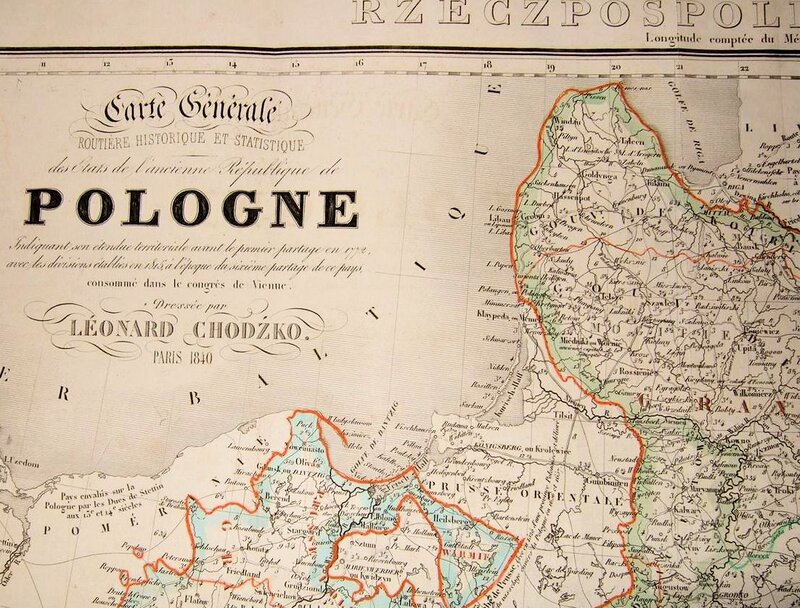 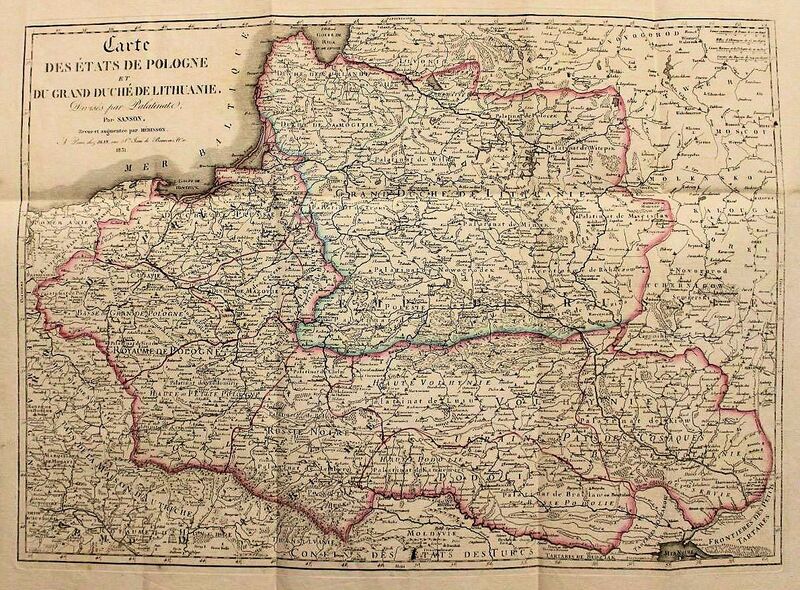 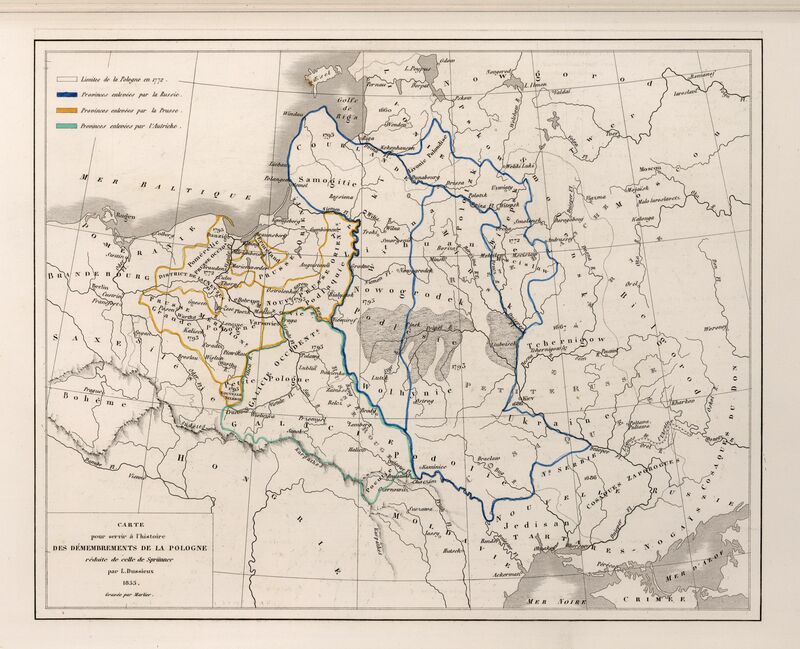 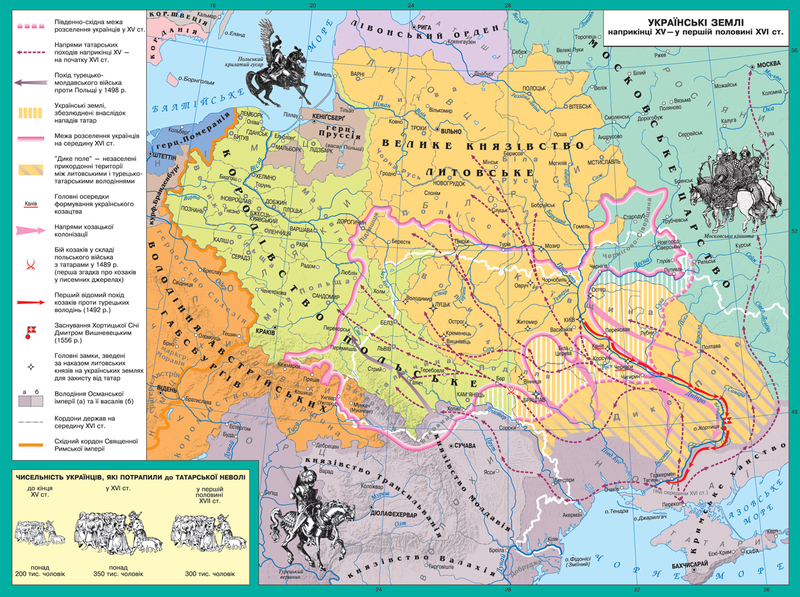 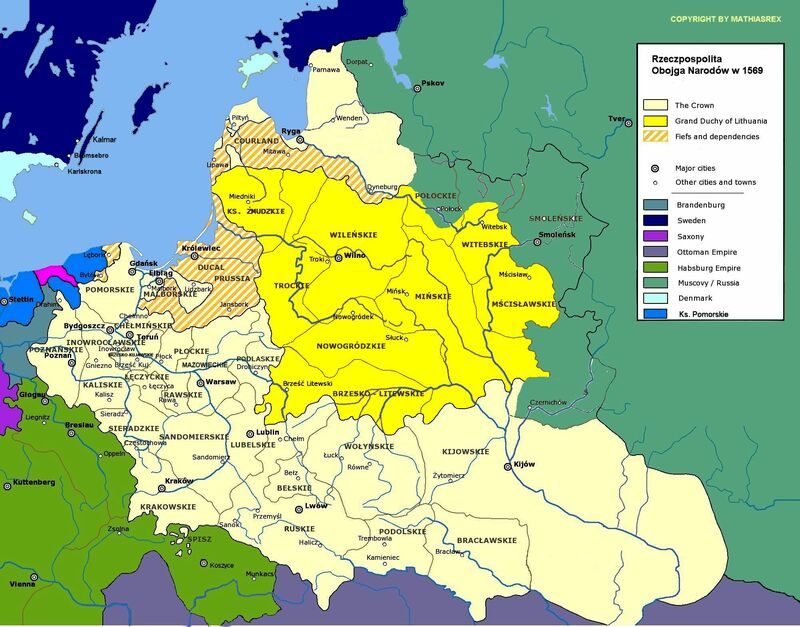 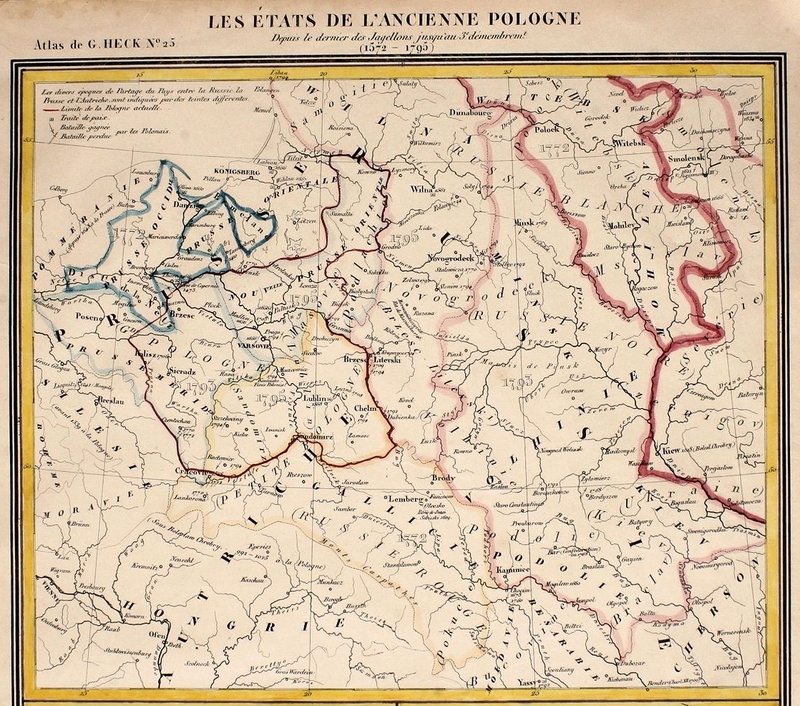 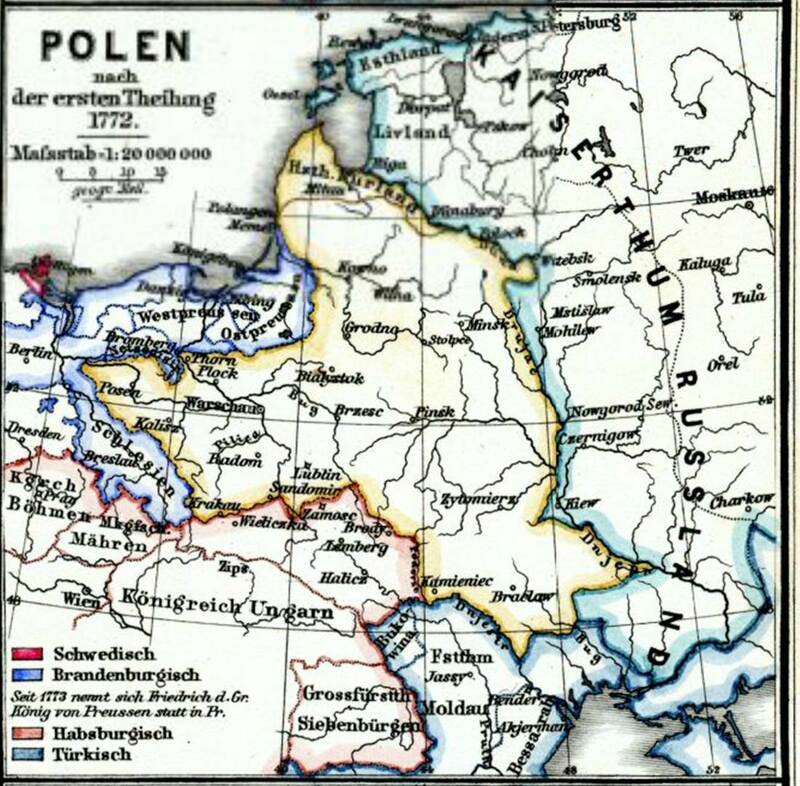 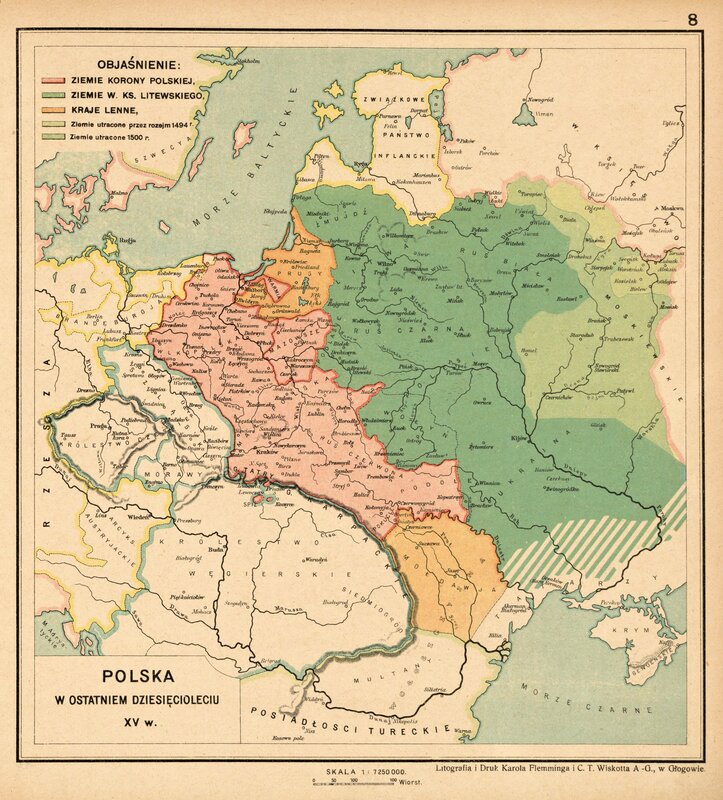 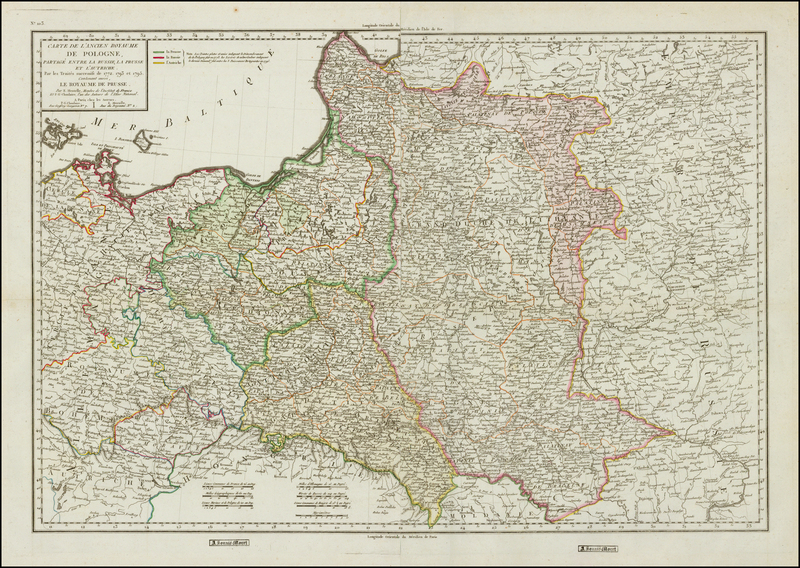 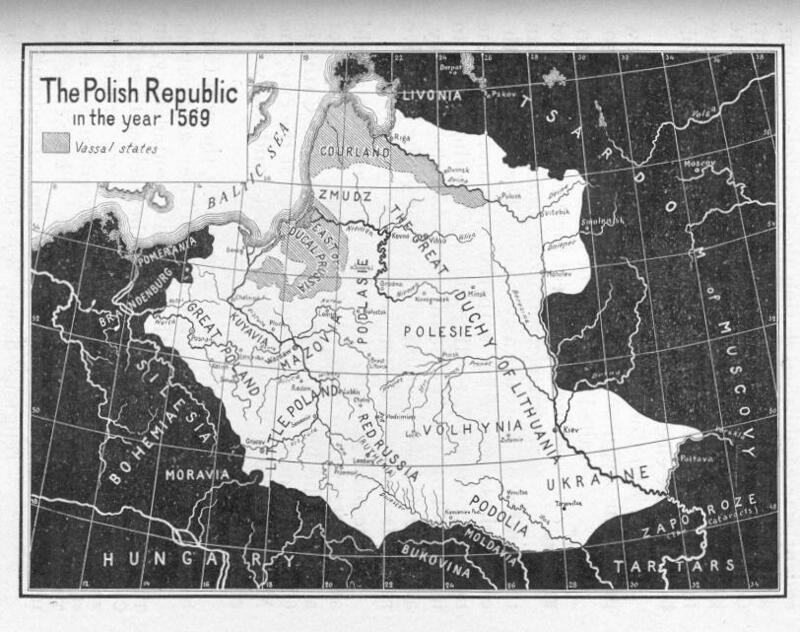 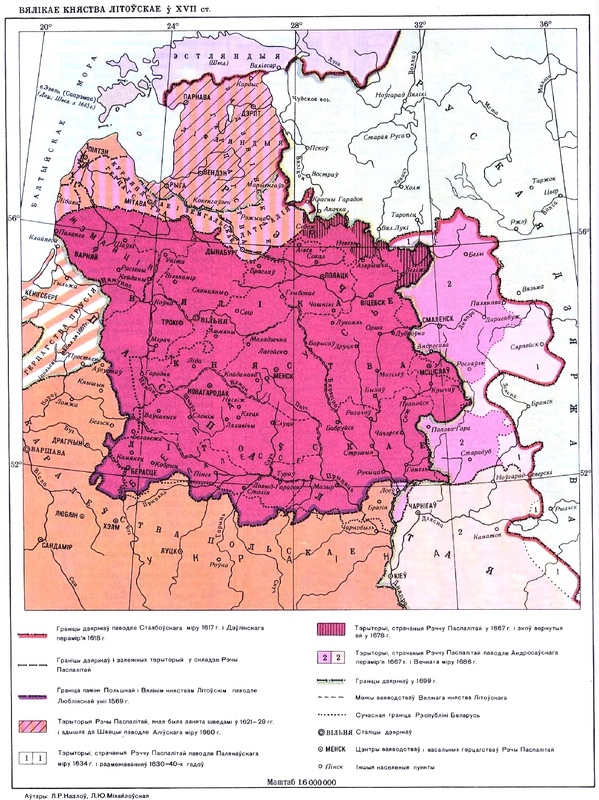 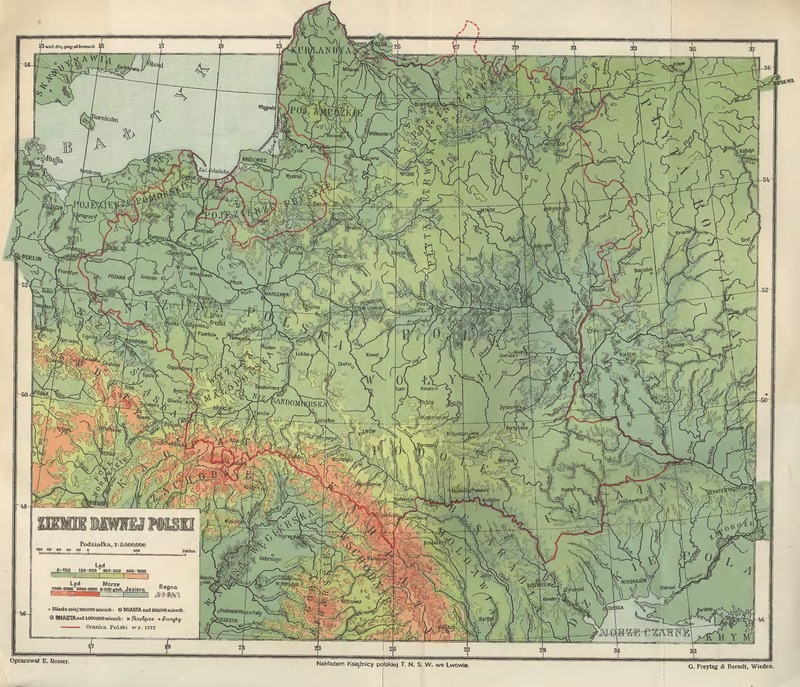 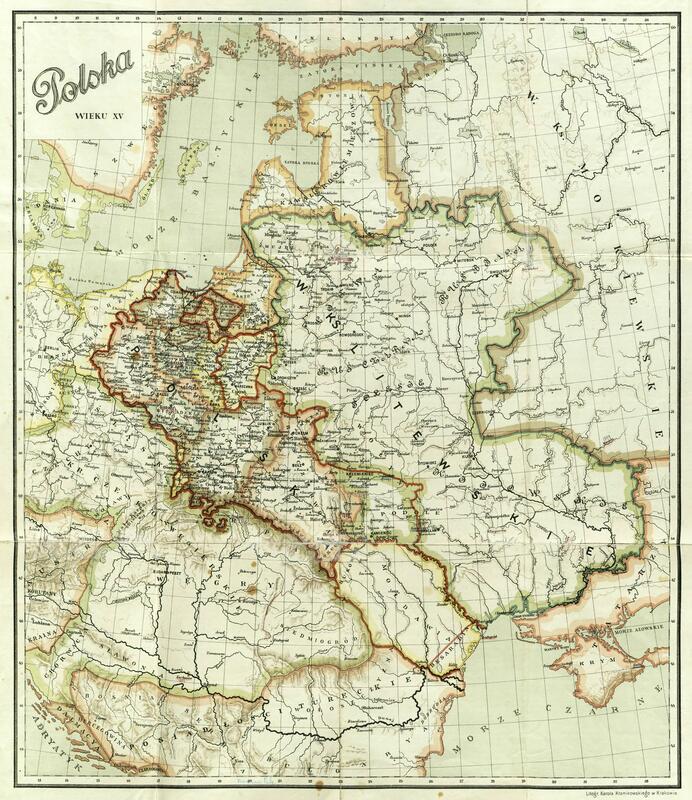 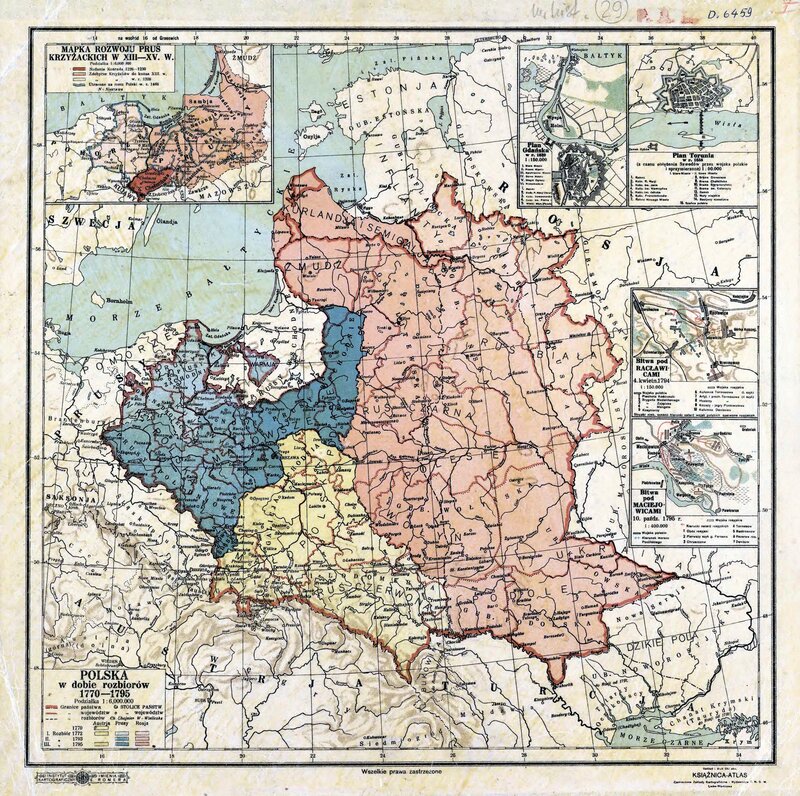 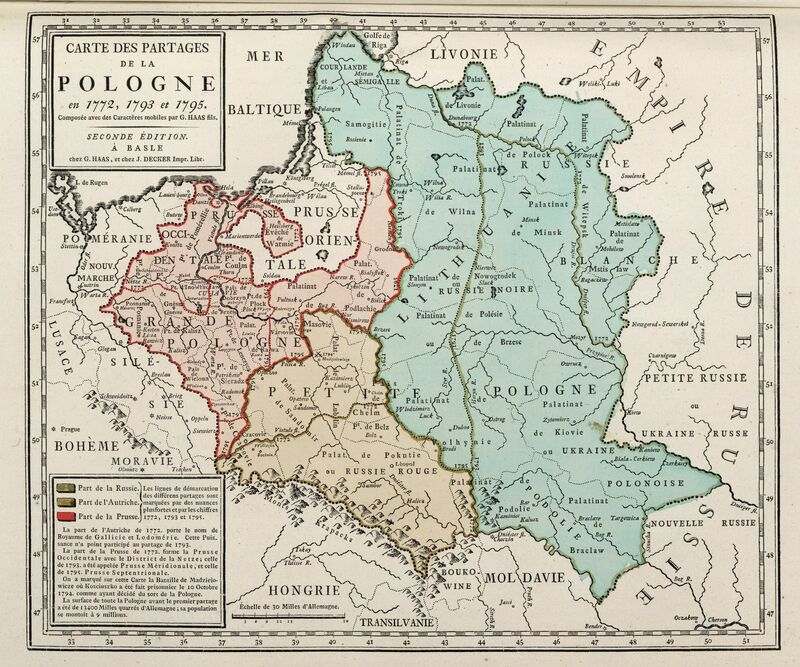 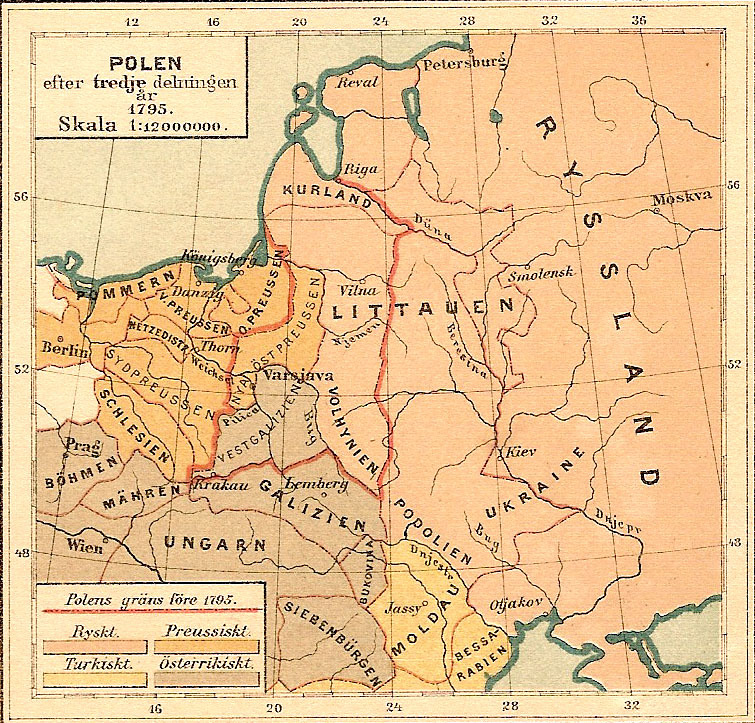 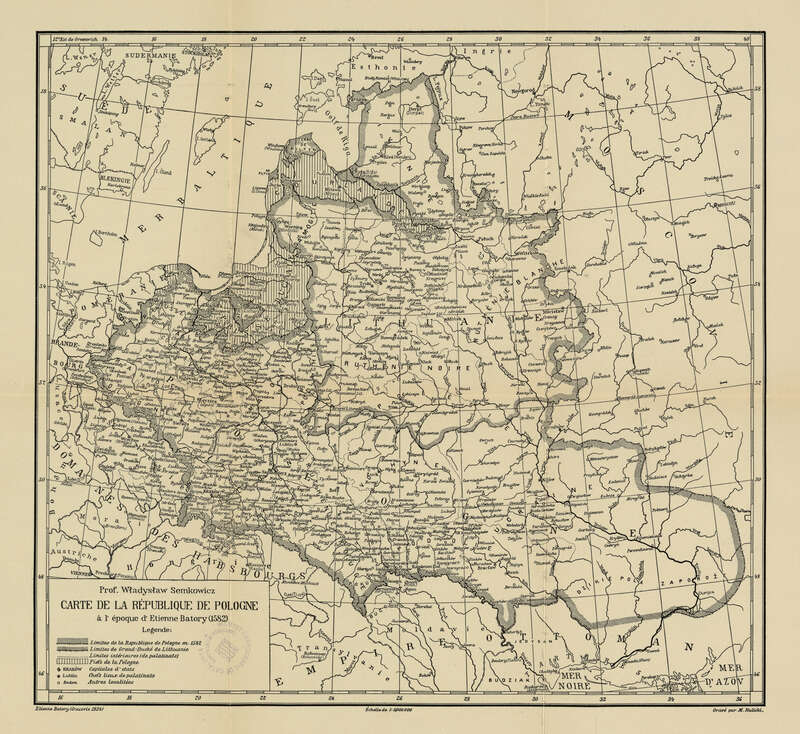 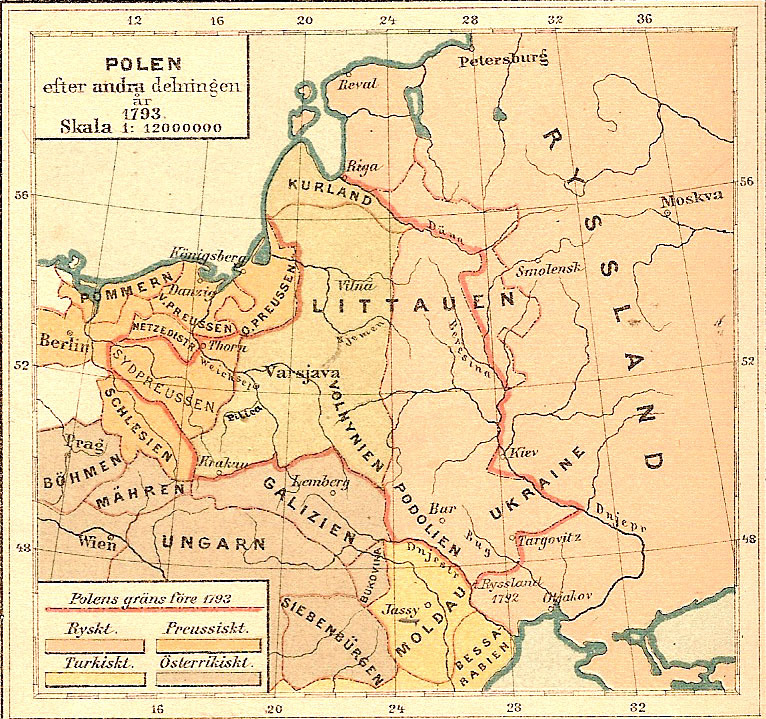 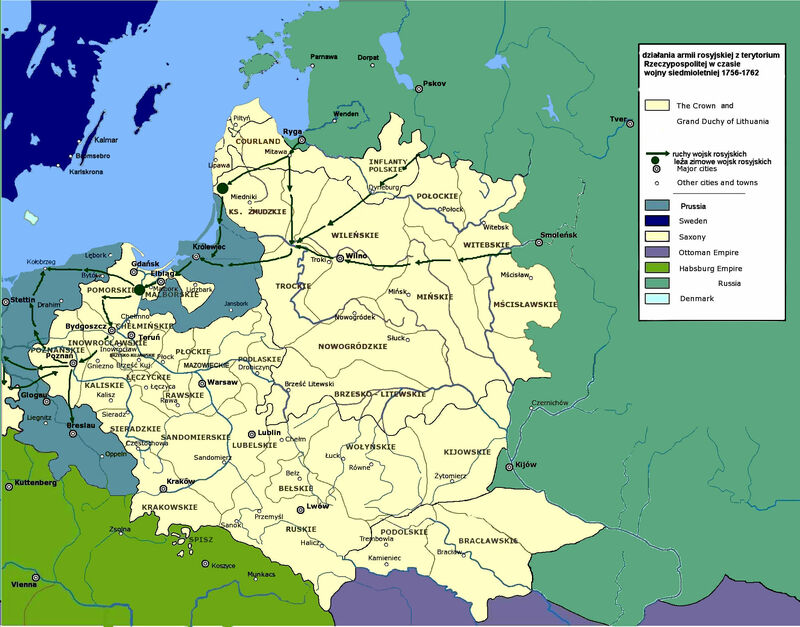 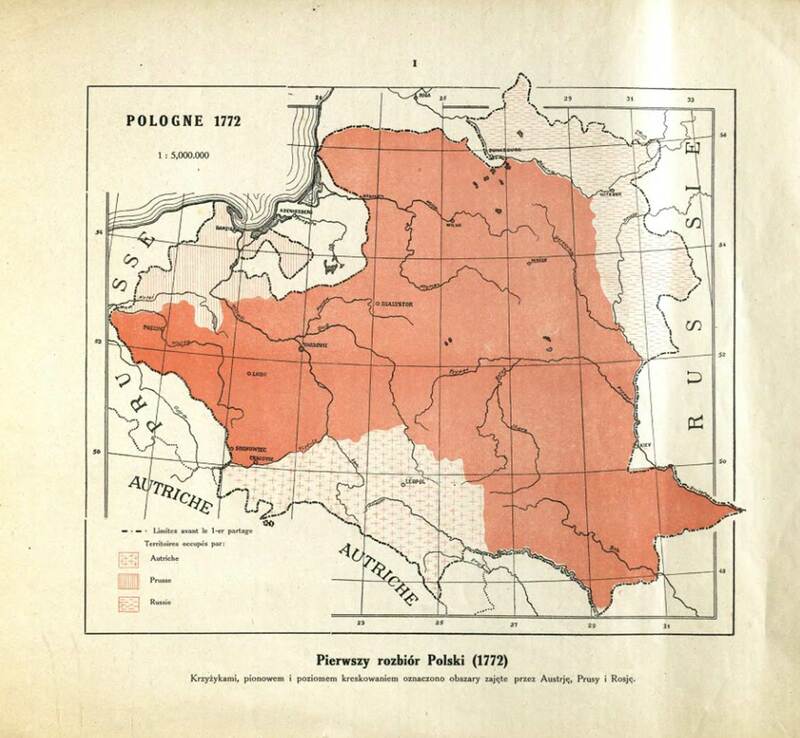 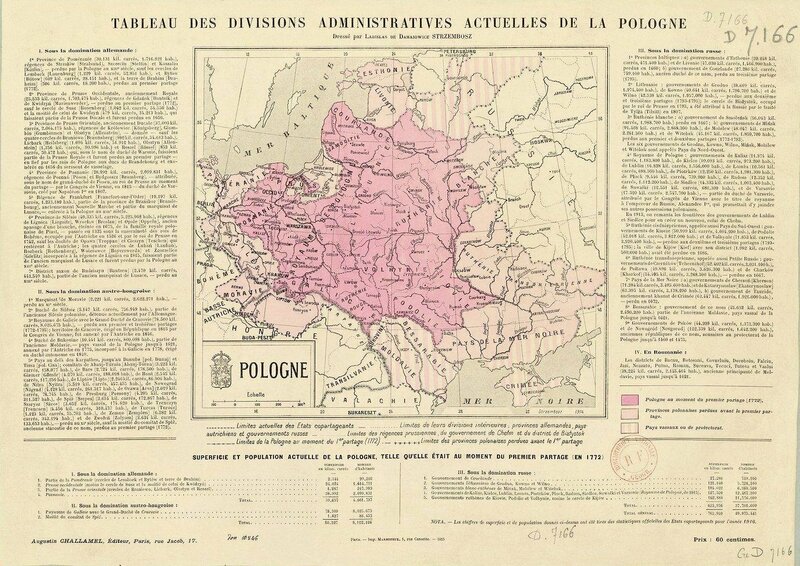 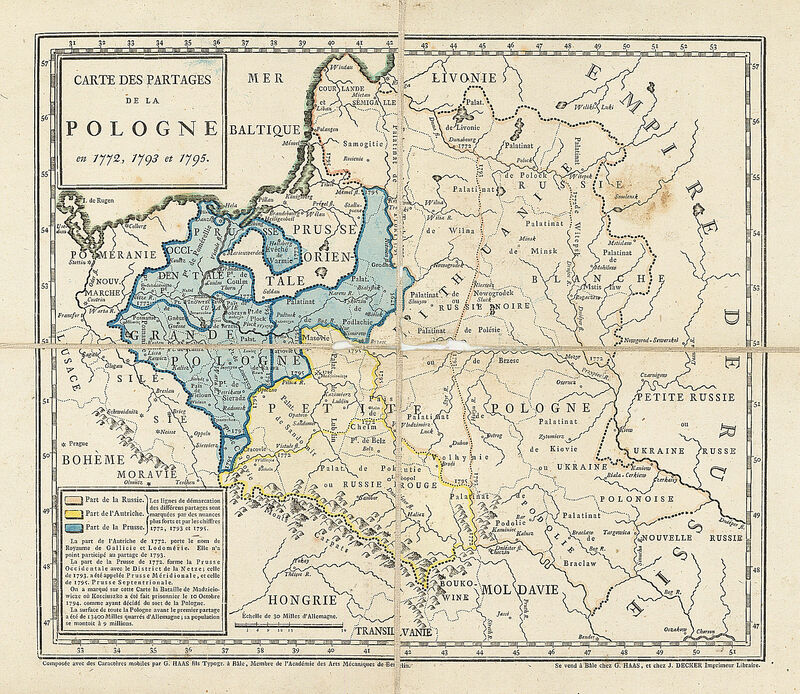 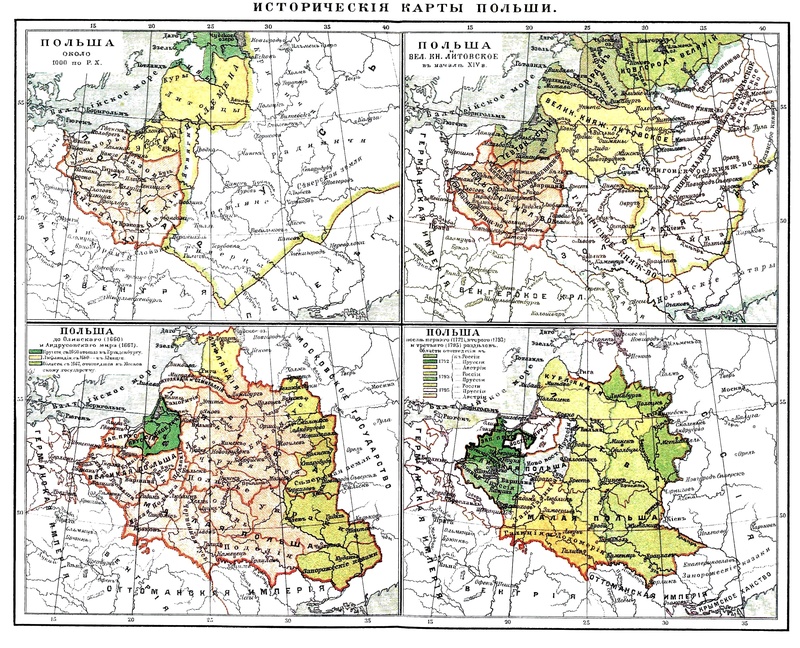 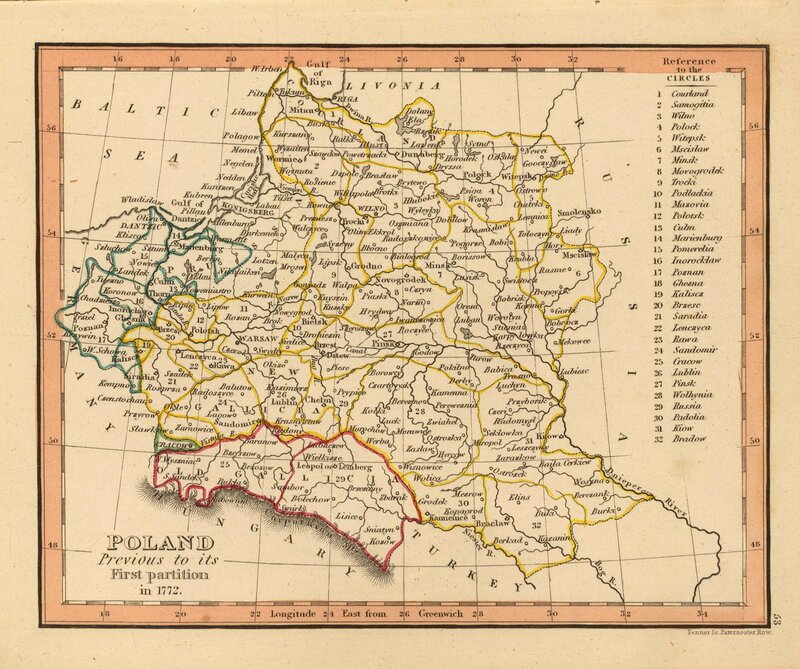 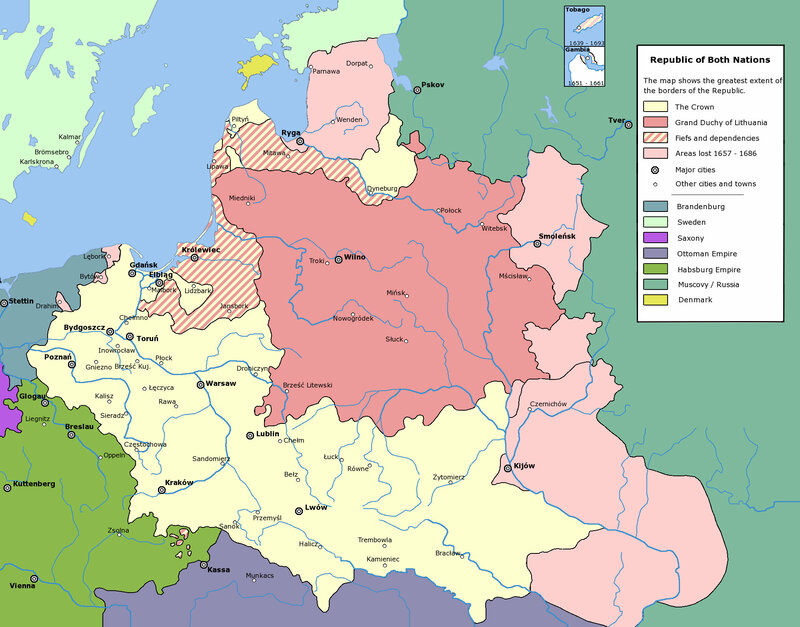 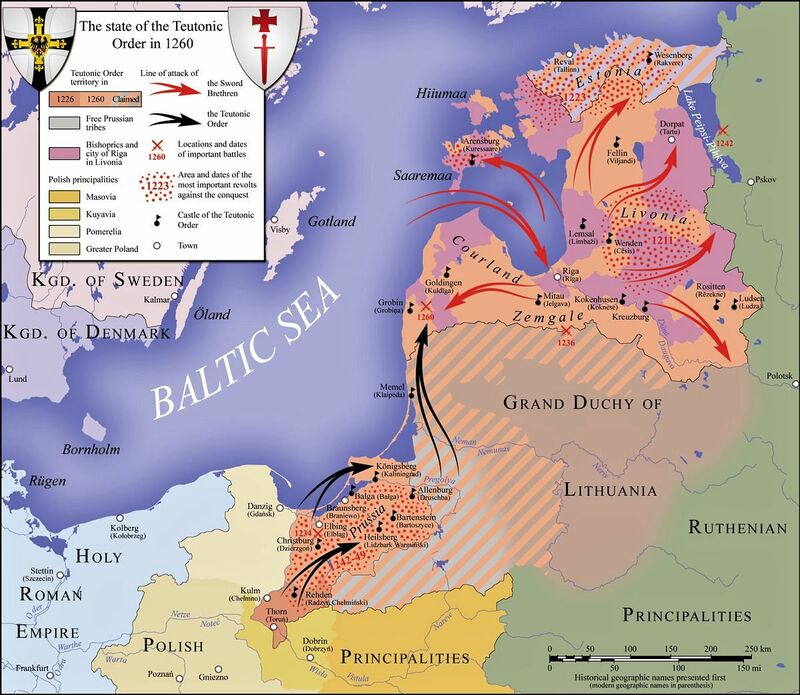 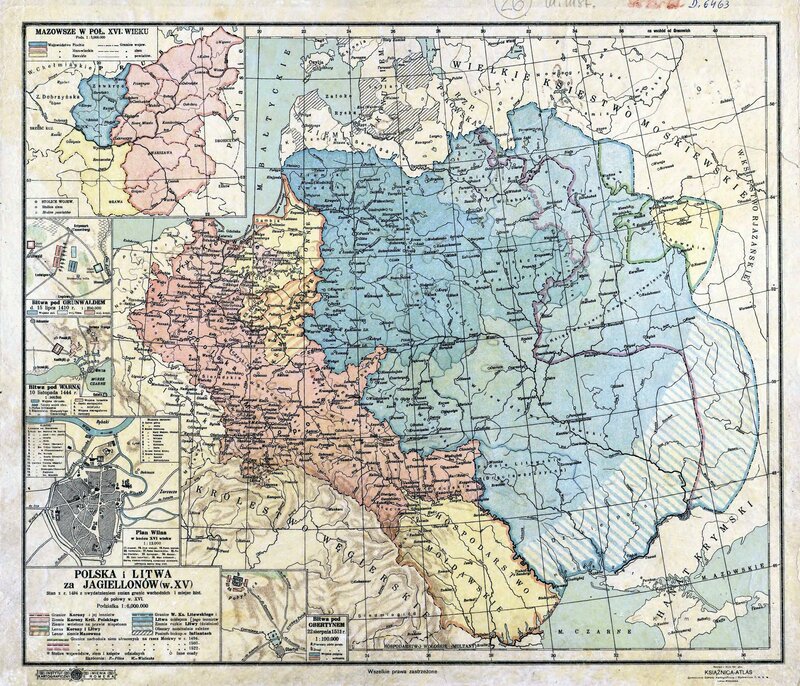 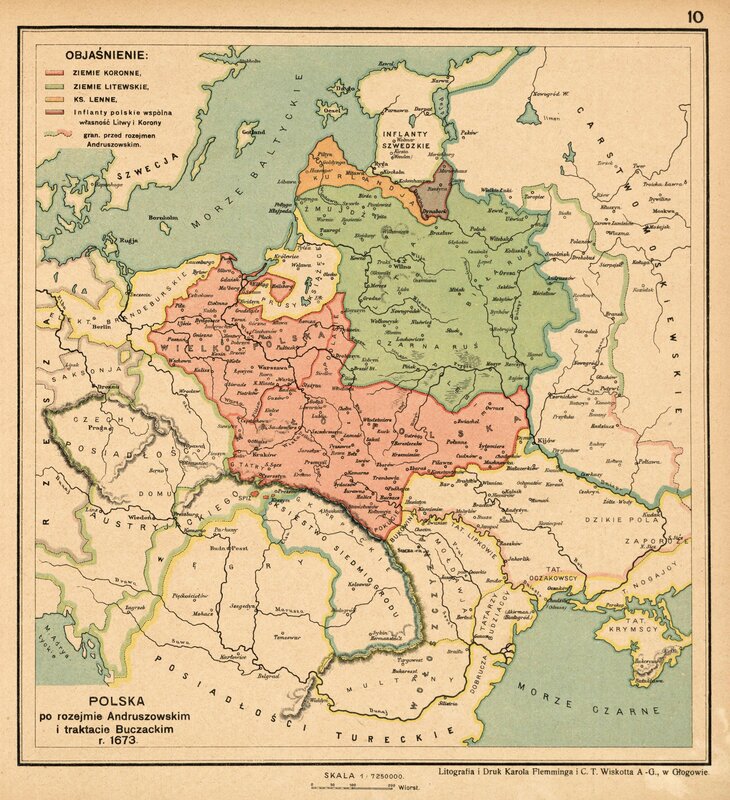 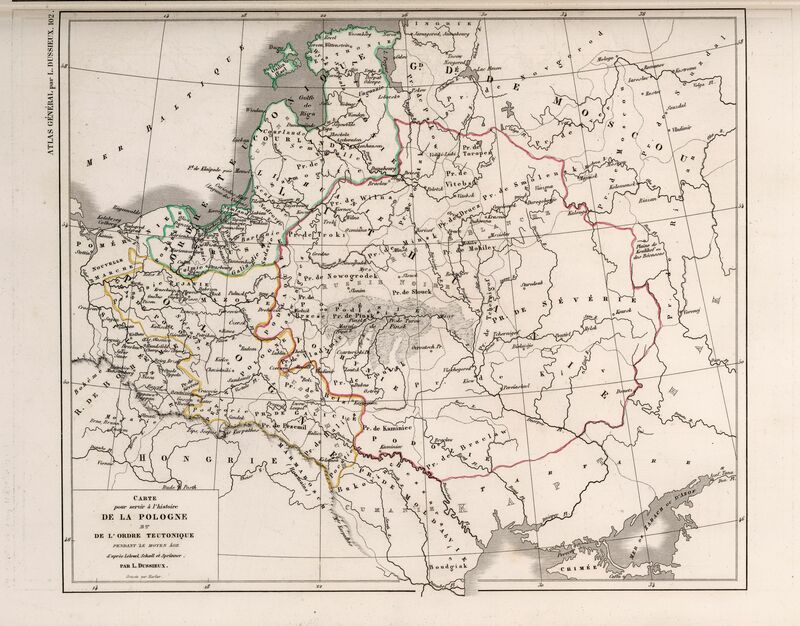 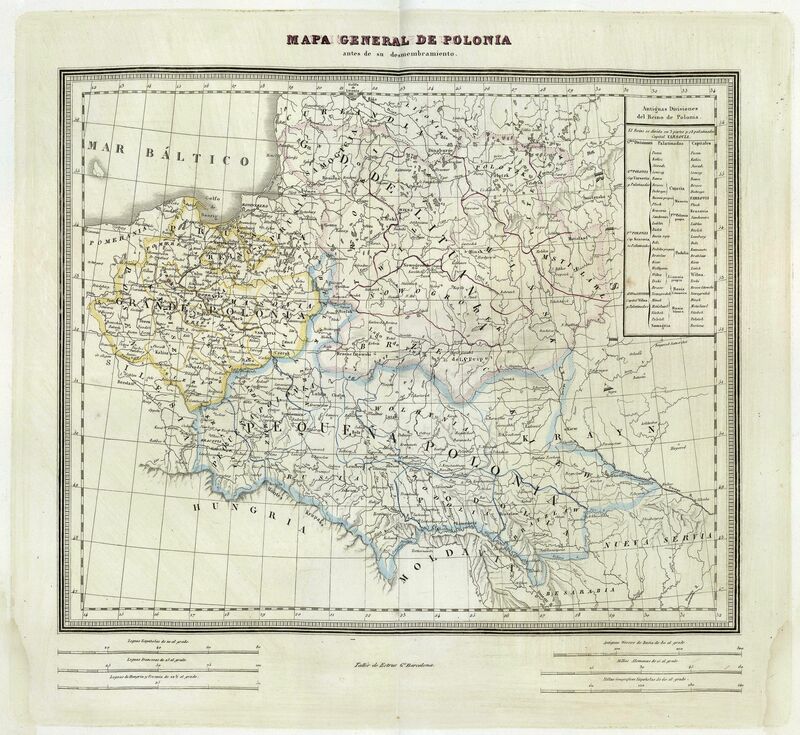 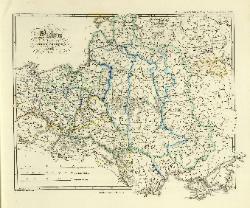 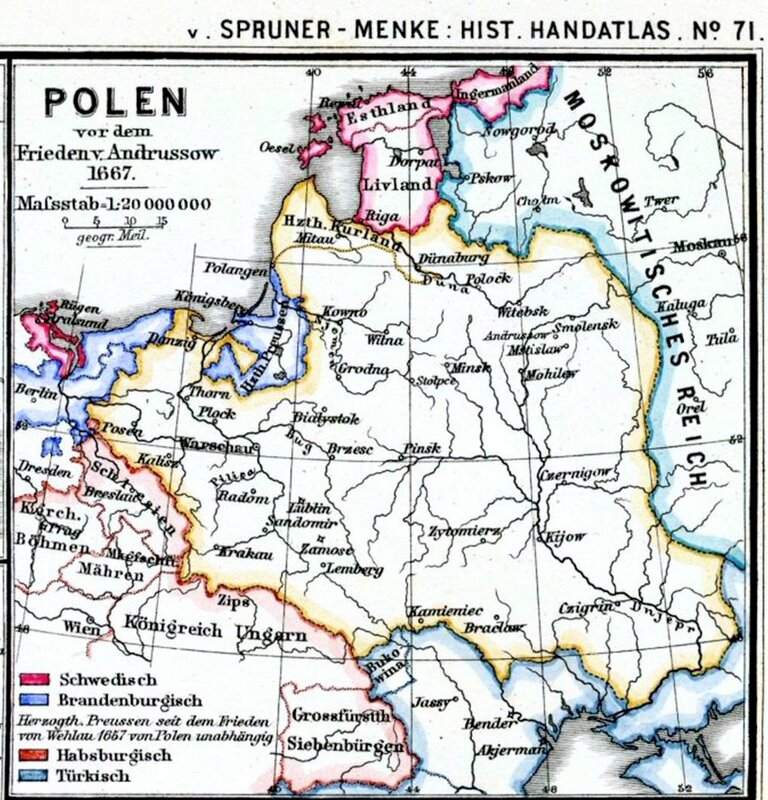 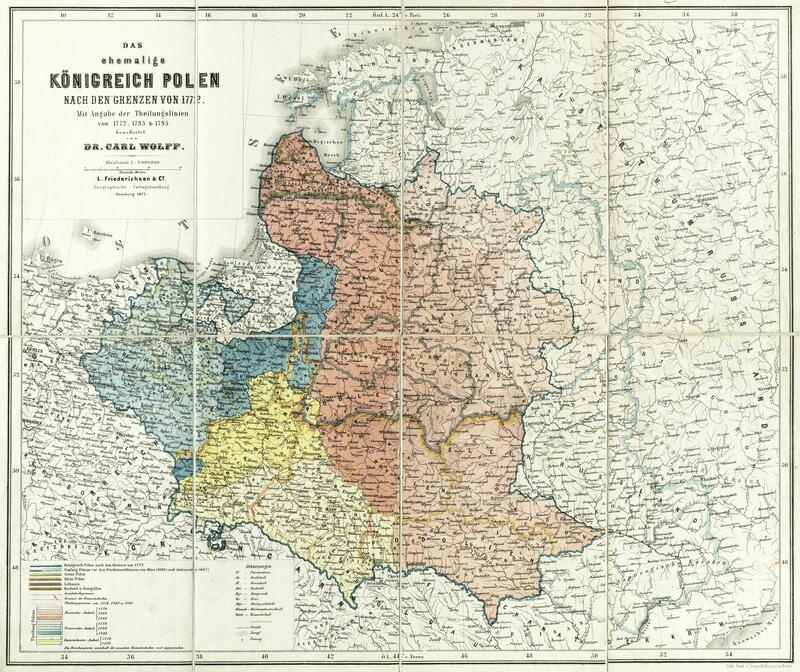 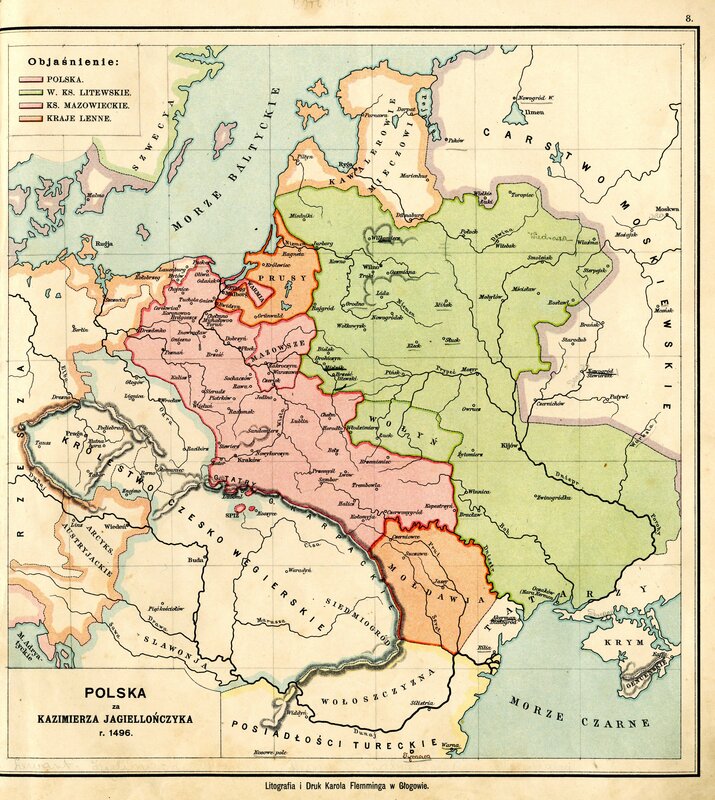 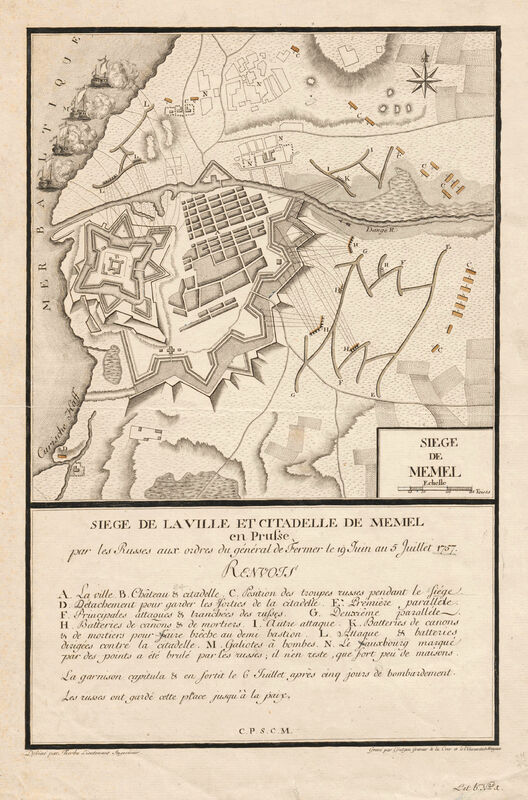 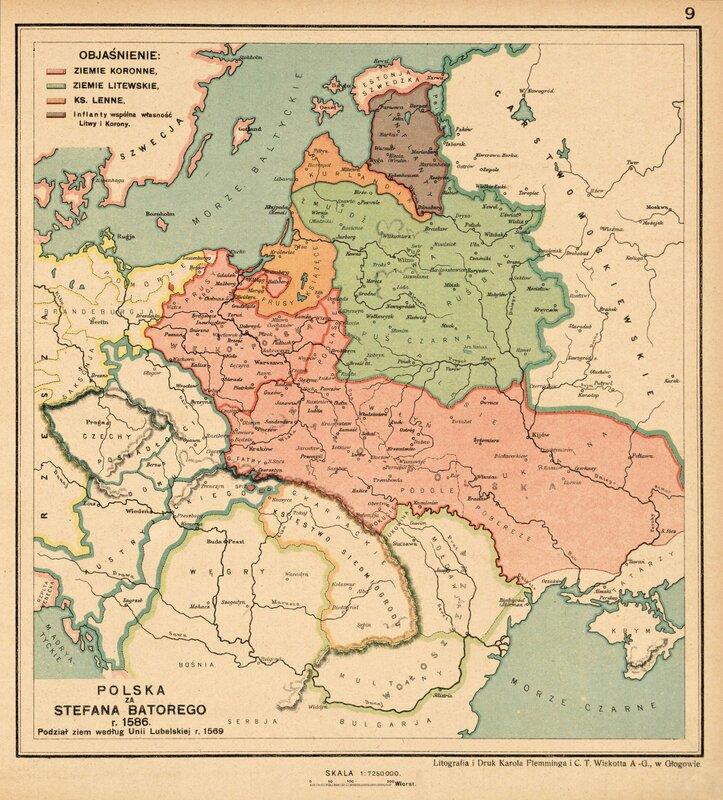 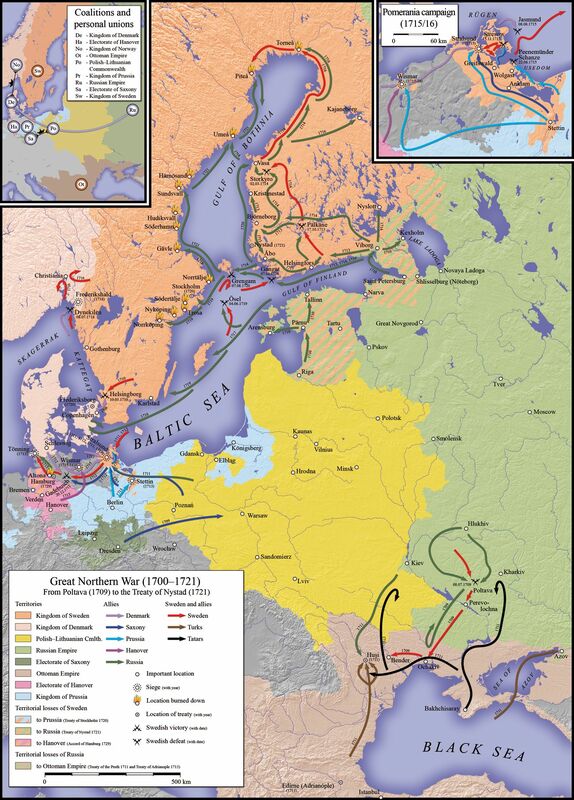 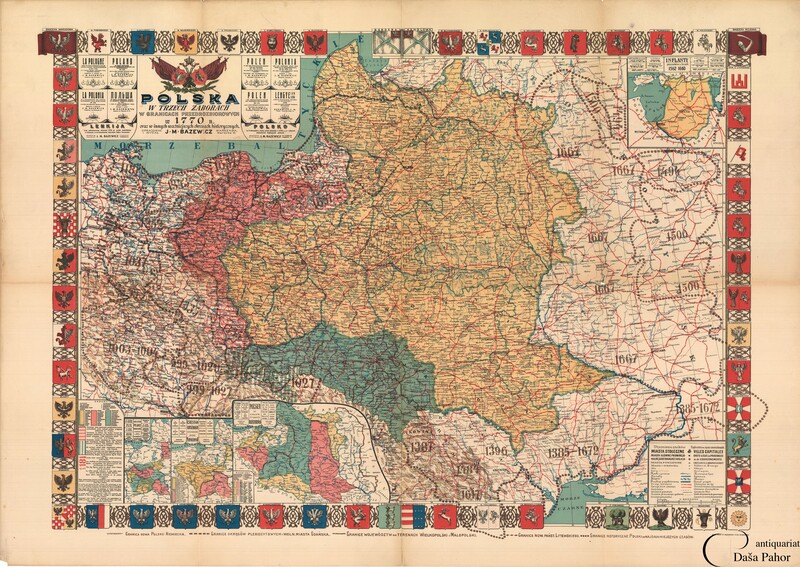 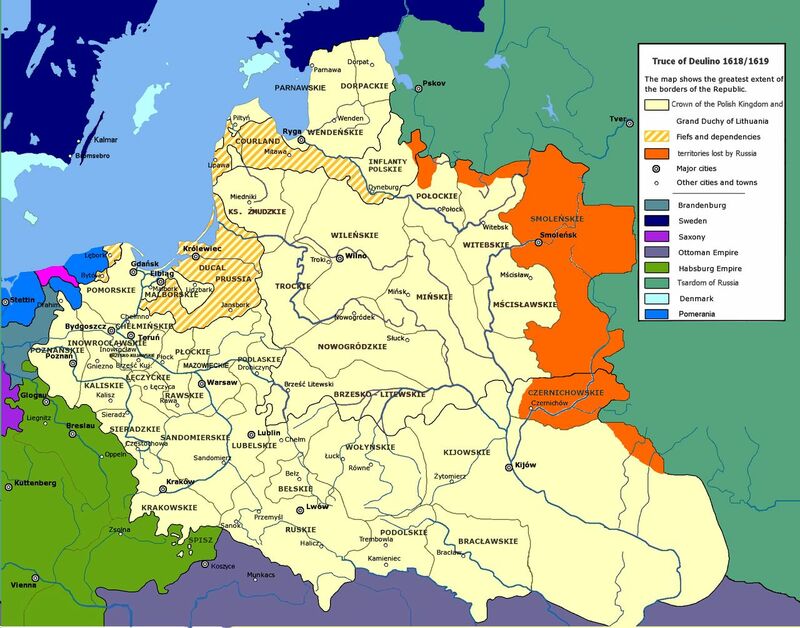 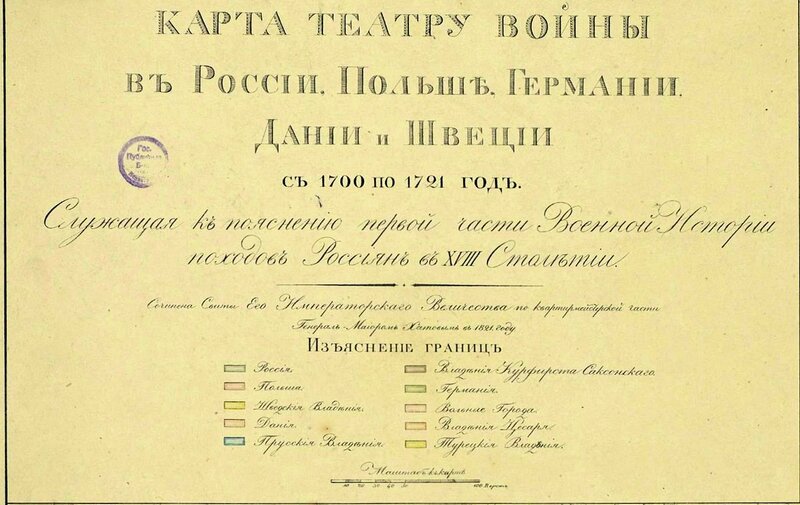 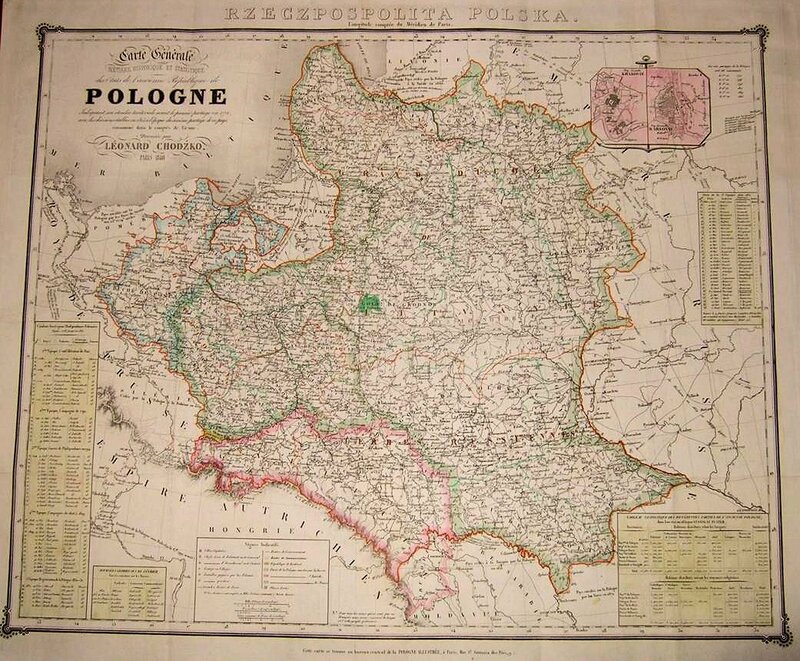 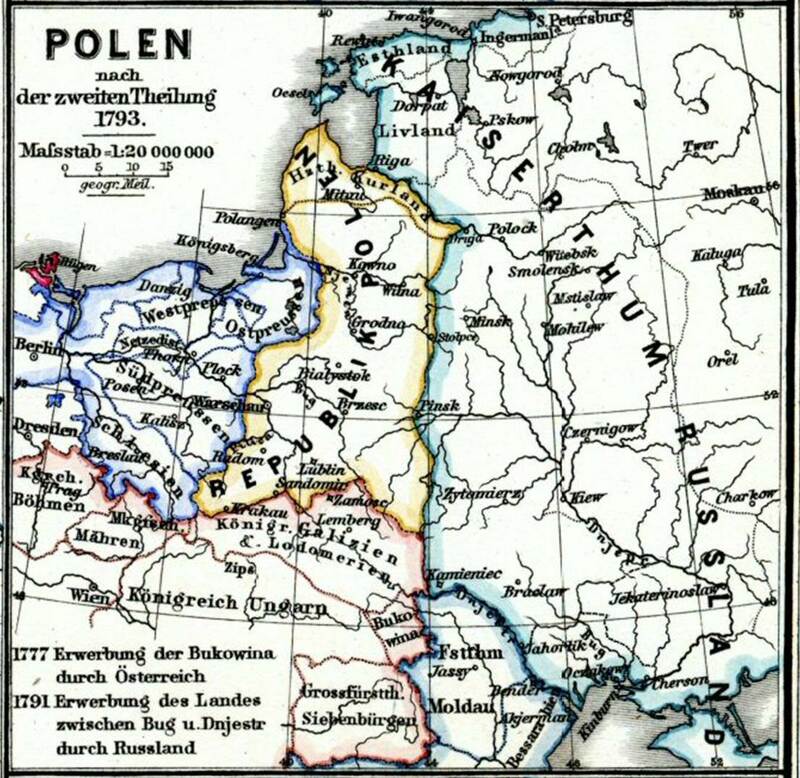 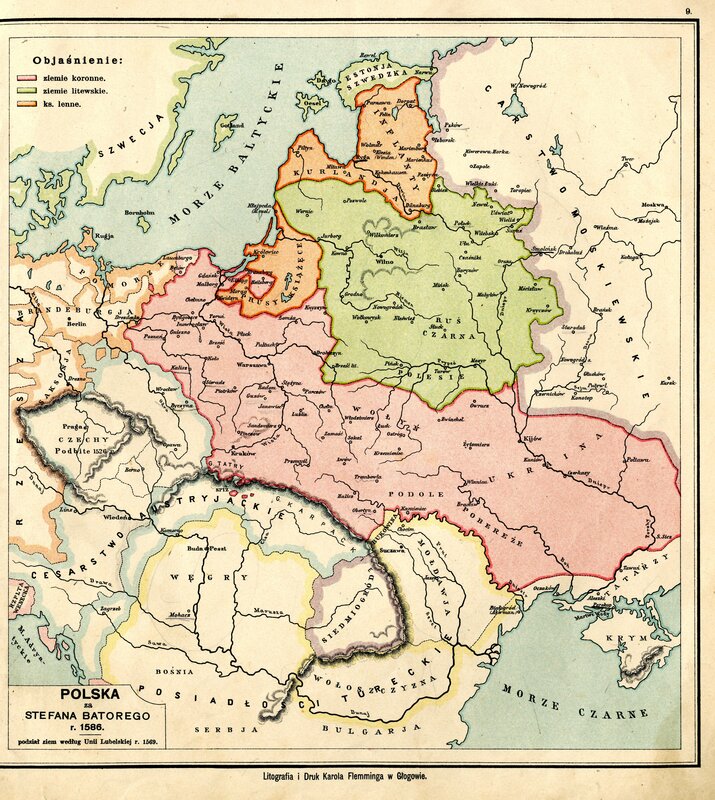 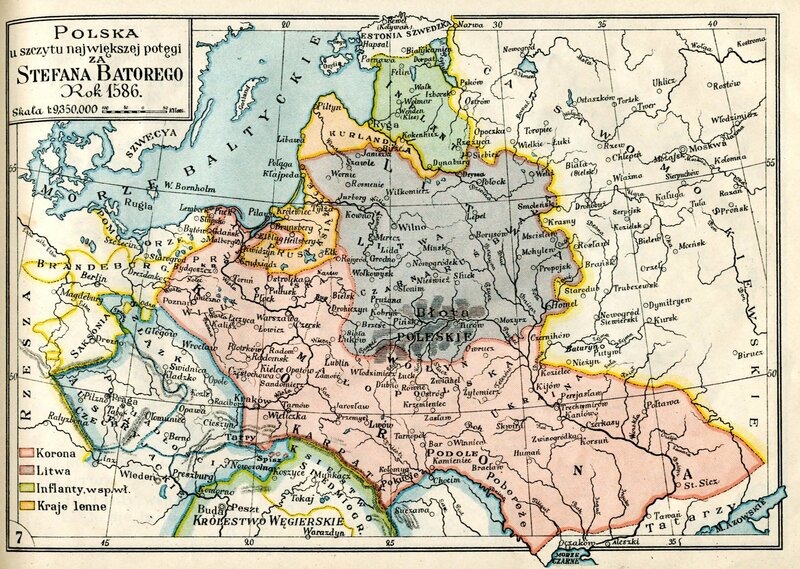 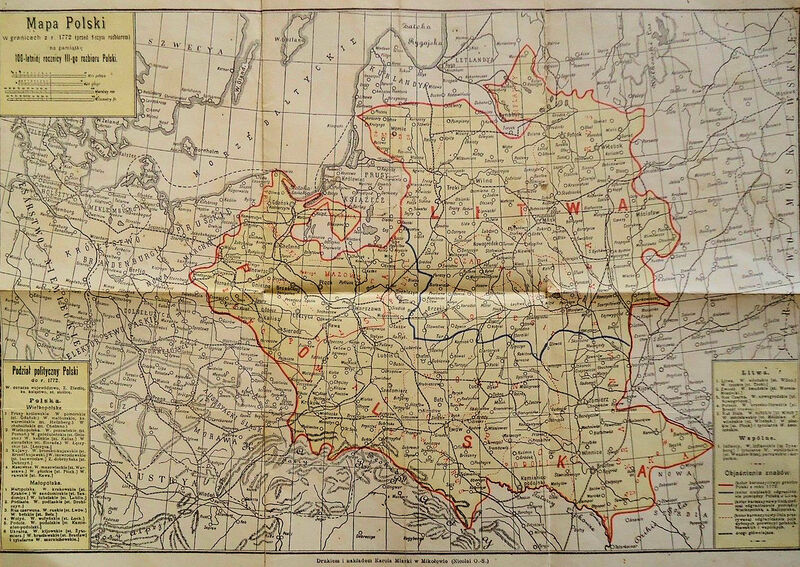 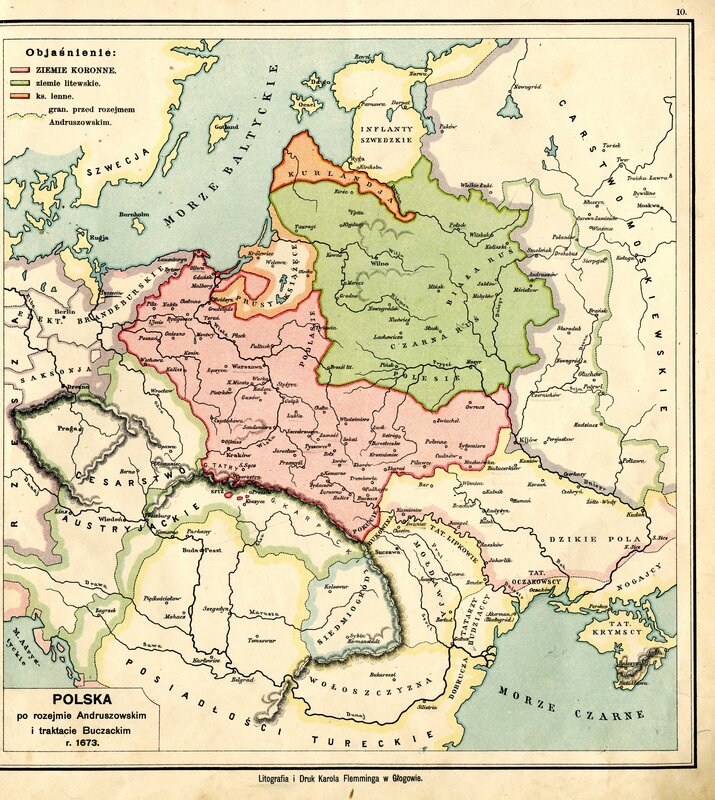 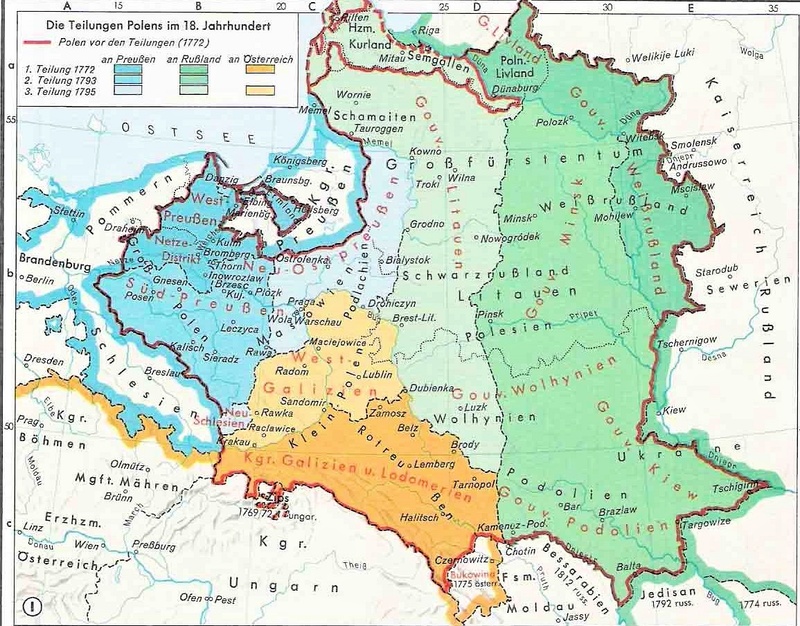 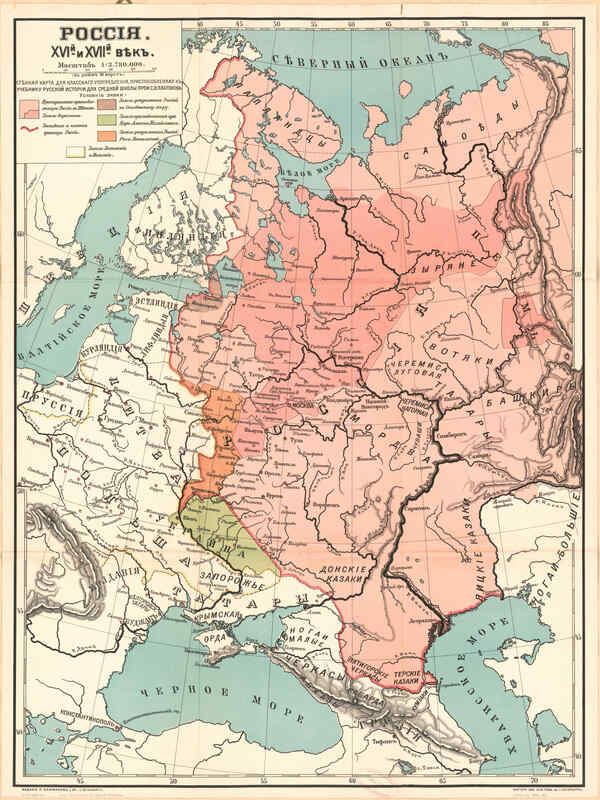 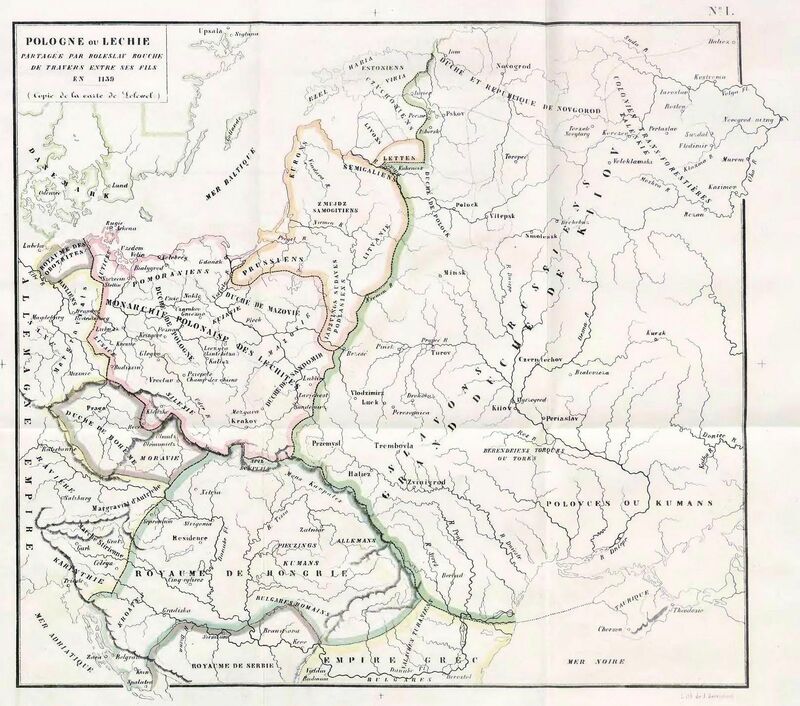 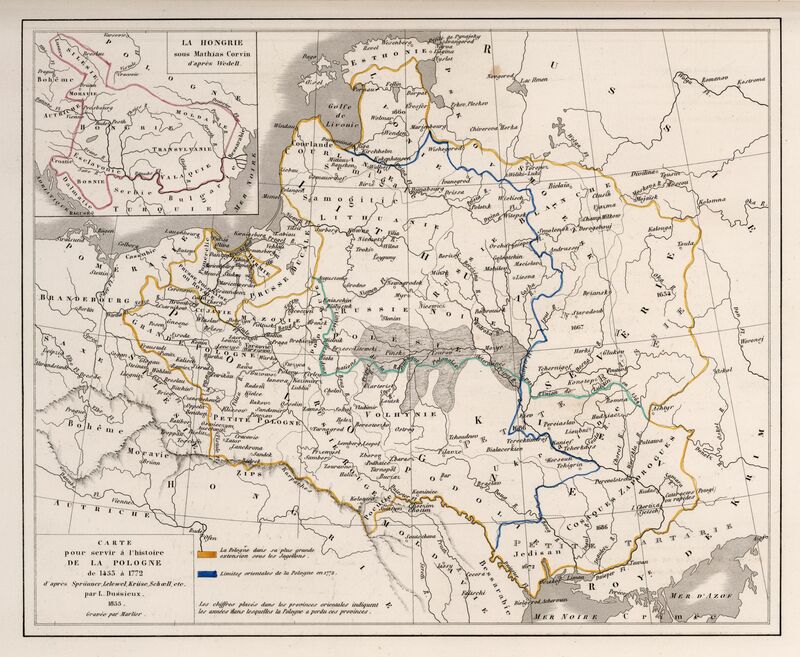 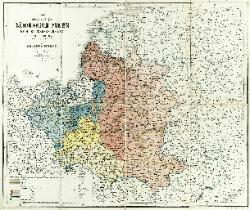 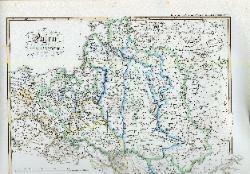 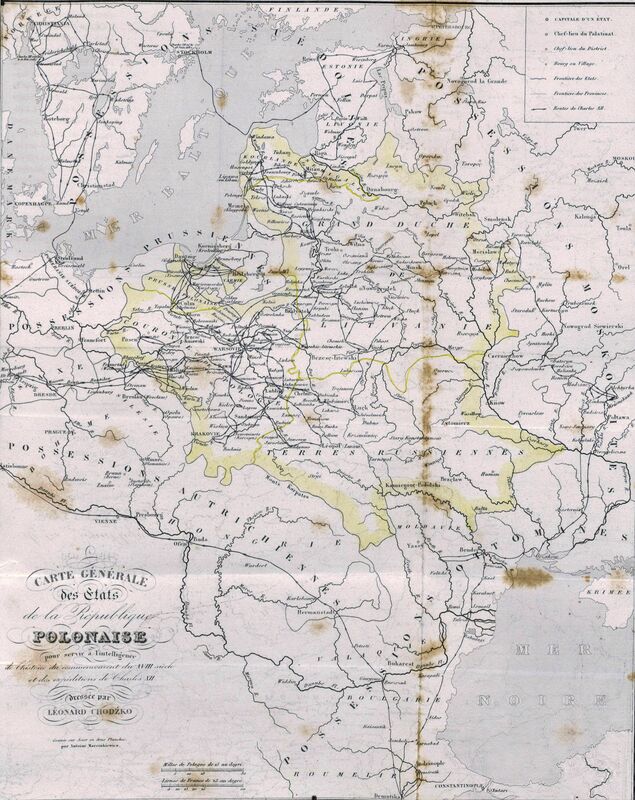 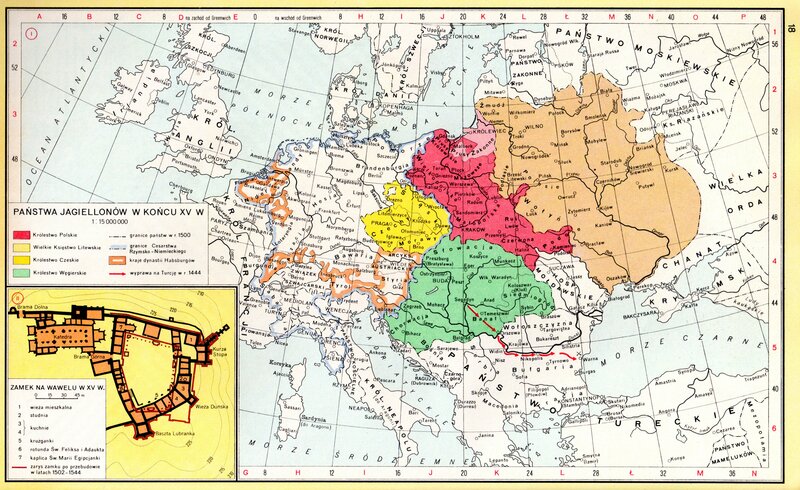 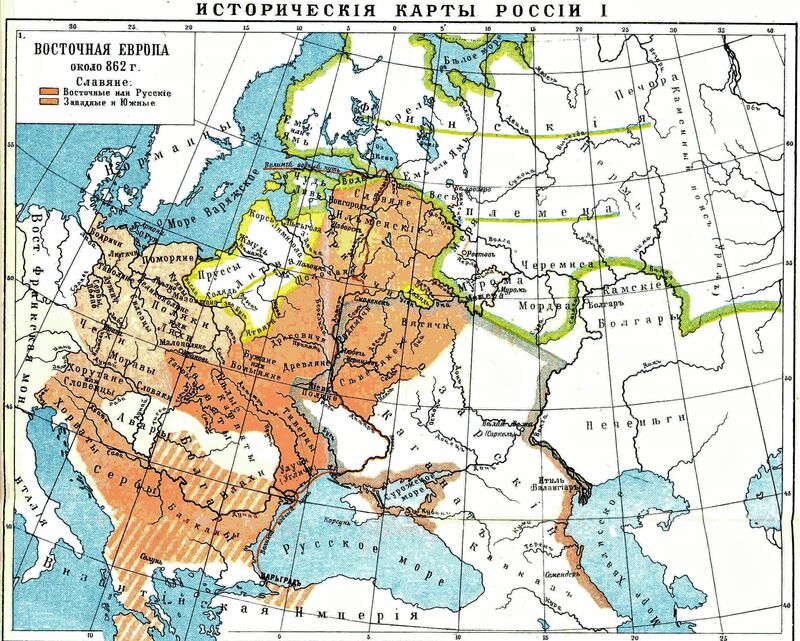 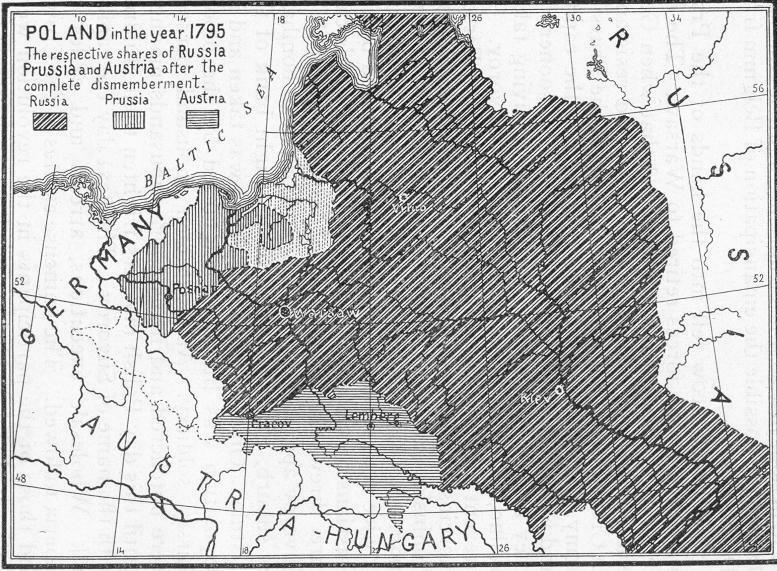 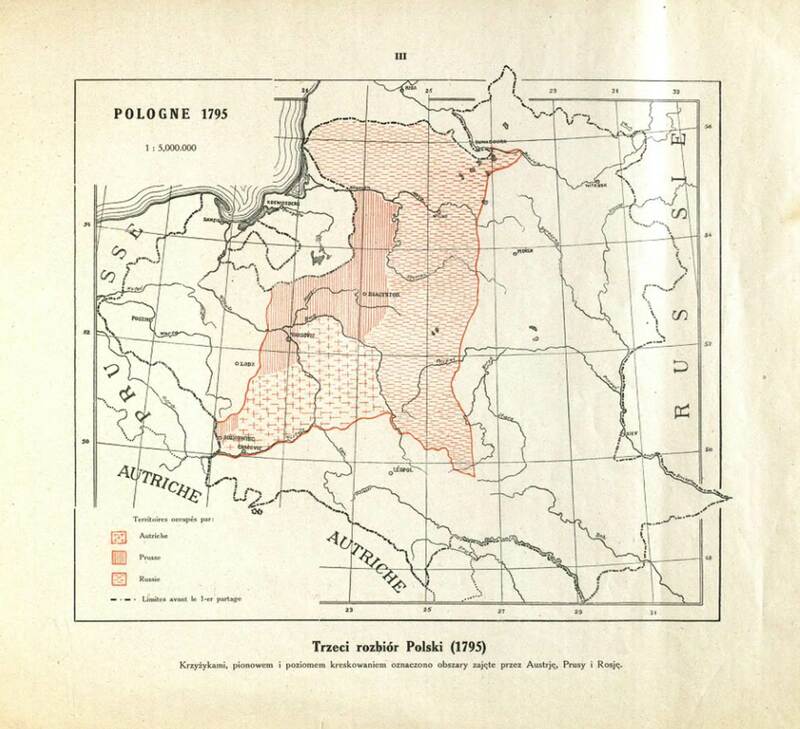 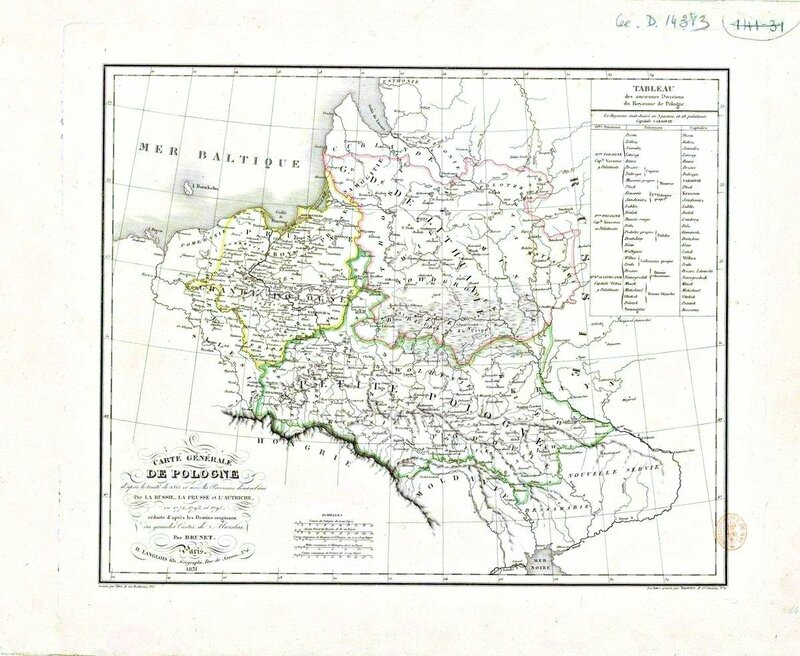 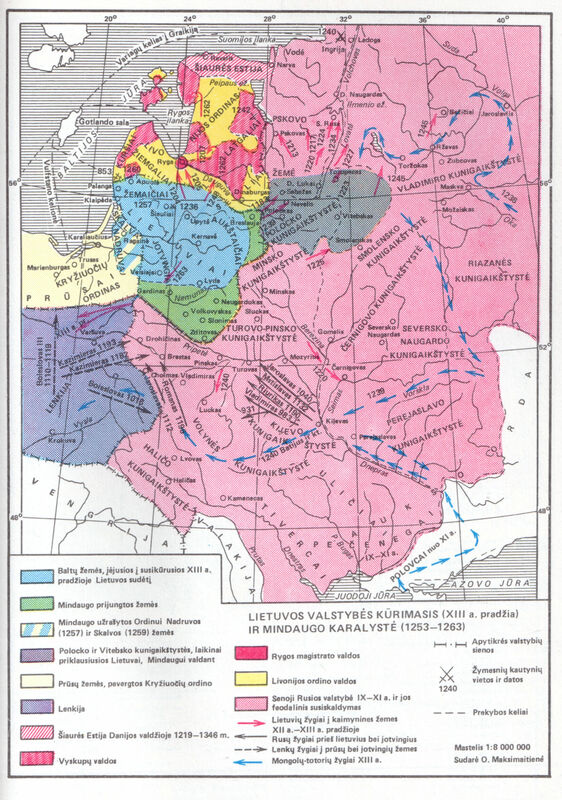 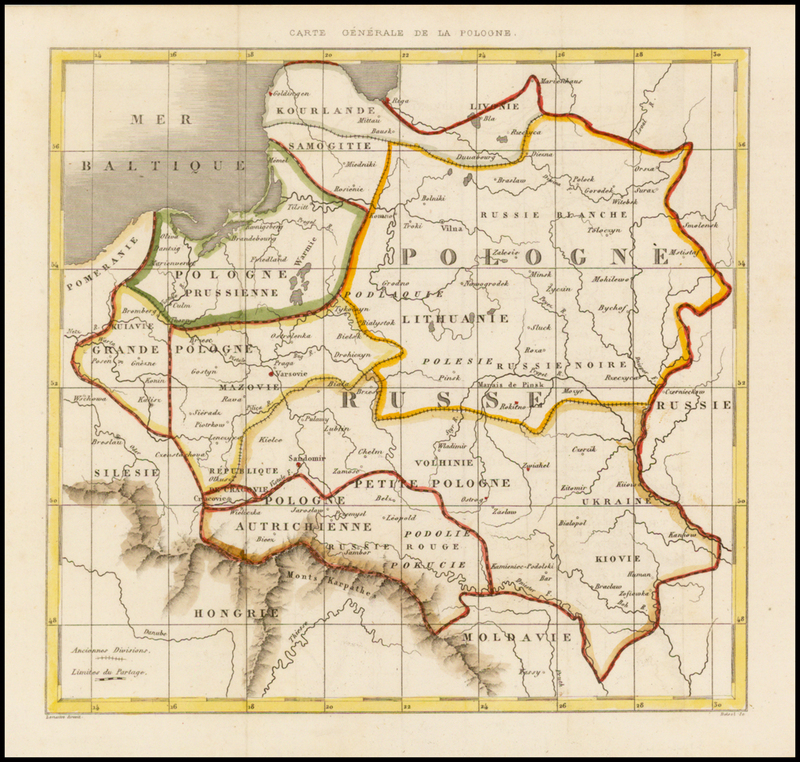 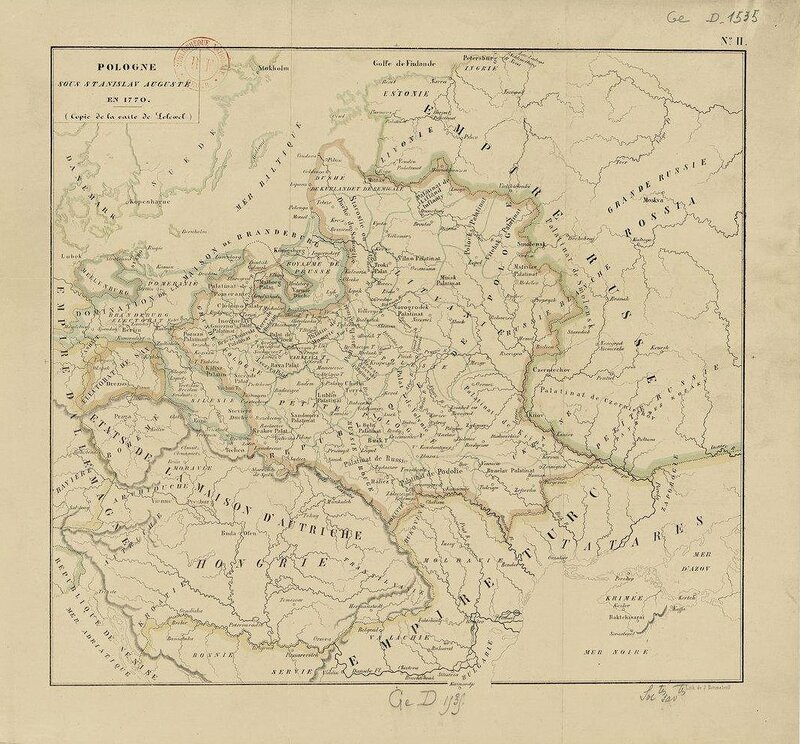 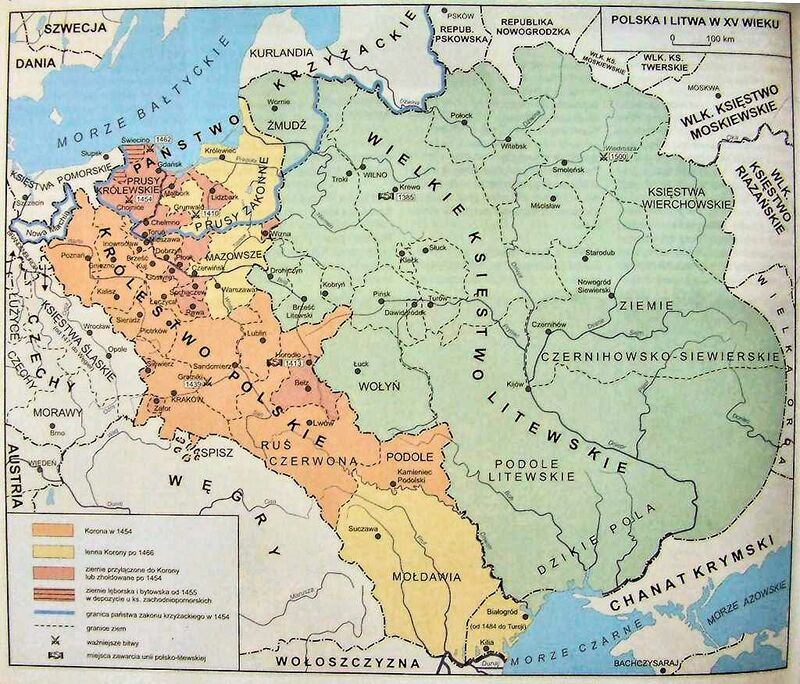 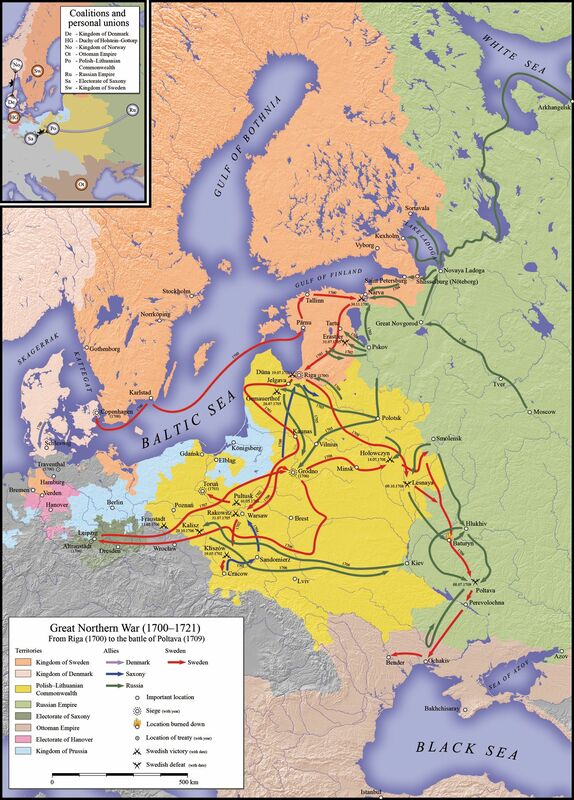 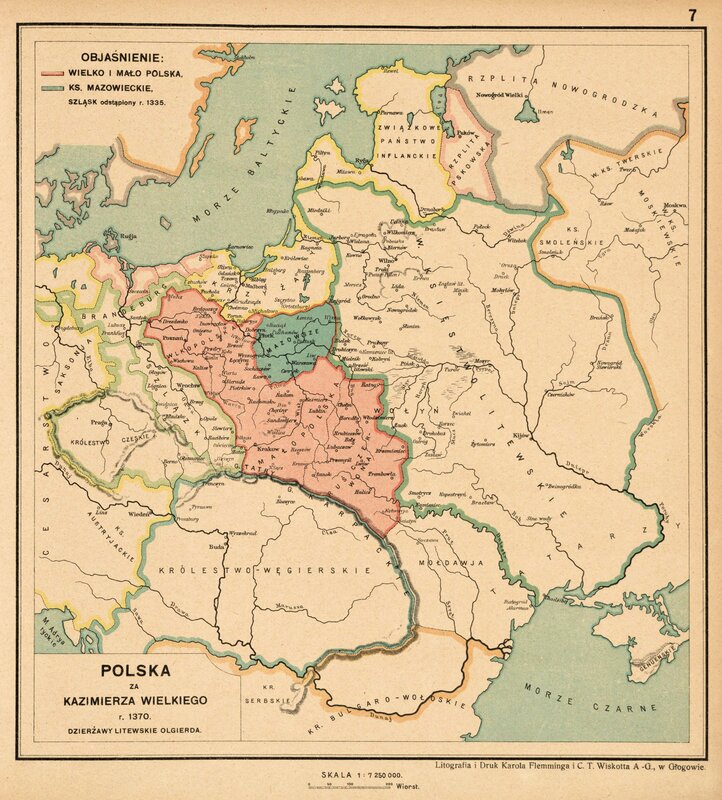 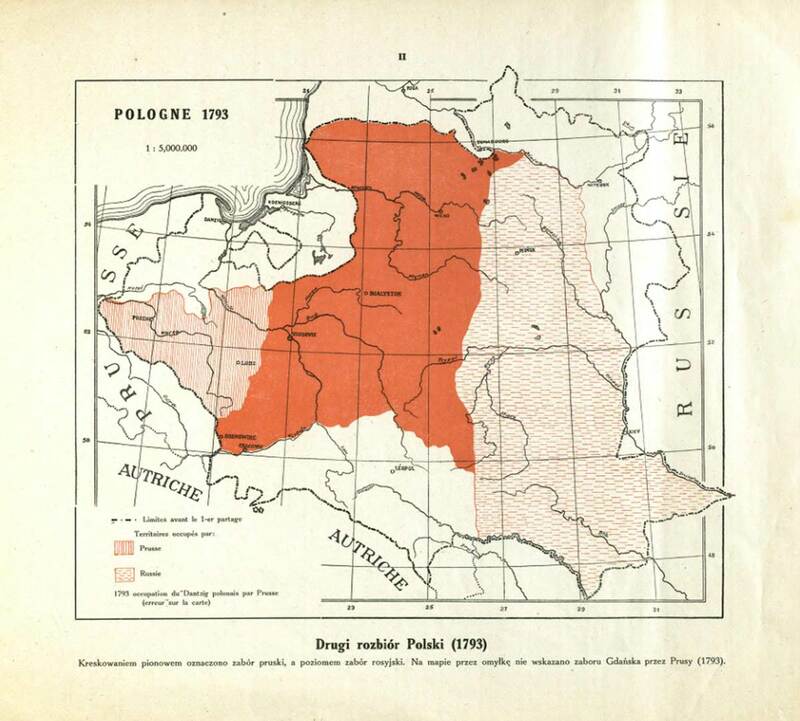 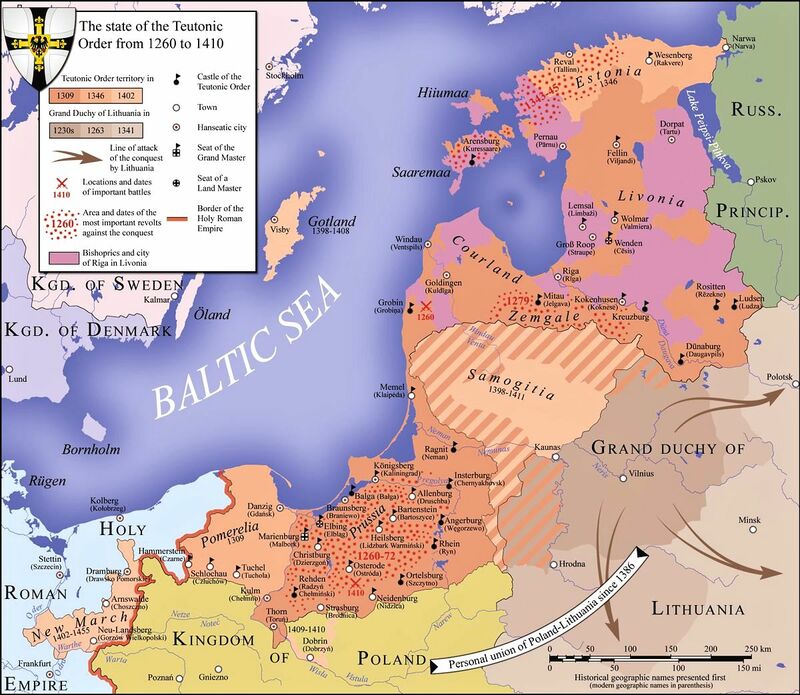 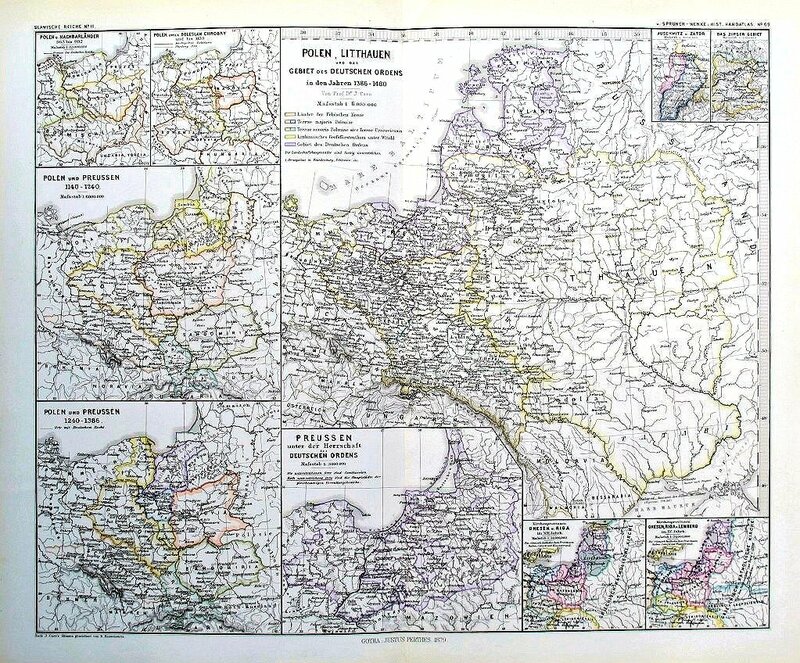 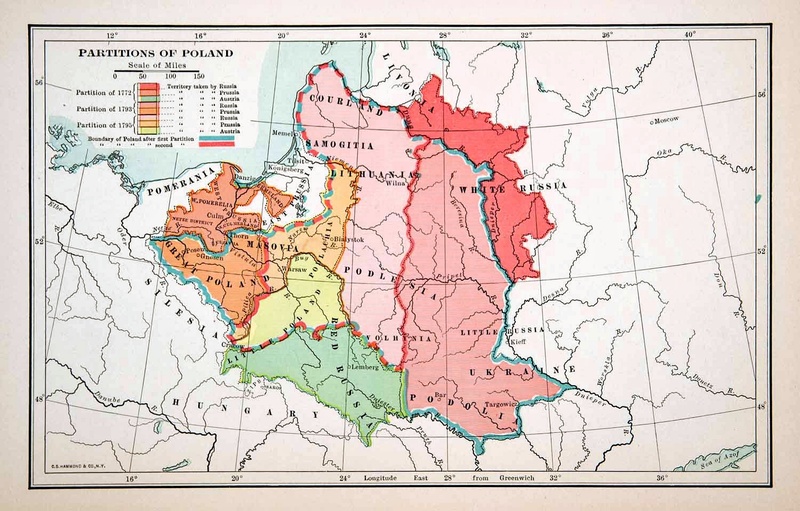 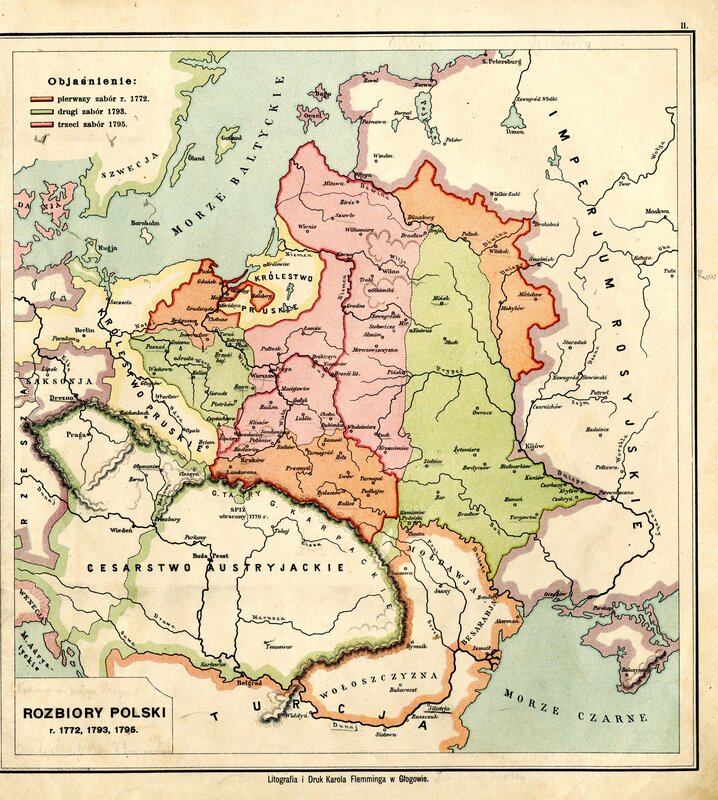 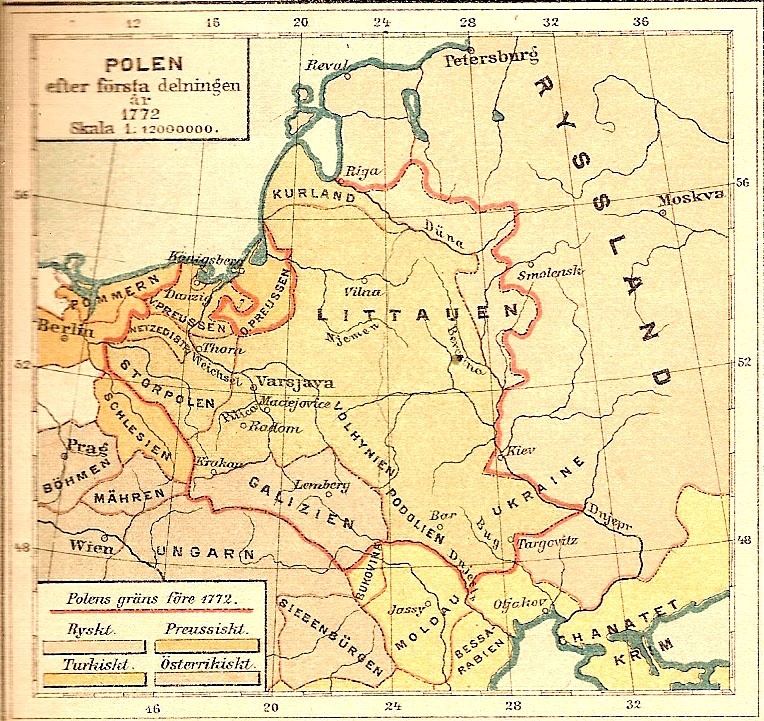 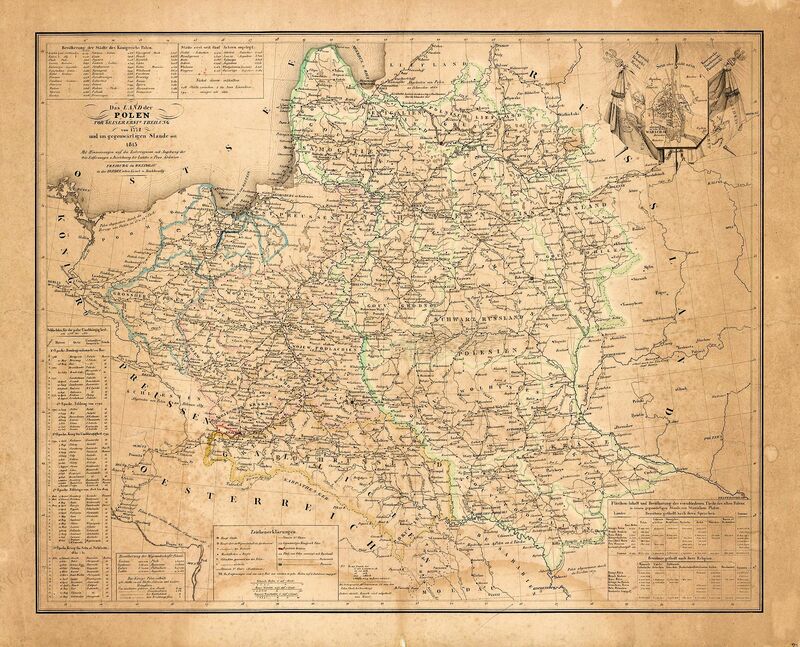 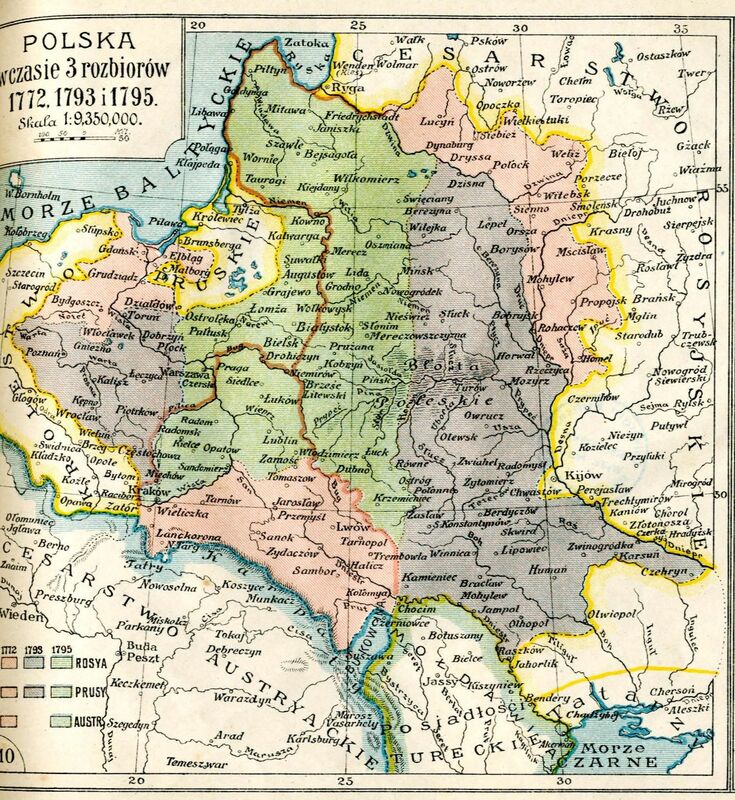 ...en 1772, 1793 et 1795,"
de la Pologne," Paris, 1915.
to its partition in 1772,"
from his "Histor. 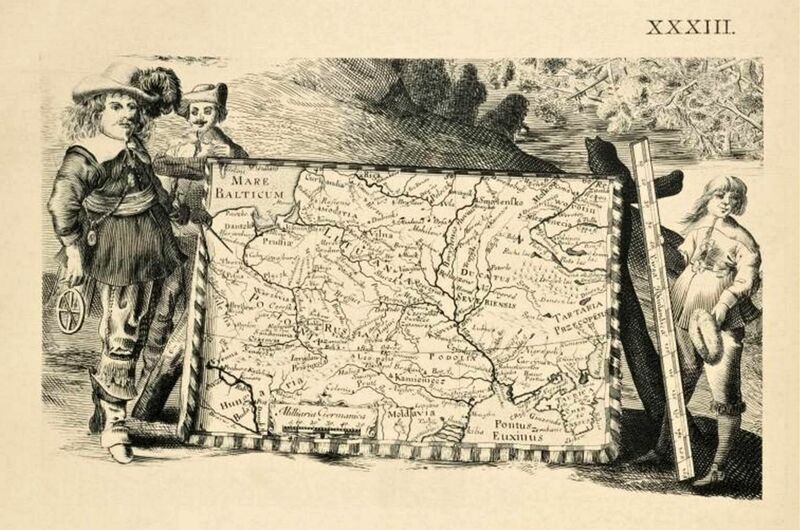 Atlas ." 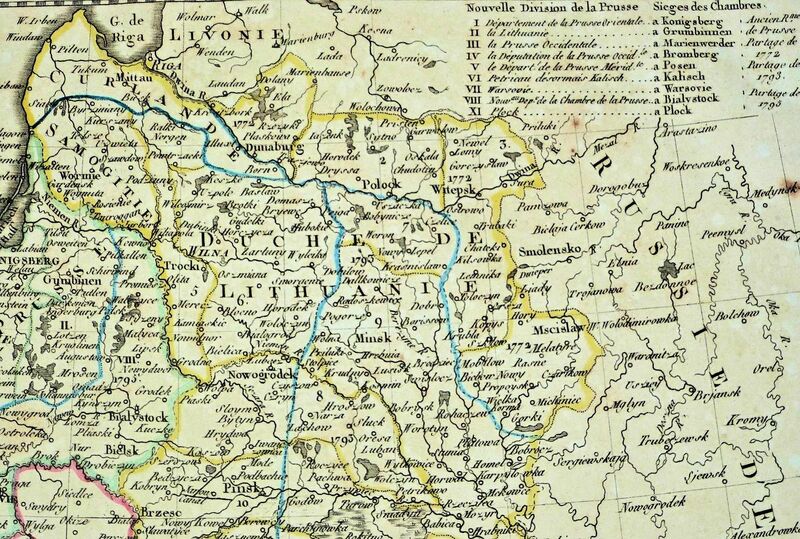 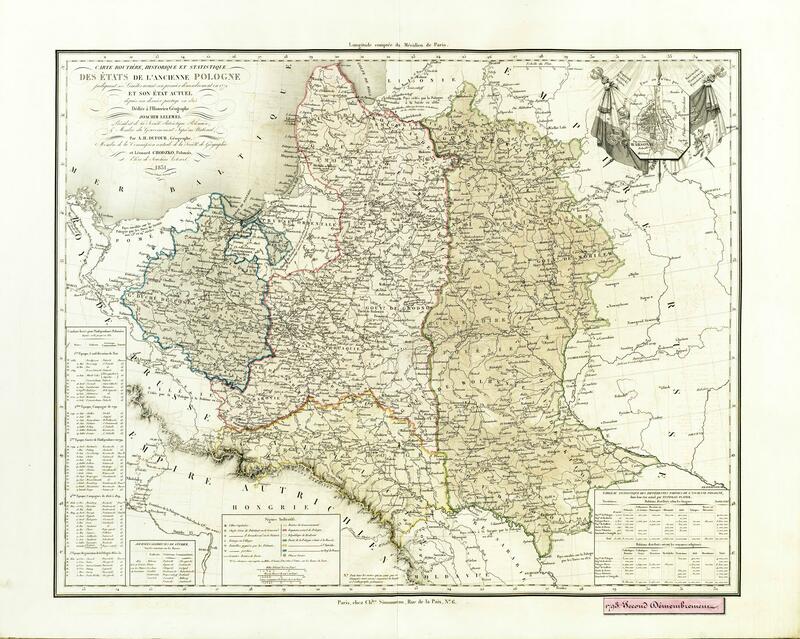 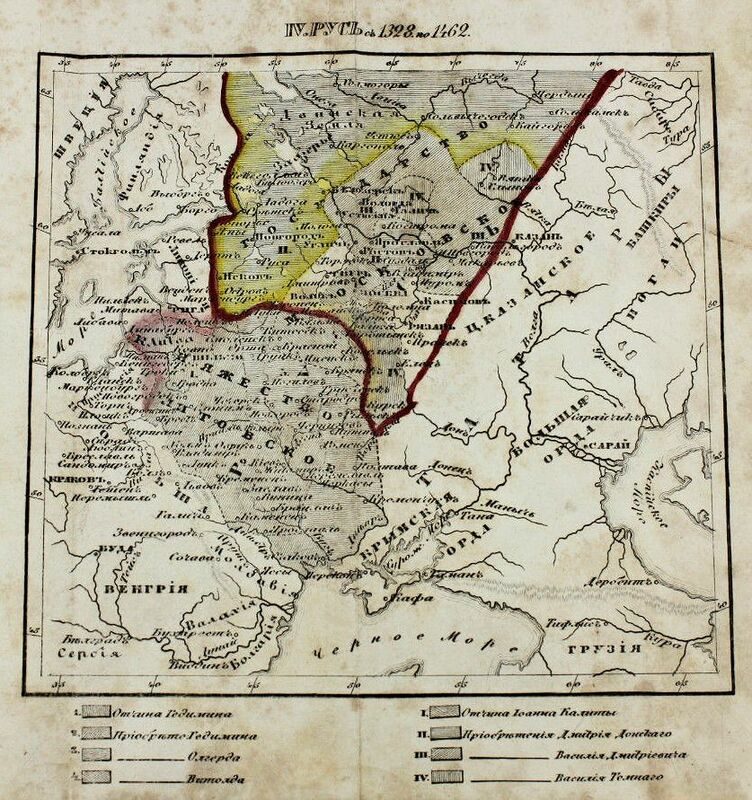 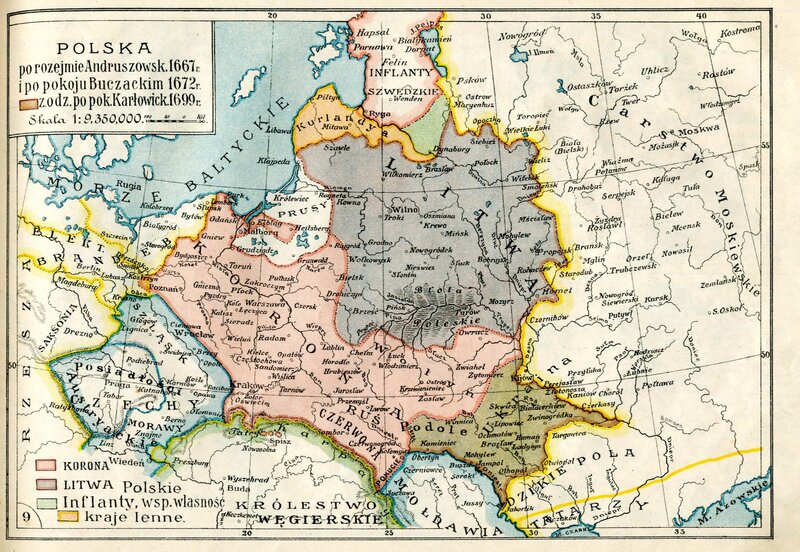 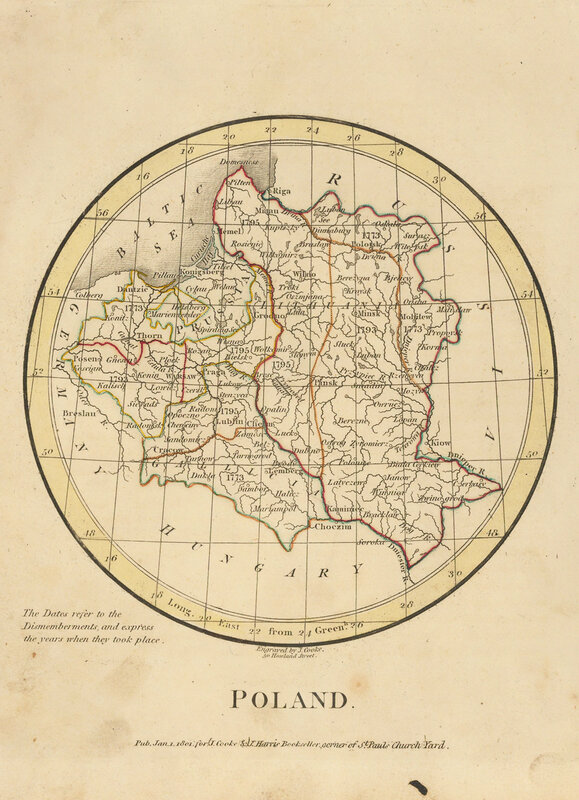 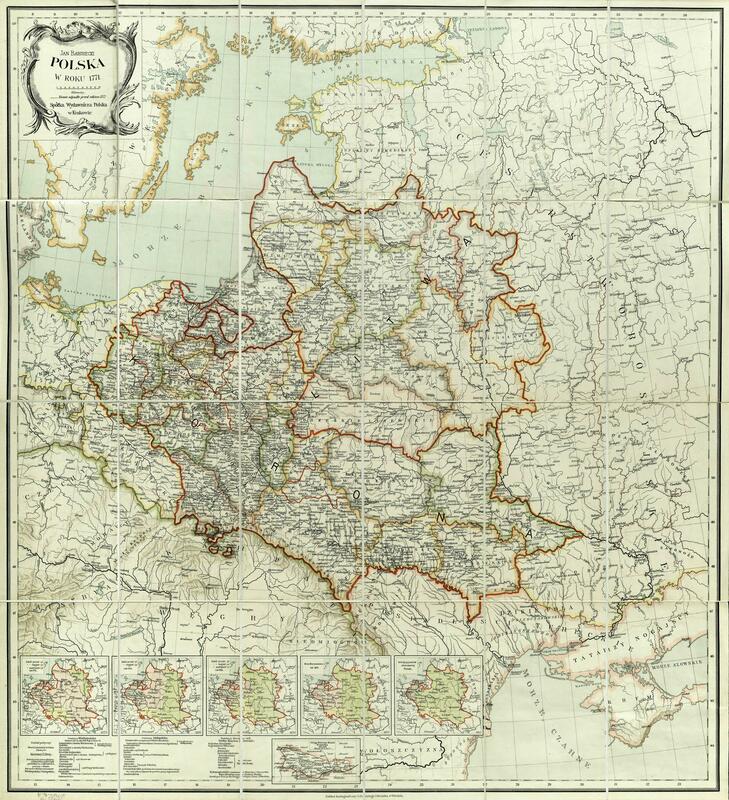 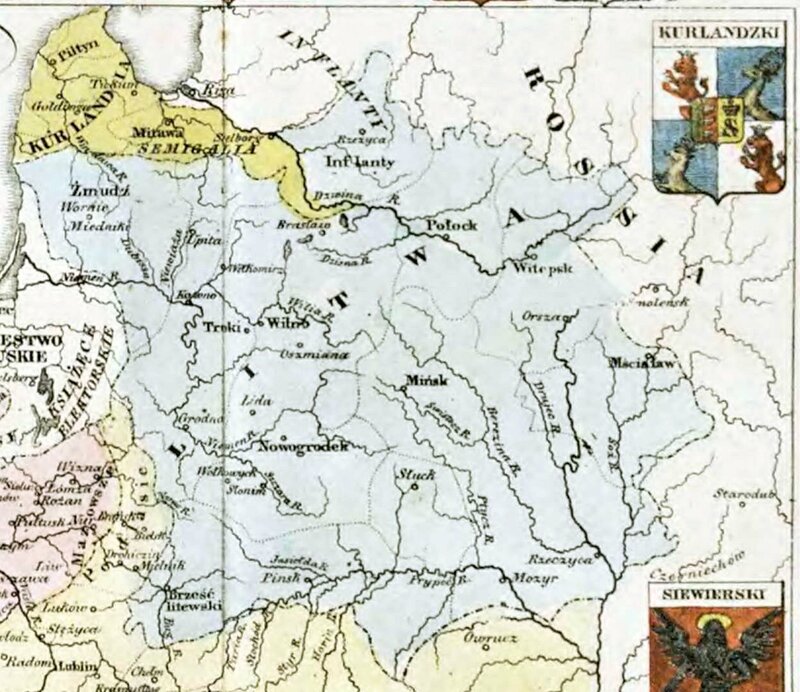 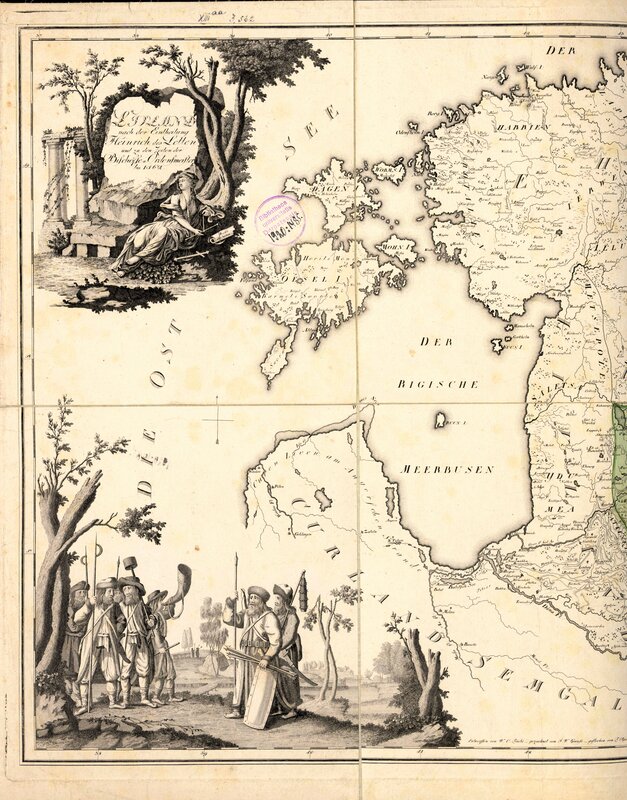 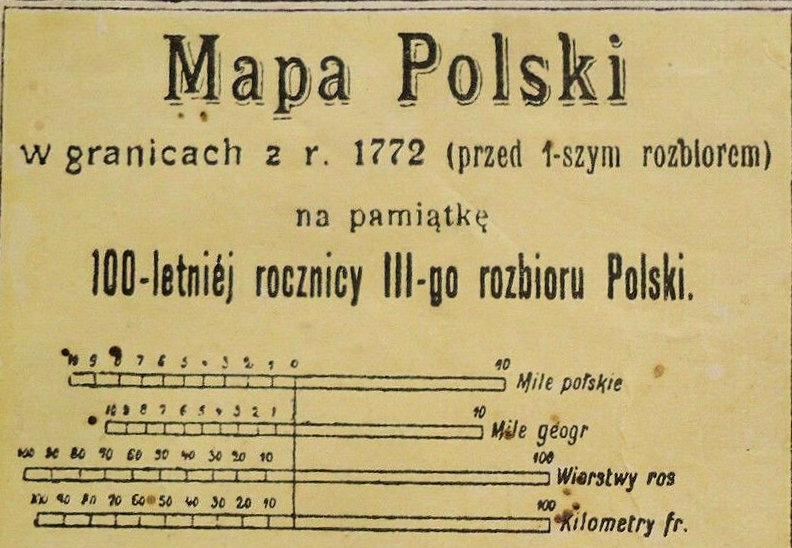 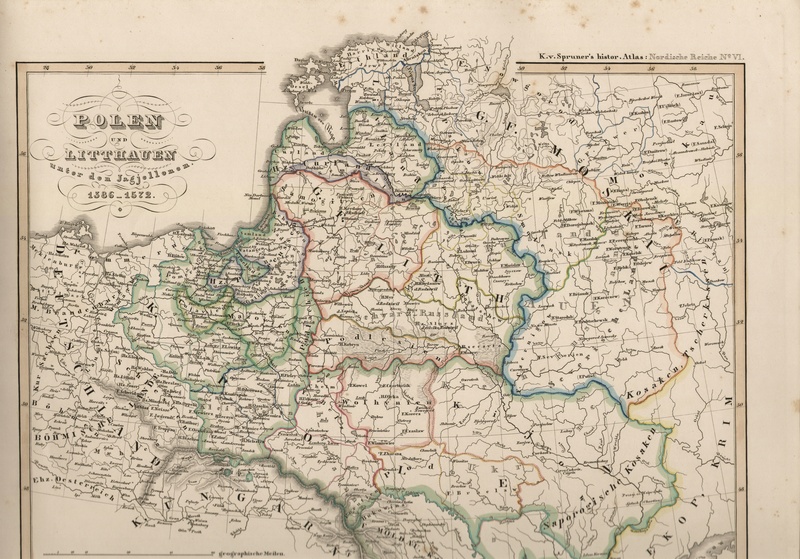 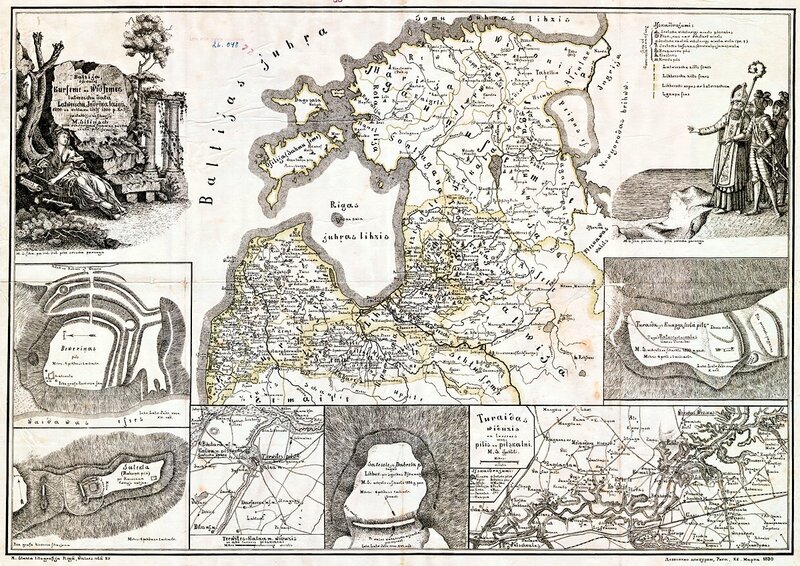 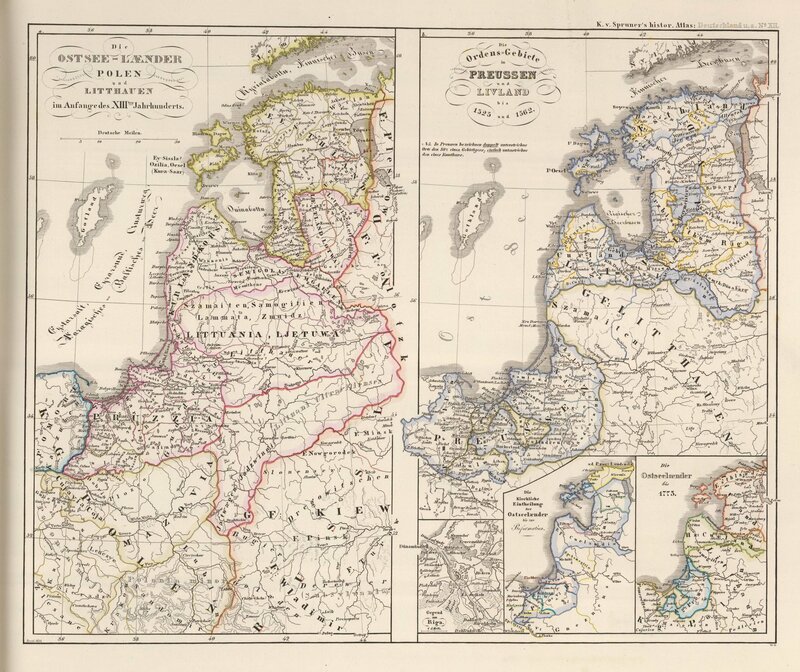 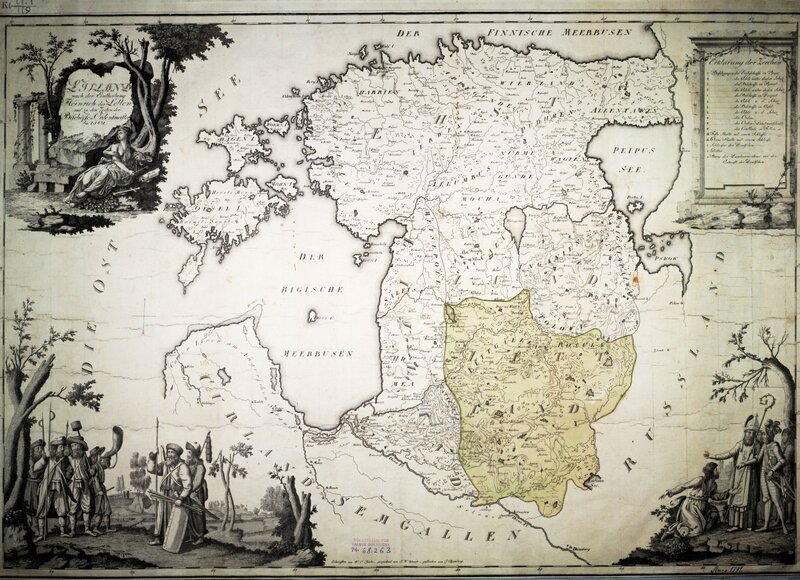 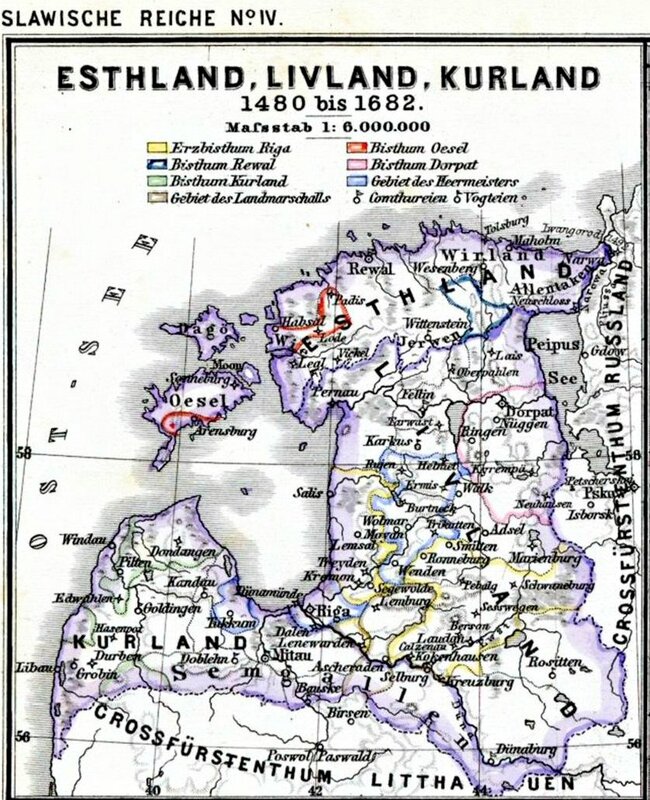 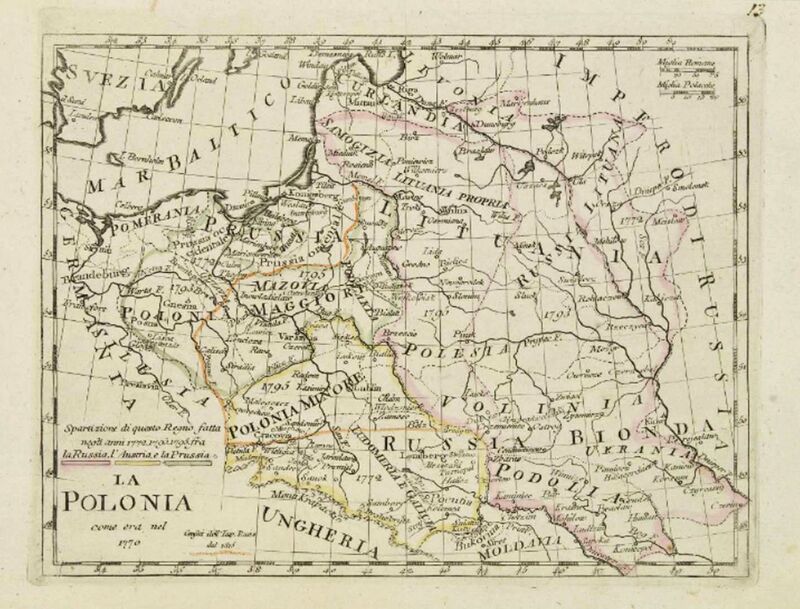 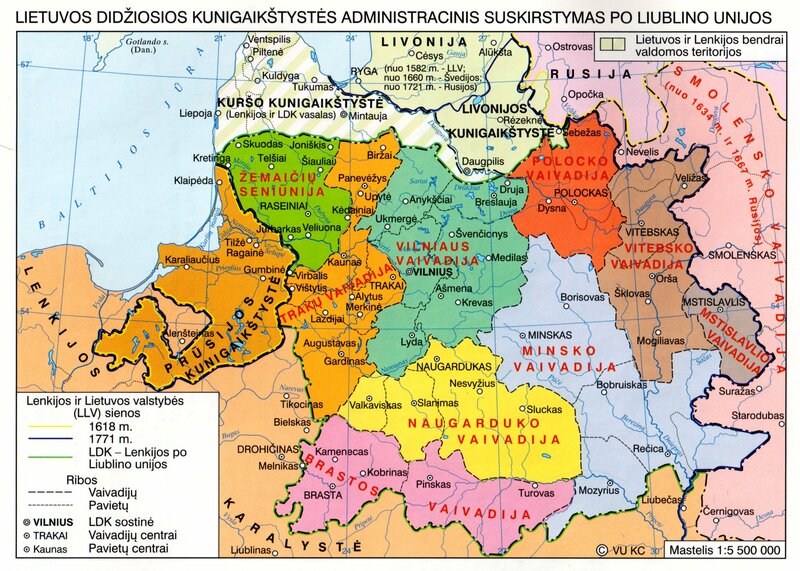 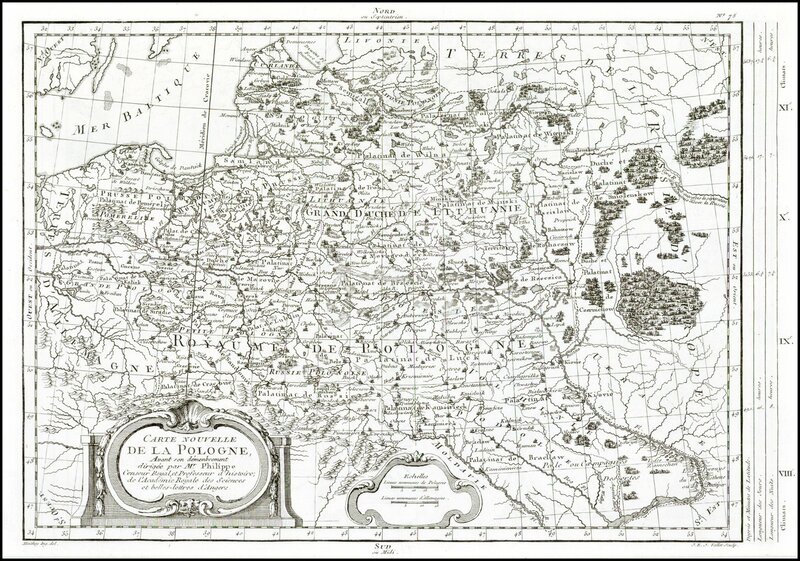 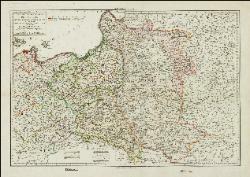 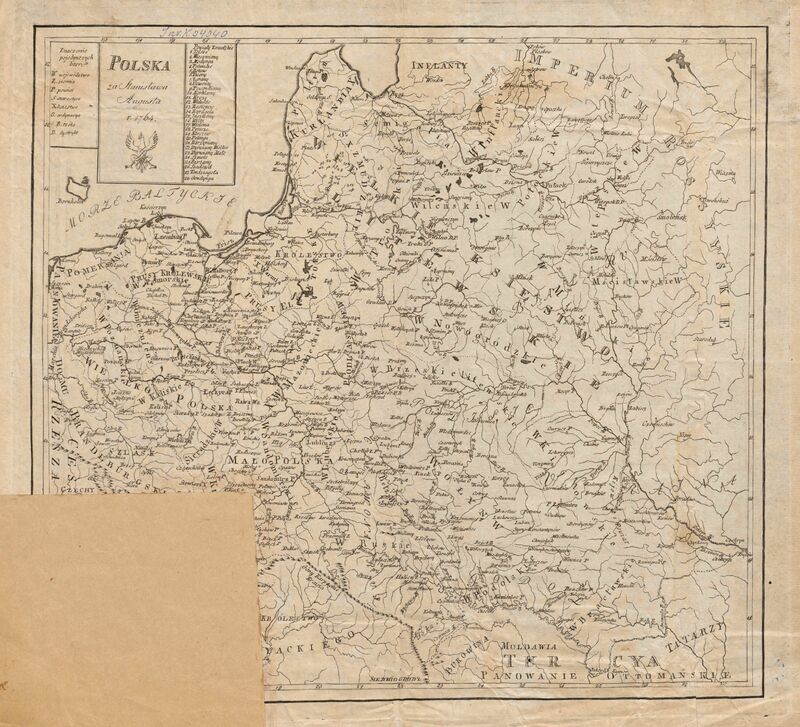 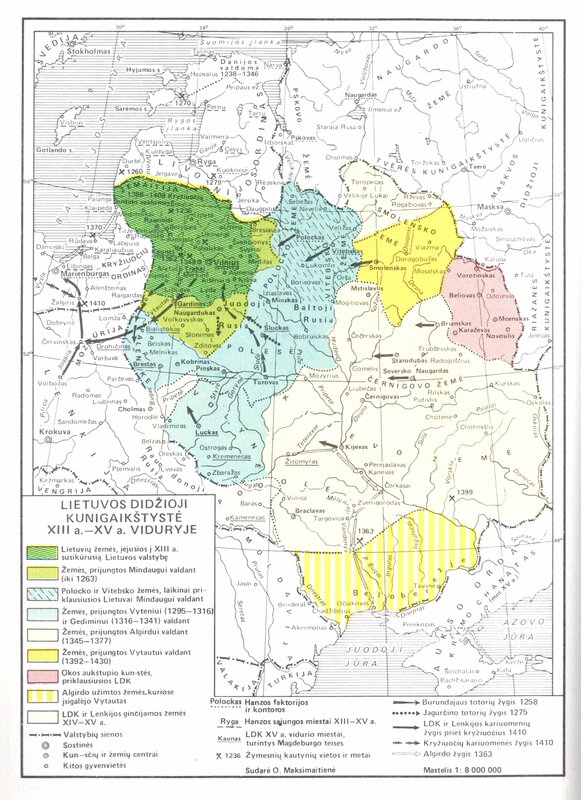 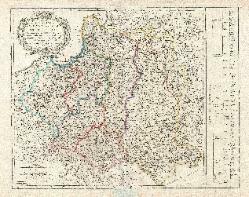 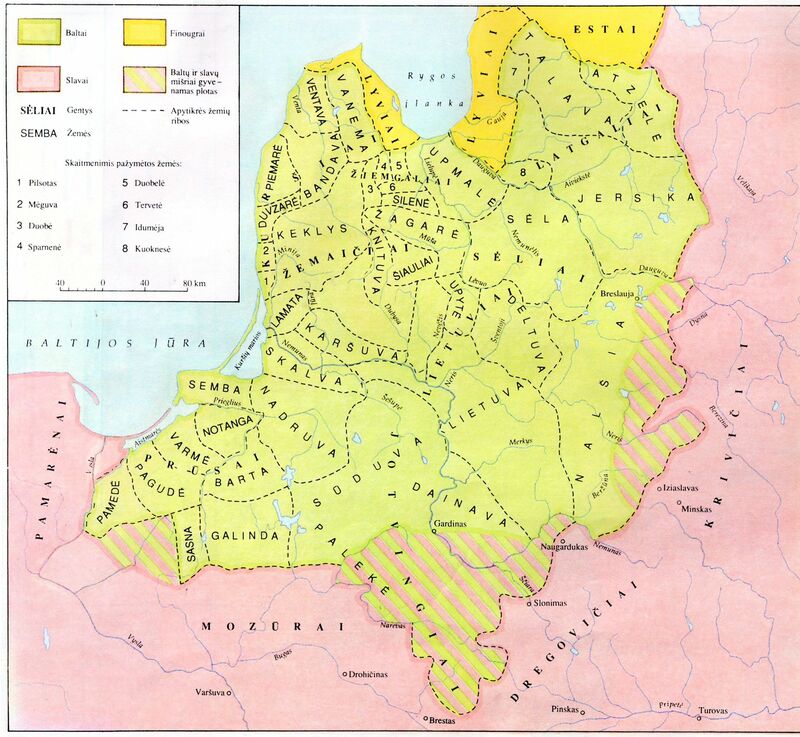 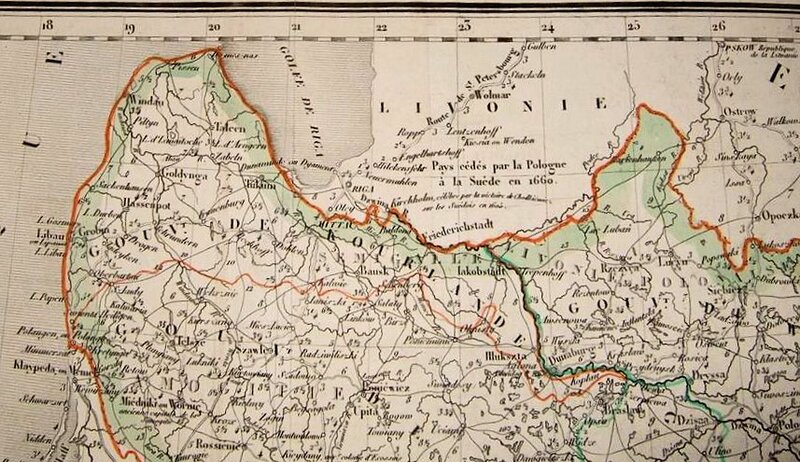 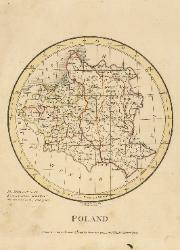 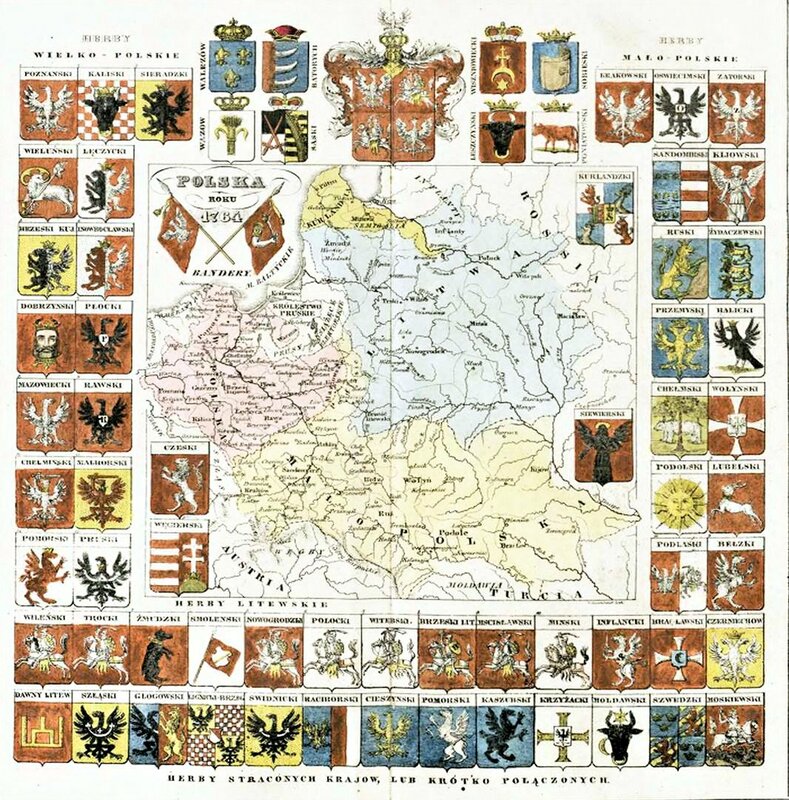 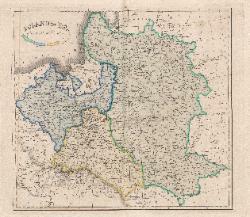 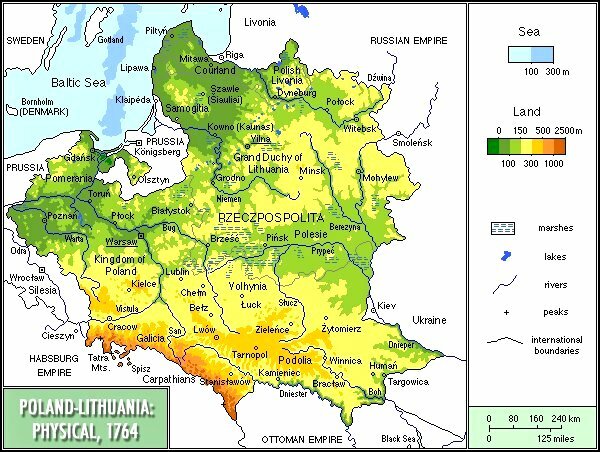 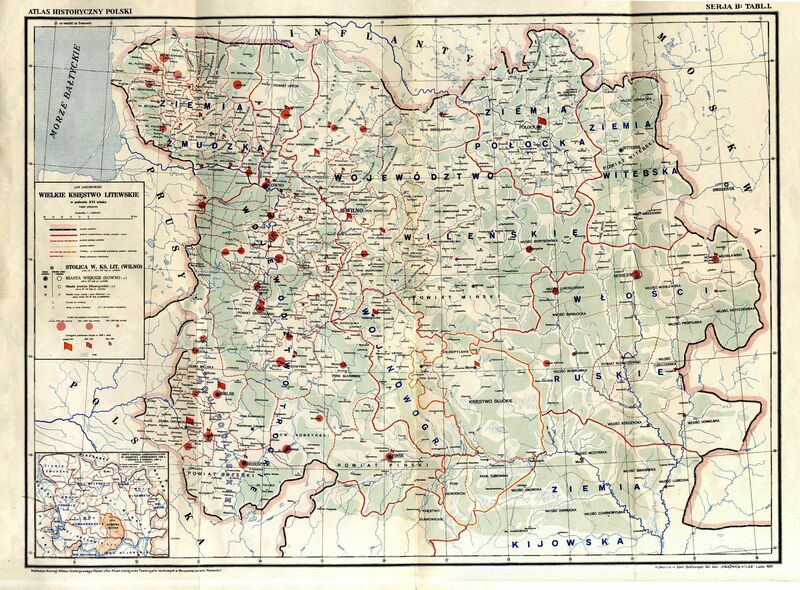 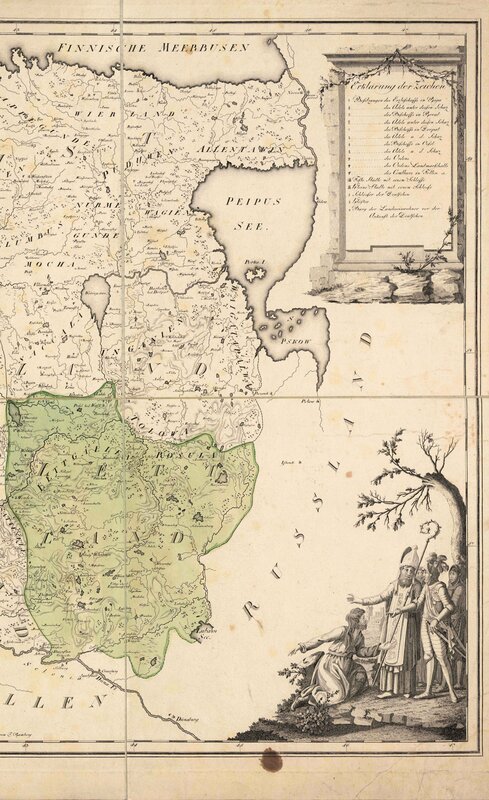 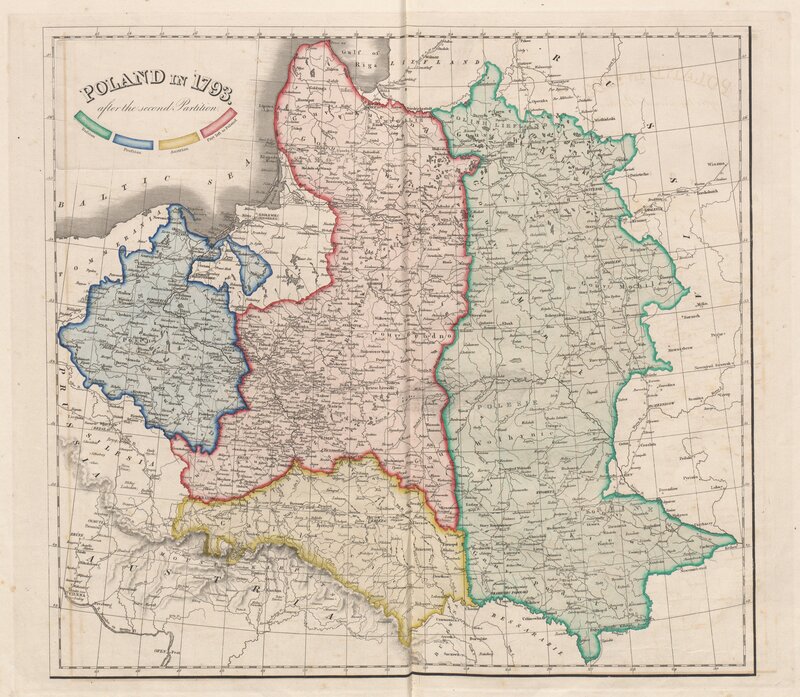 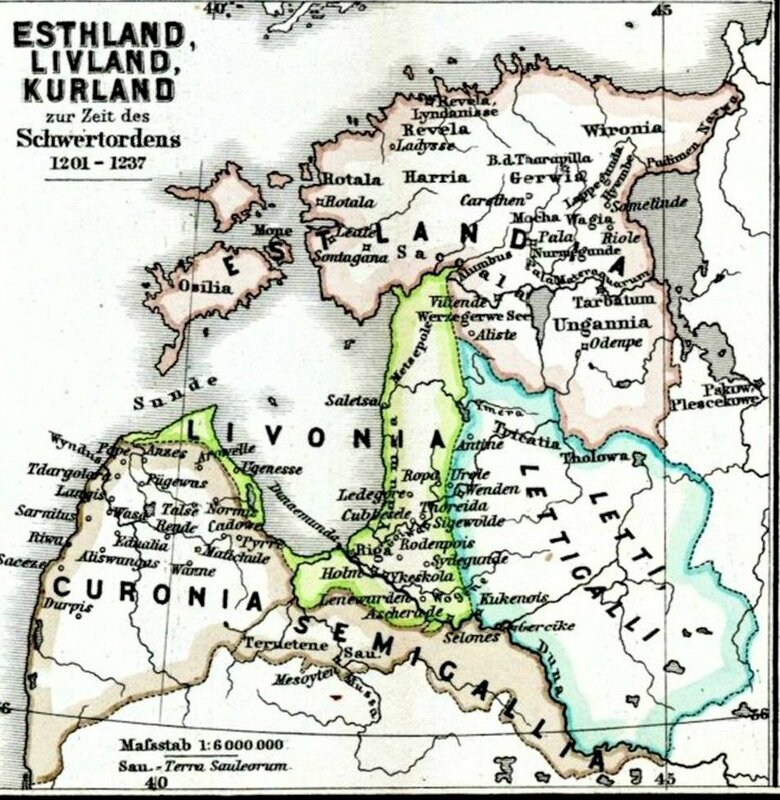 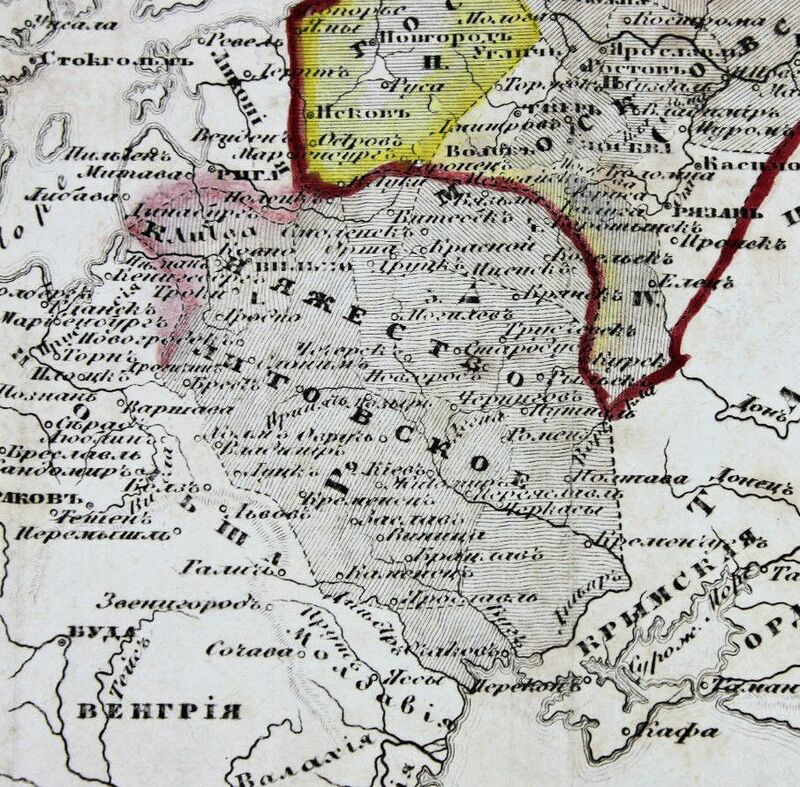 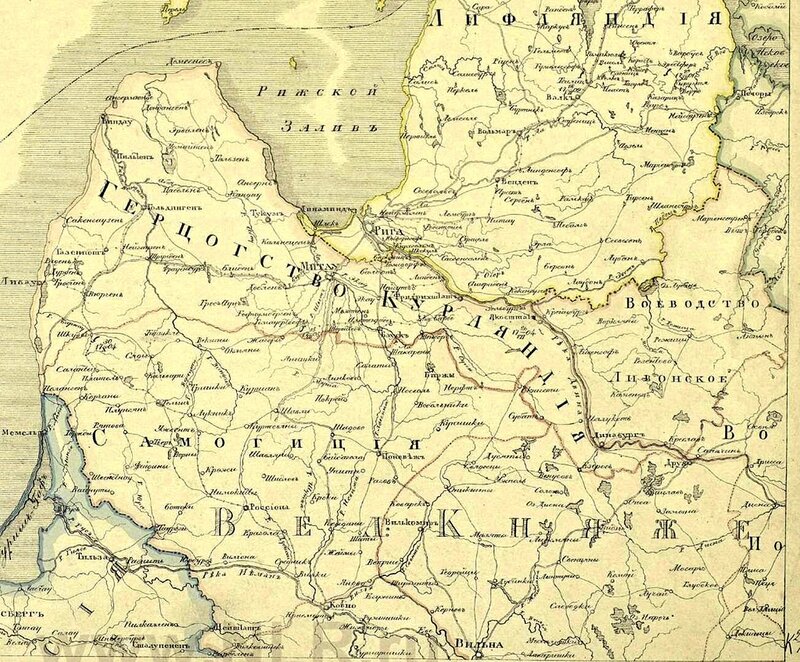 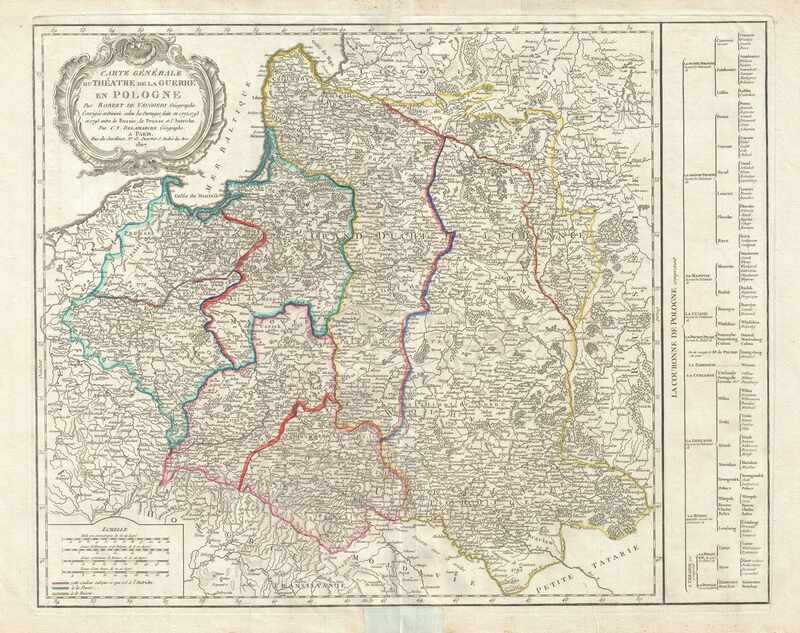 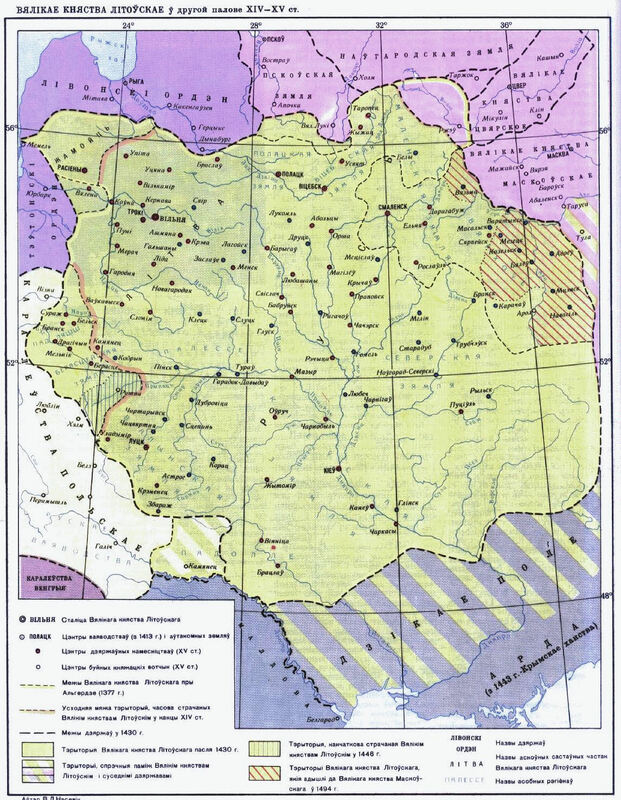 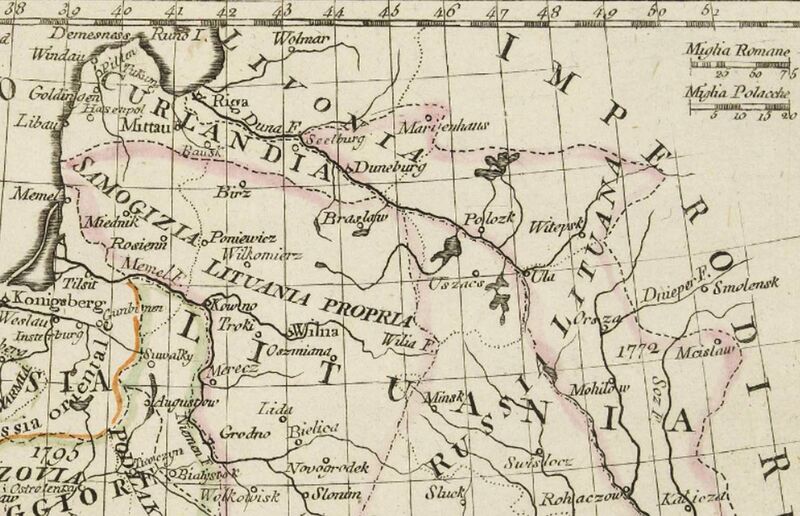 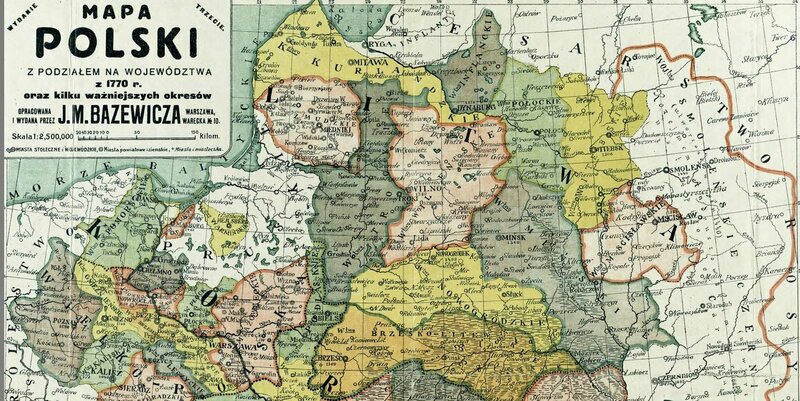 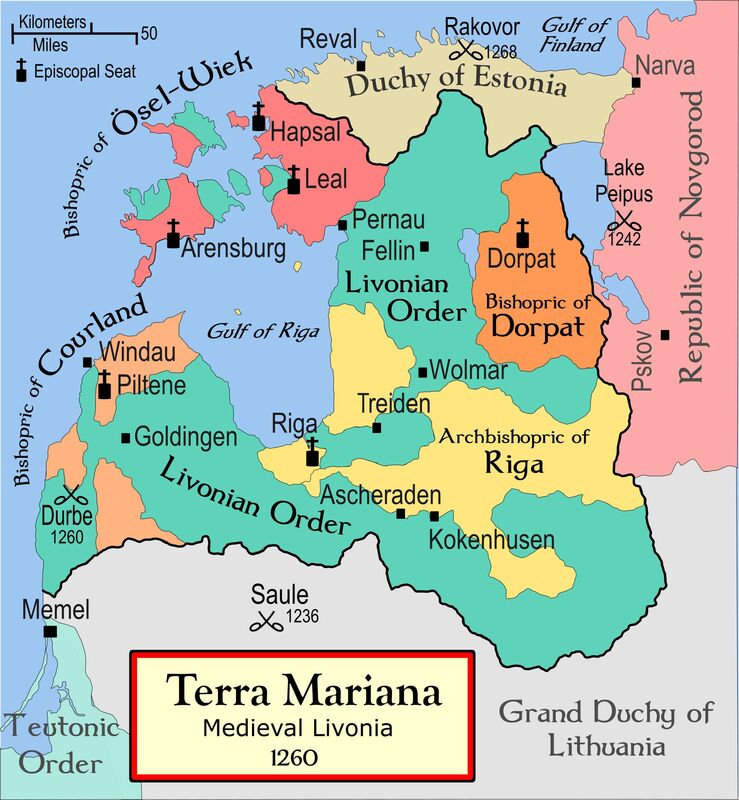 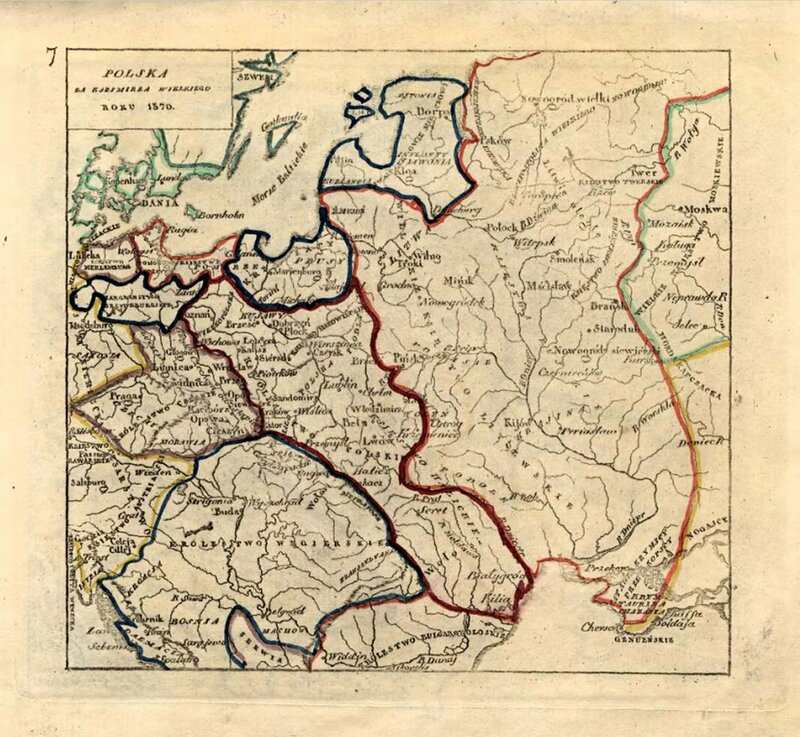 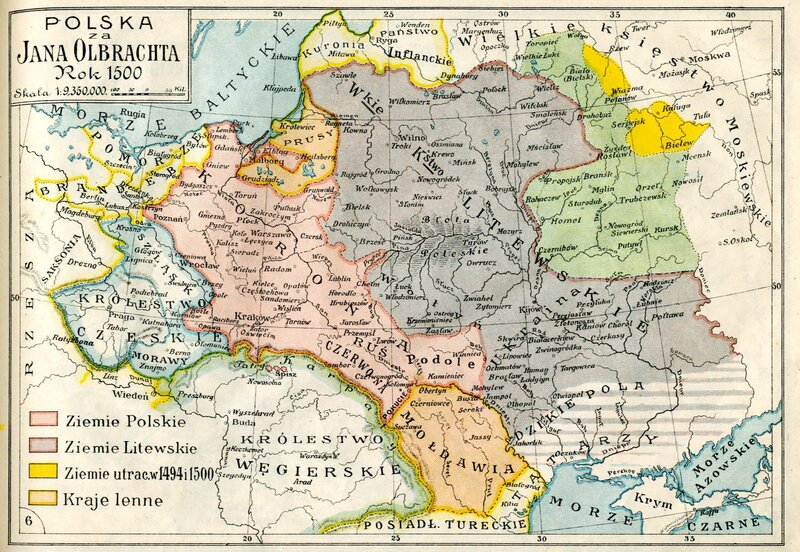 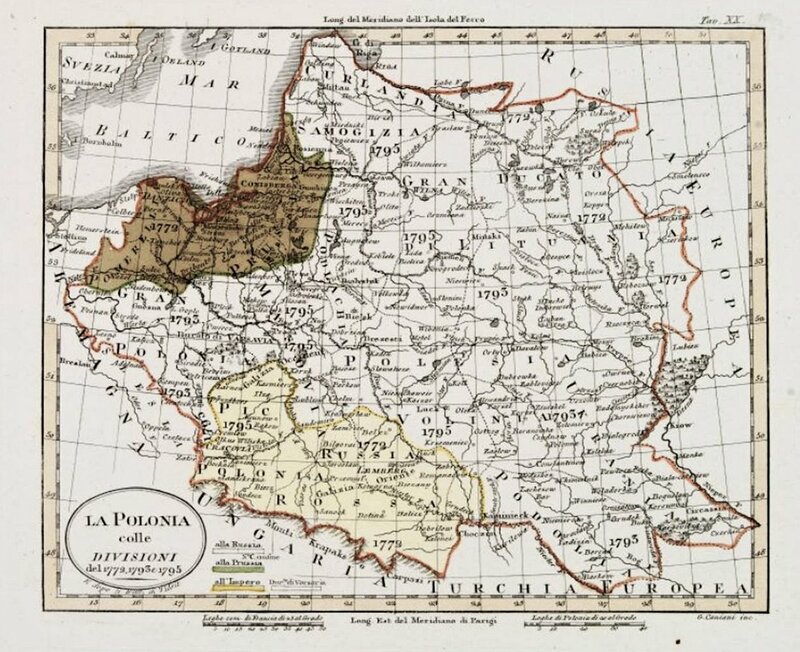 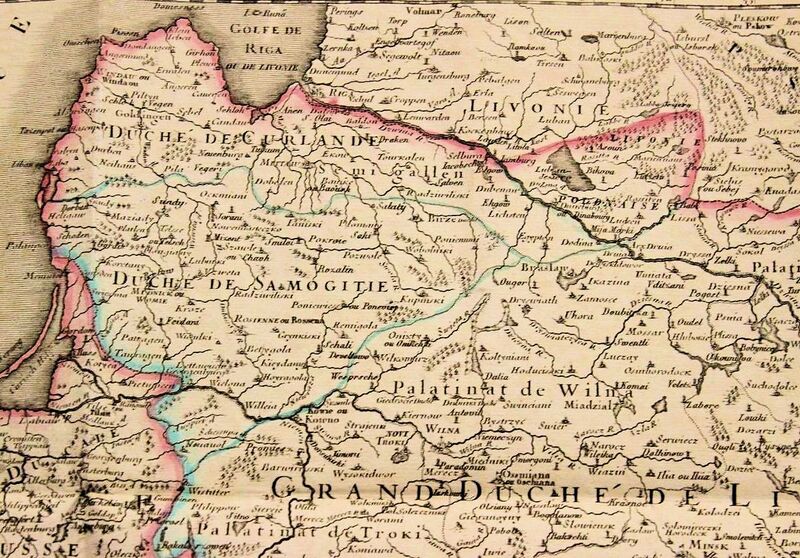 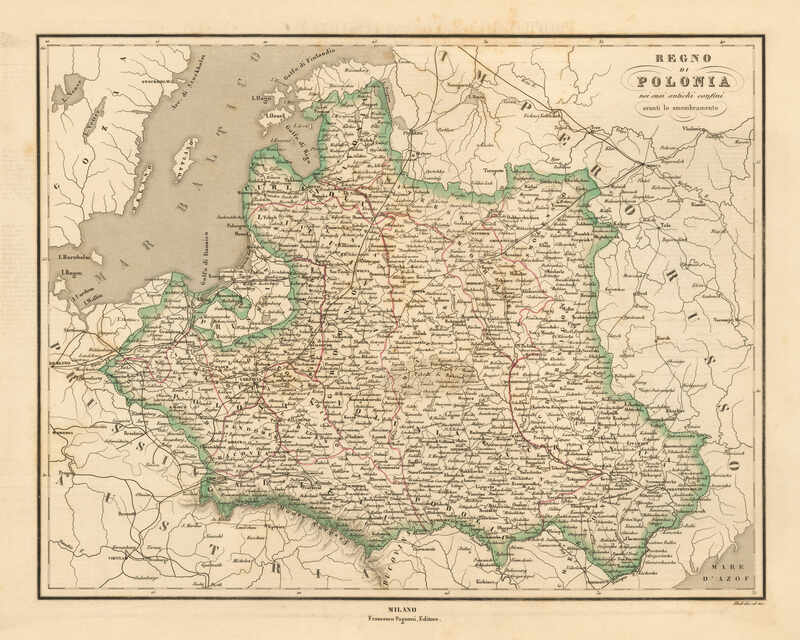 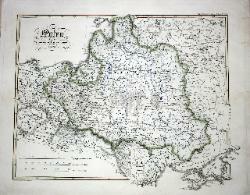 1772 L. Vivien de St.
Andruszowskim i traktacie Buczackim, r. 1673"
1770 r. oraz kilku ważniejszych okresów"
design, anywhere, the Grand Duchy of Lithuania. 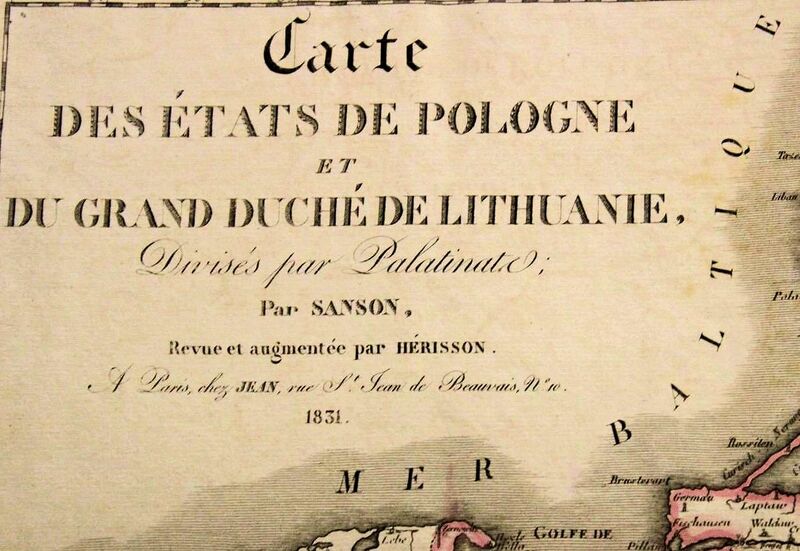 kie w polowie XVI wieku"
et du Grand Duché de Lithuanie..,"
only differences between the two are in the cartouche. 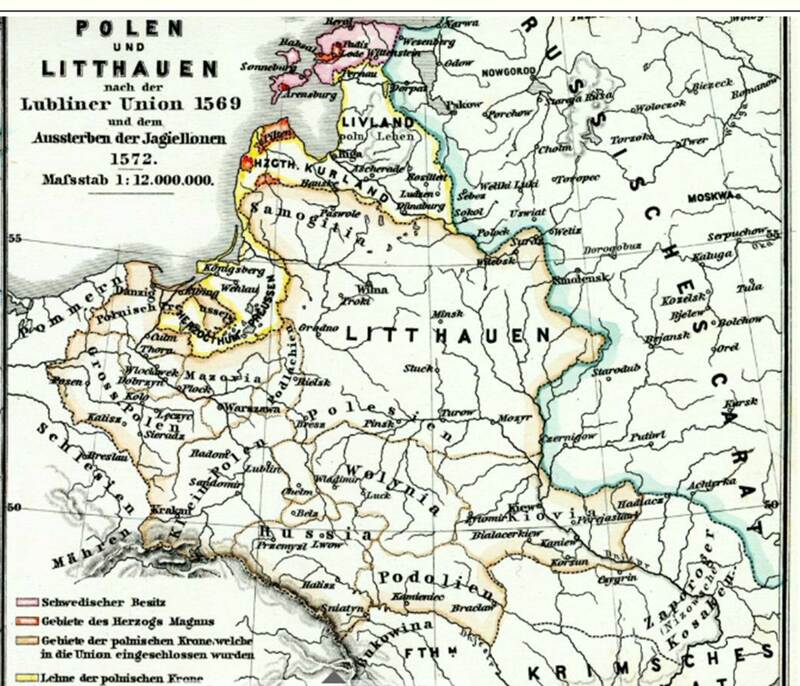 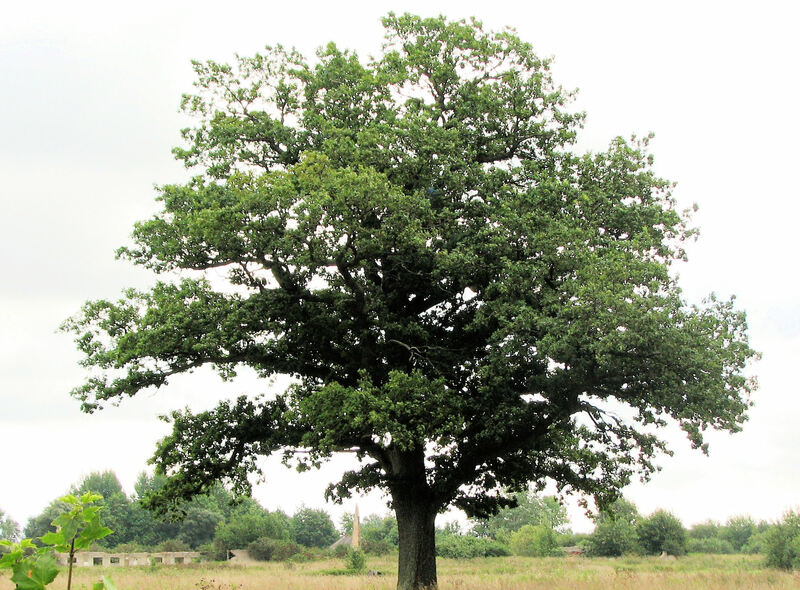 1328 - 1462 (Anon. 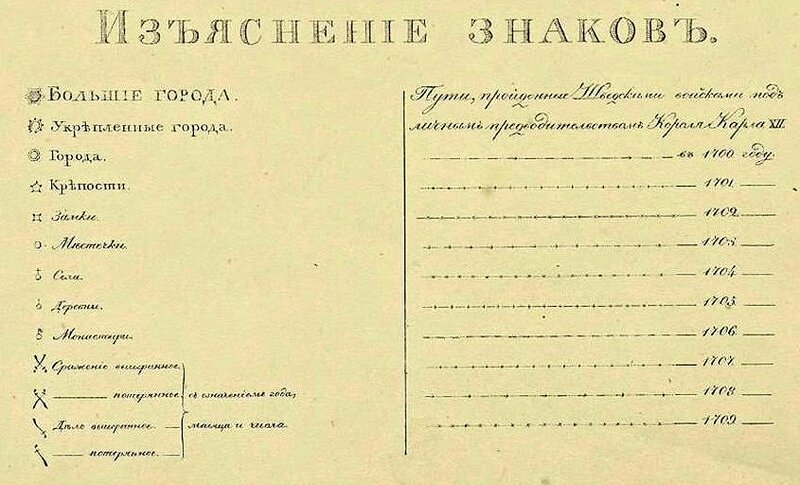 ): "IV РУСЪ"
- XVI и XVII веки..."